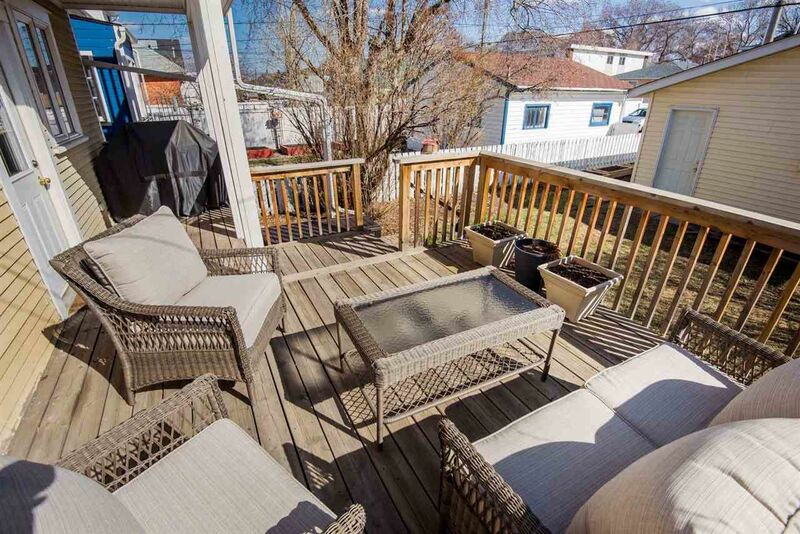 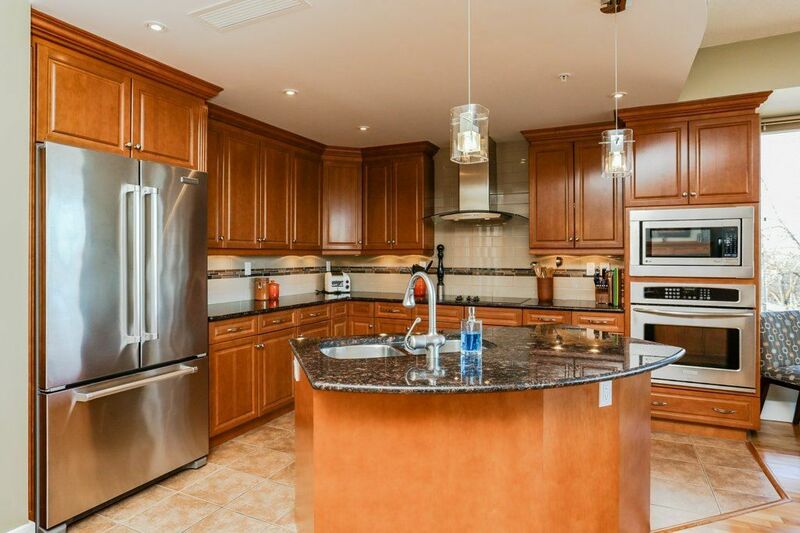 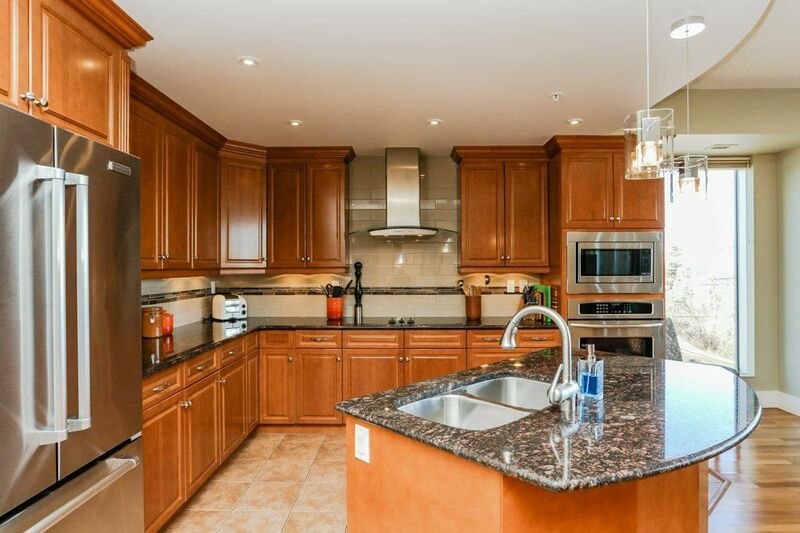 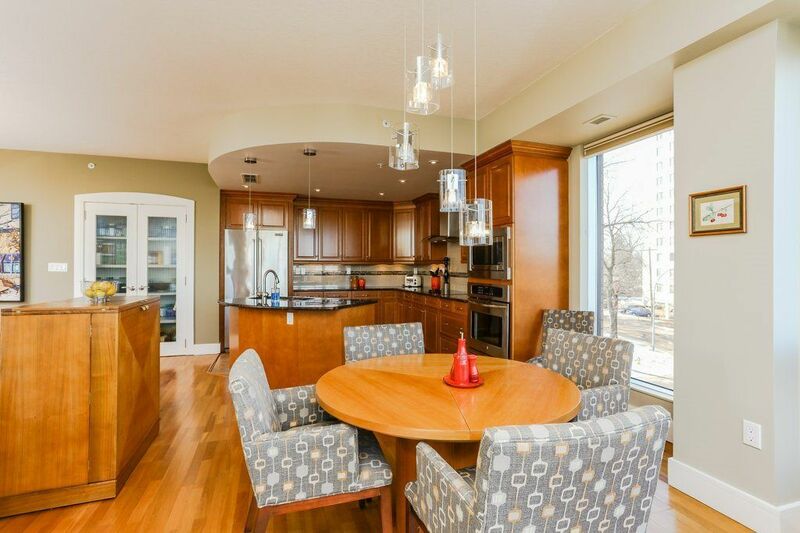 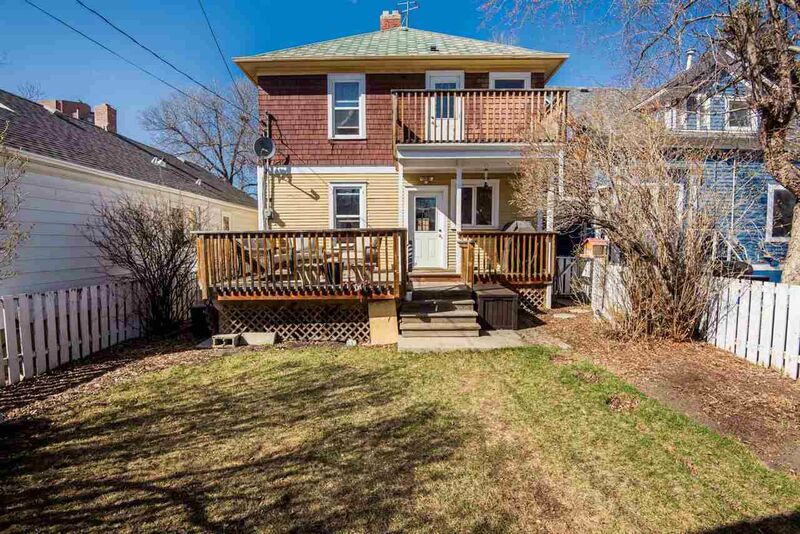 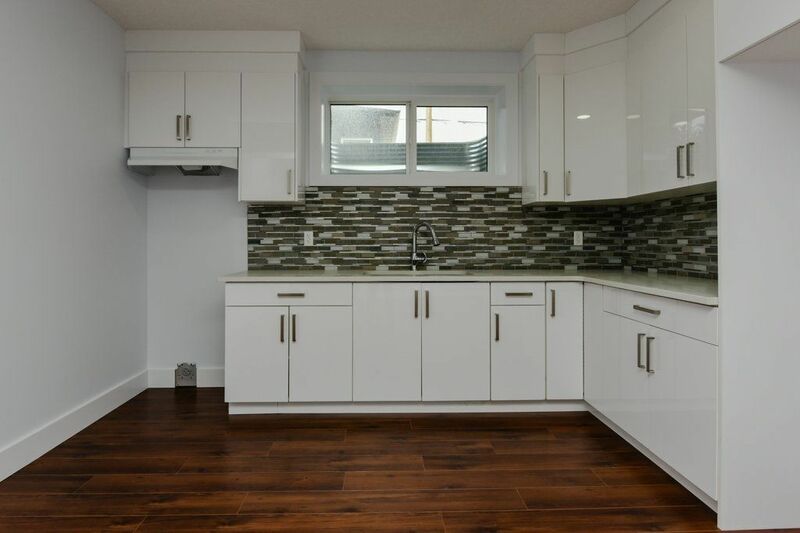 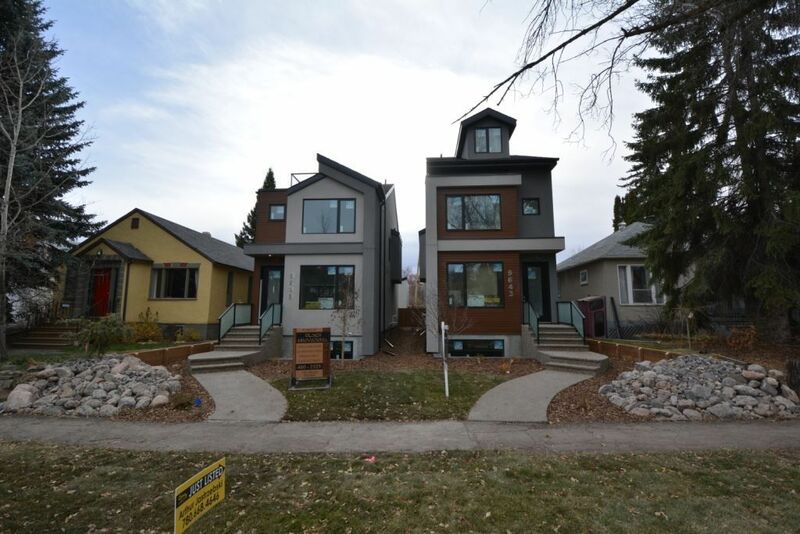 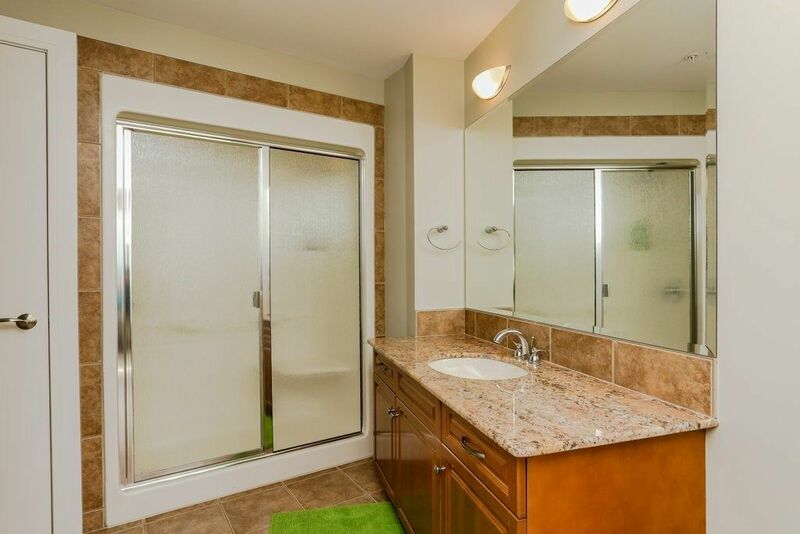 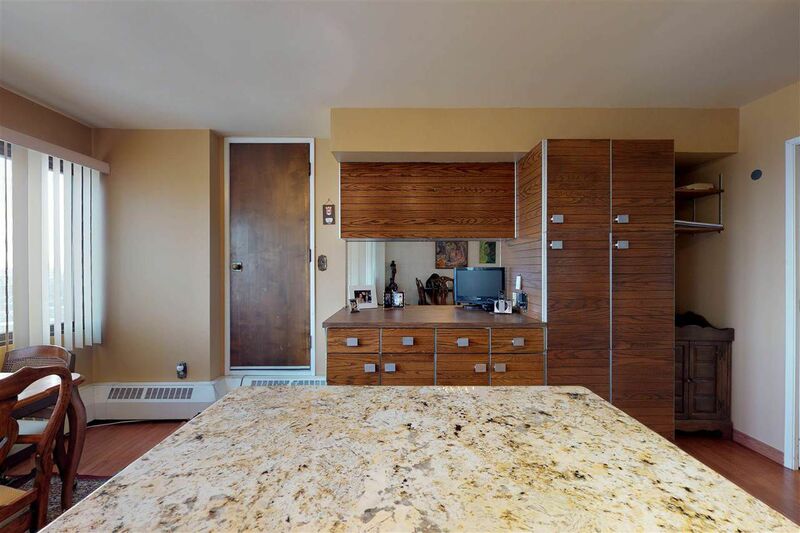 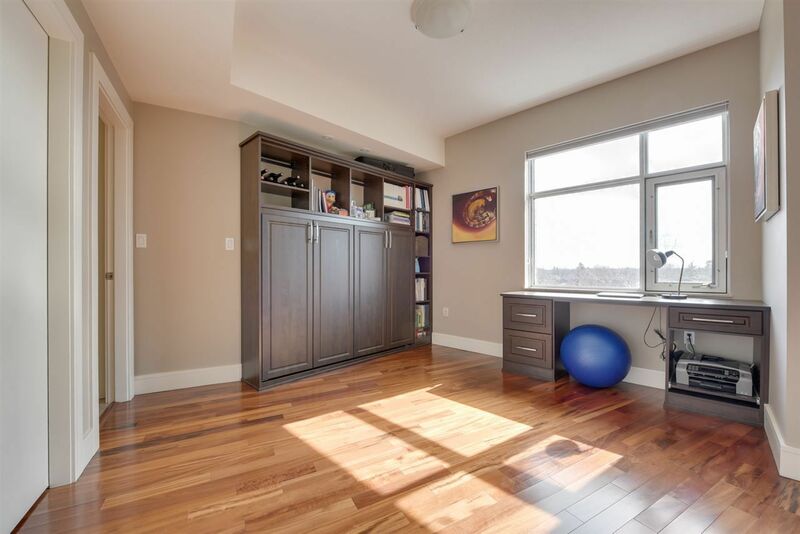 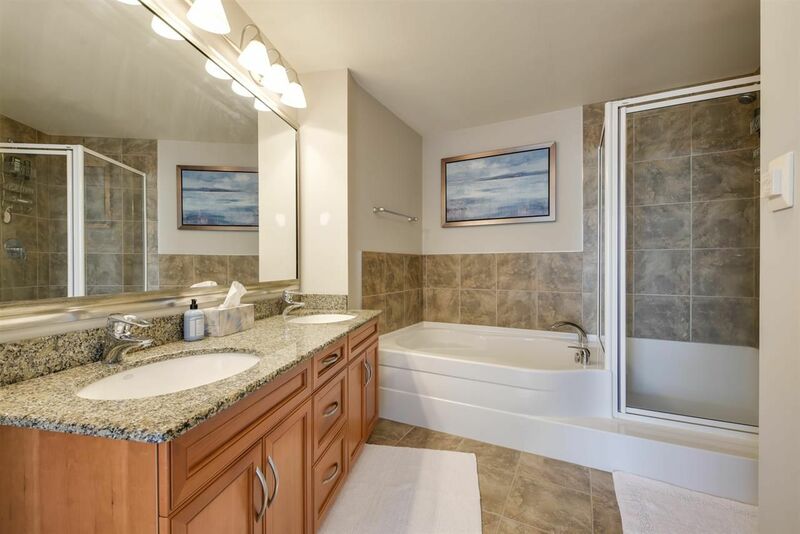 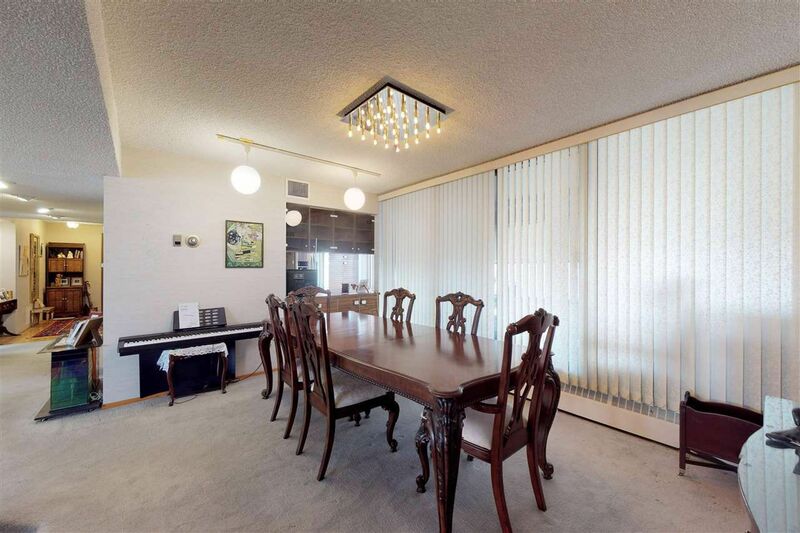 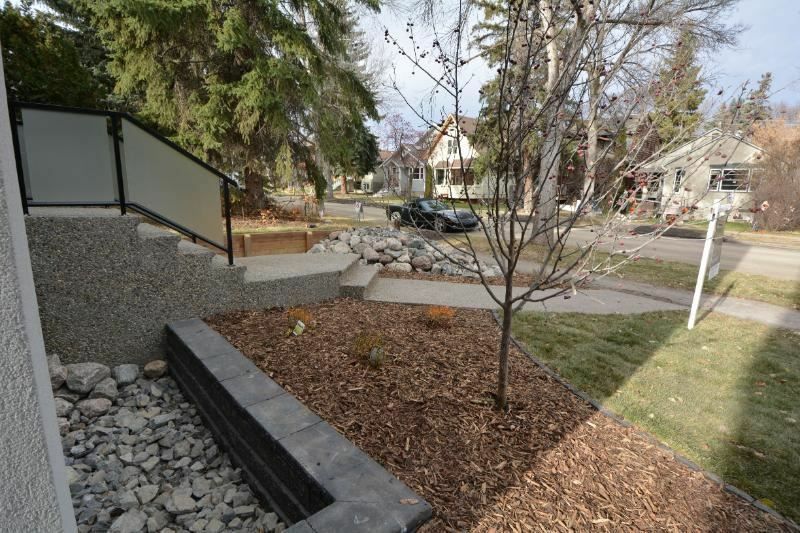 Strathcona houses for sale listed by University area Edmonton real estate agents. 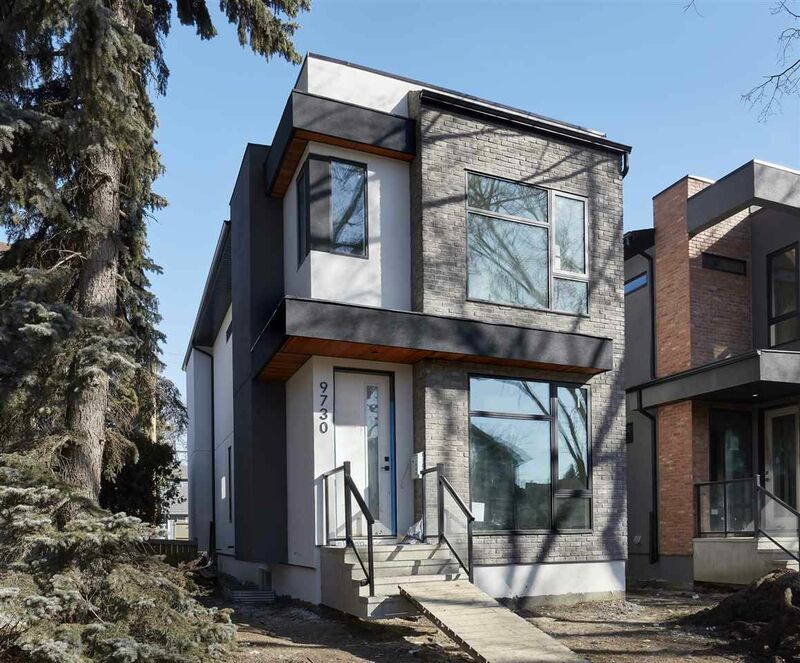 Strathcona is located Garneau and Ritchie, south of Saskatchewan Drive, bounded by Mill Creek Ravine in real estate zone 15, west-south Edmonton. 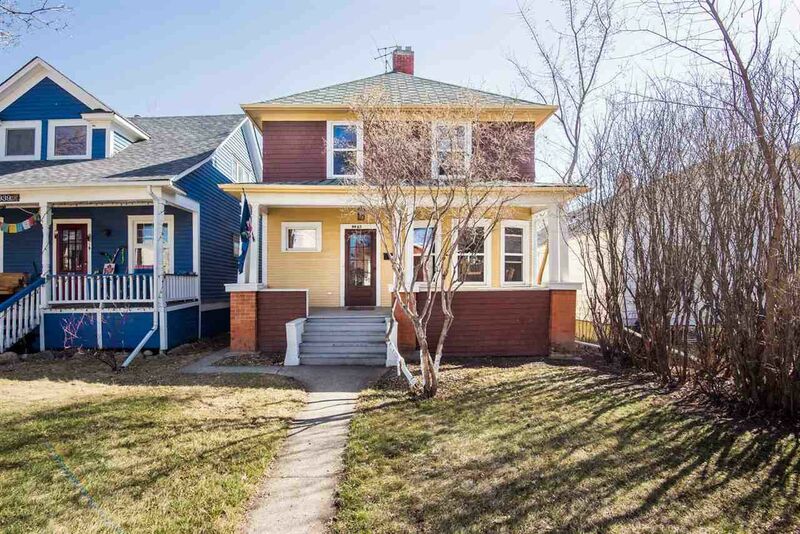 Many of the houses in Strathcona are still original stand-alone homes built almost a century ago. 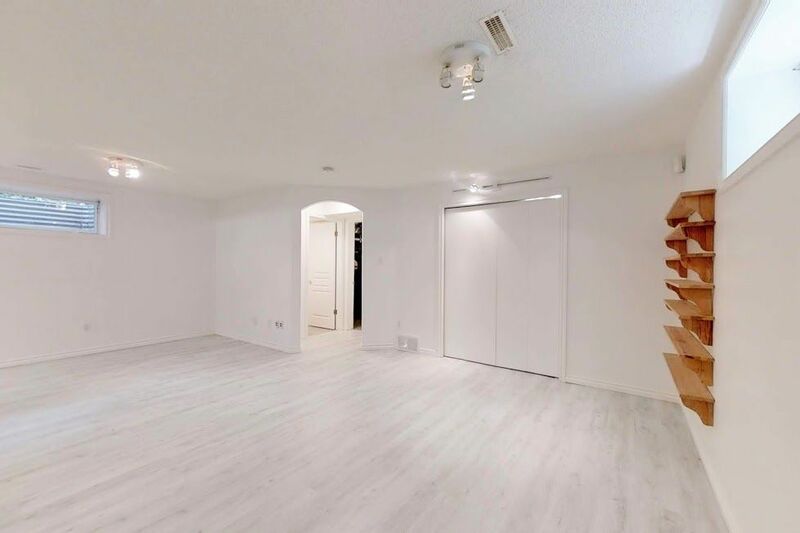 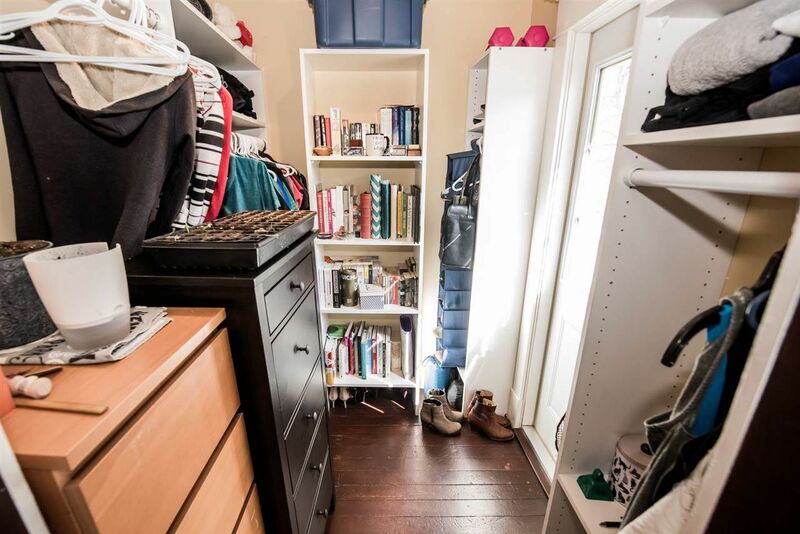 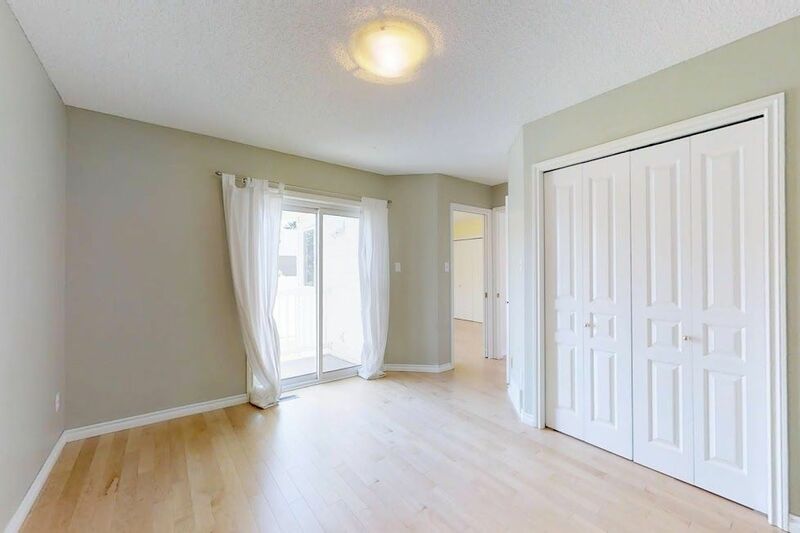 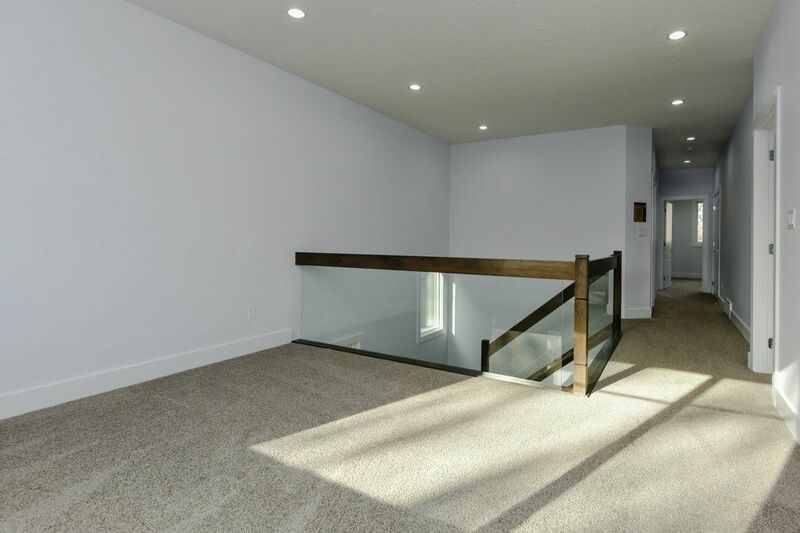 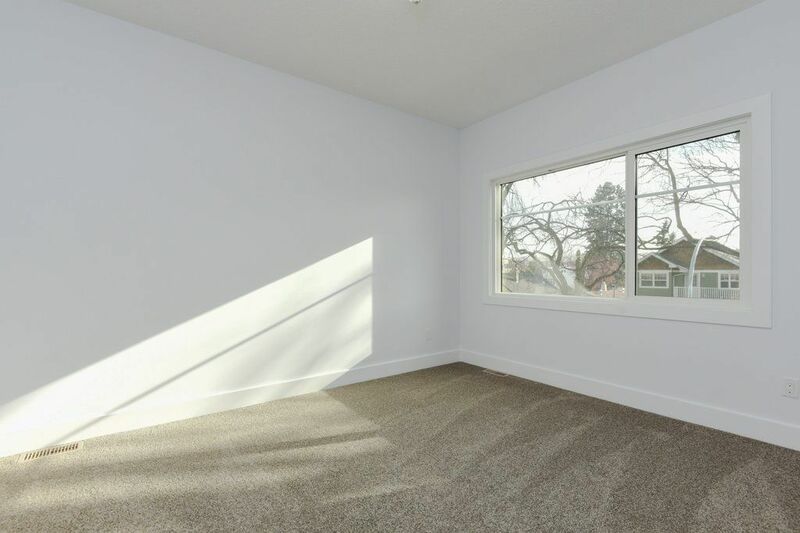 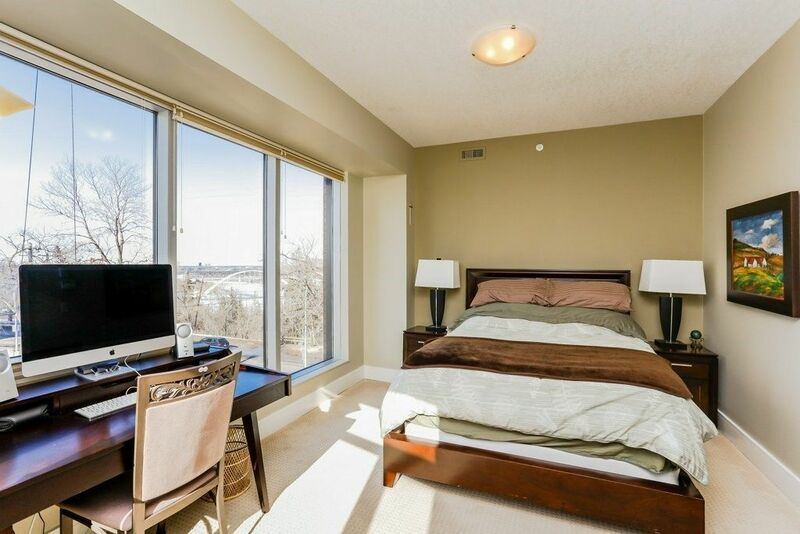 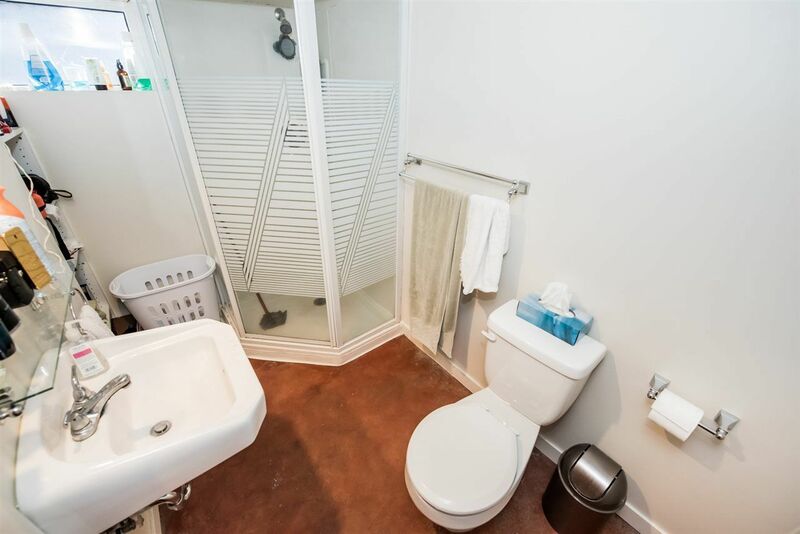 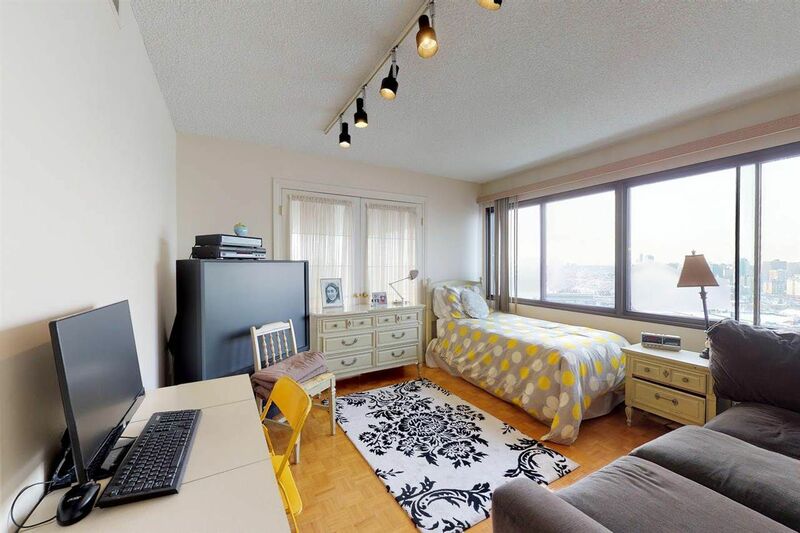 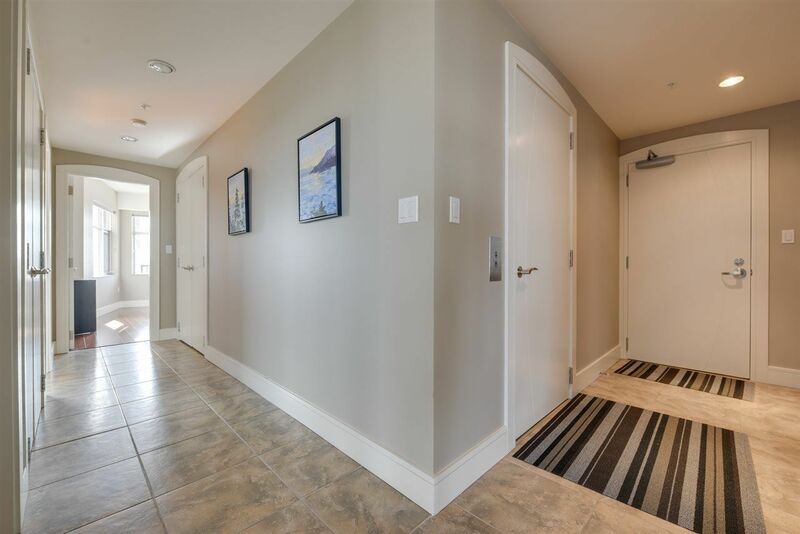 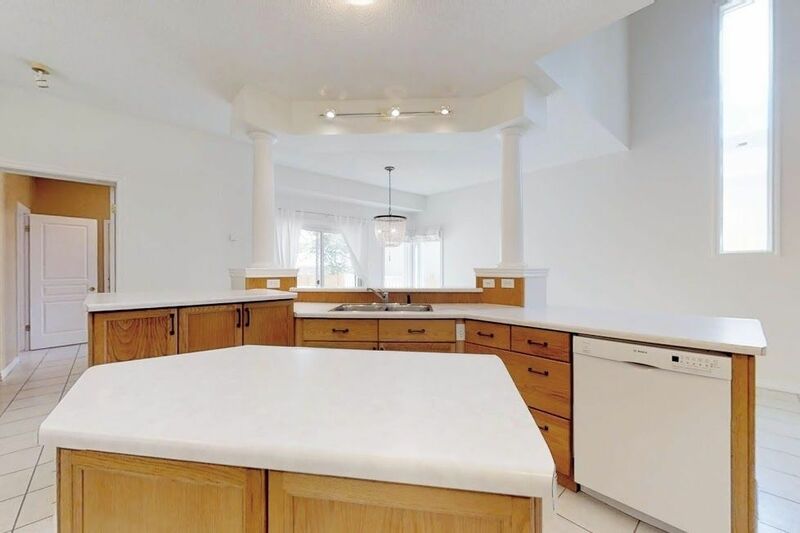 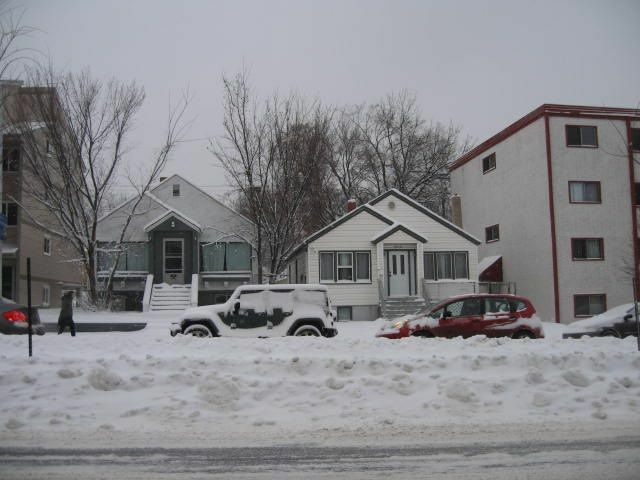 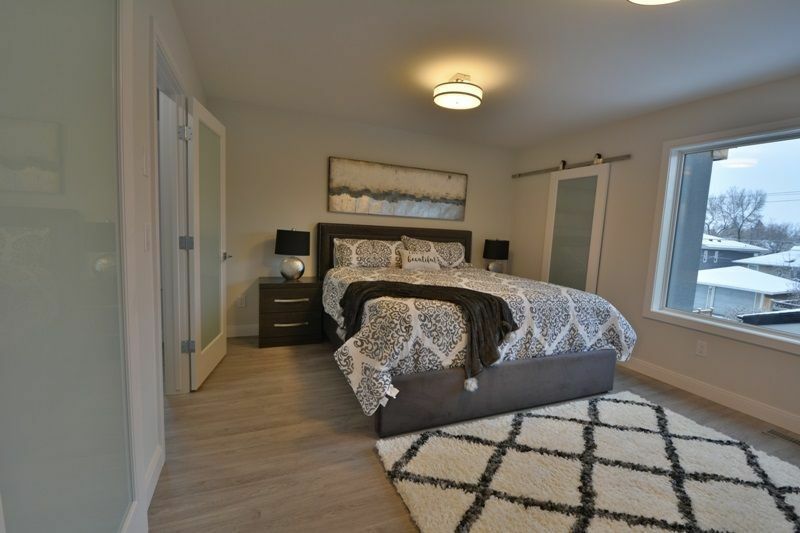 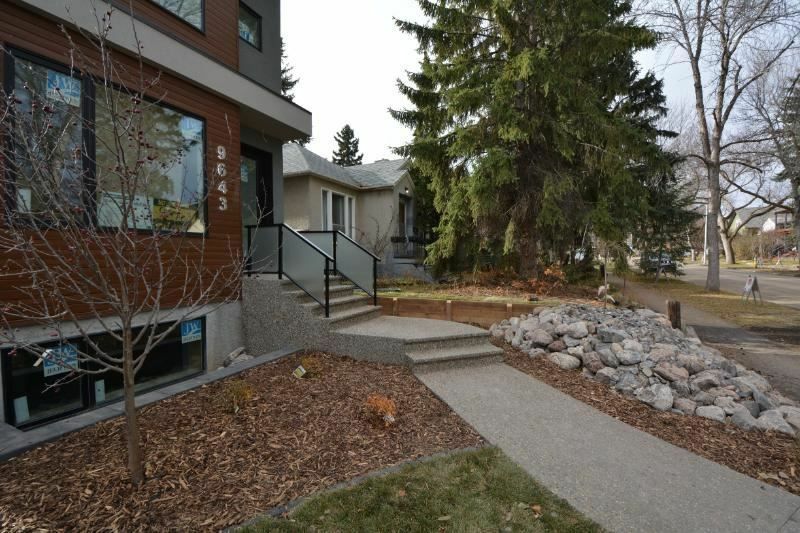 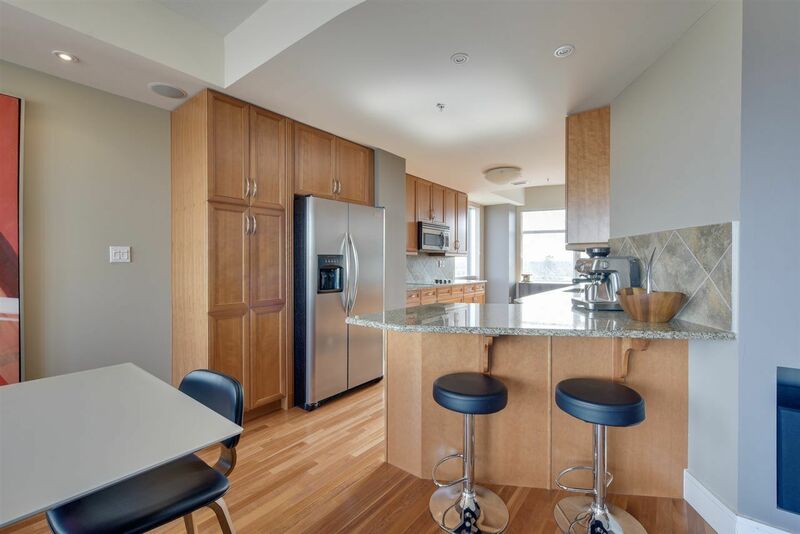 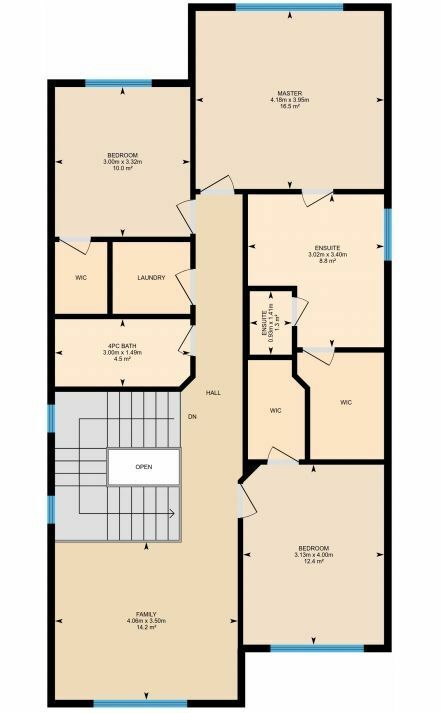 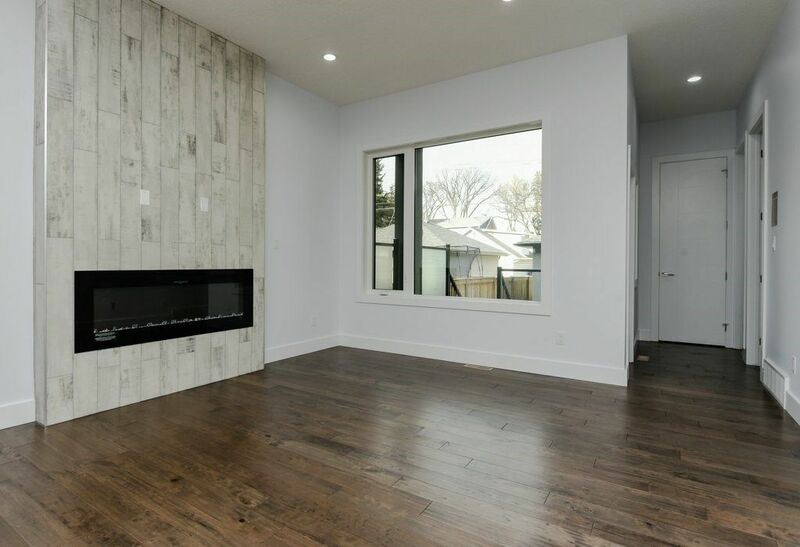 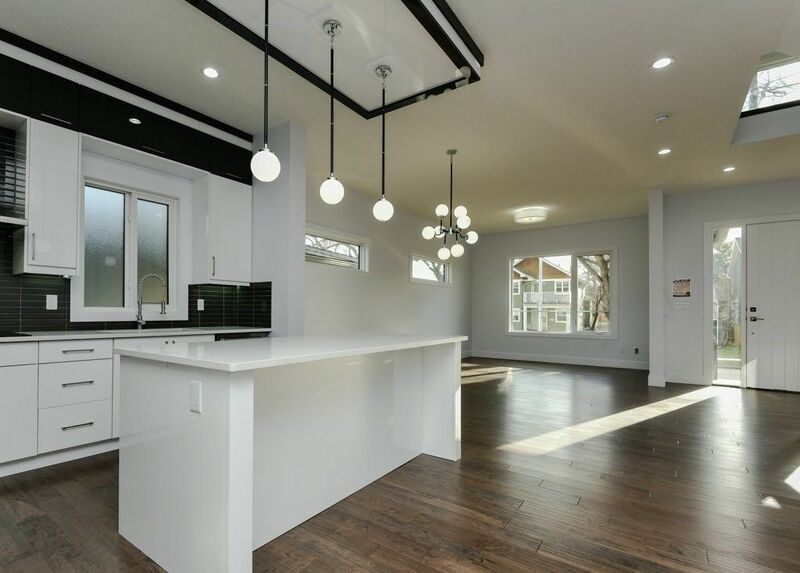 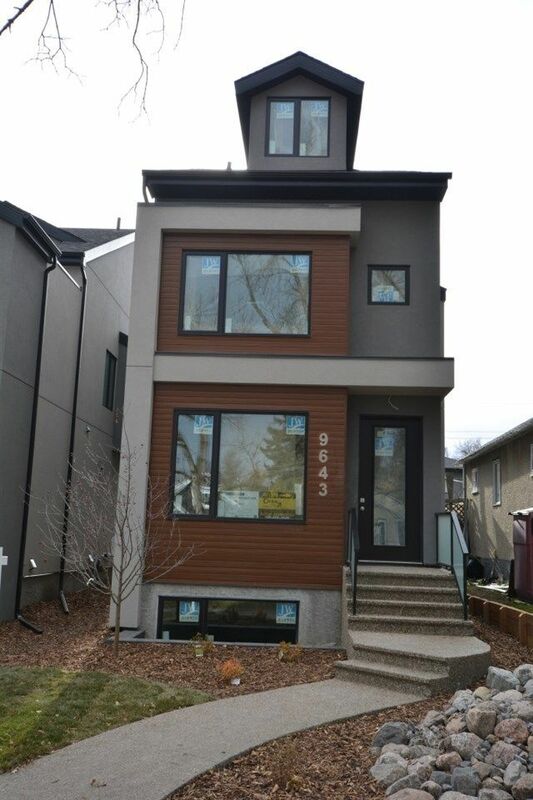 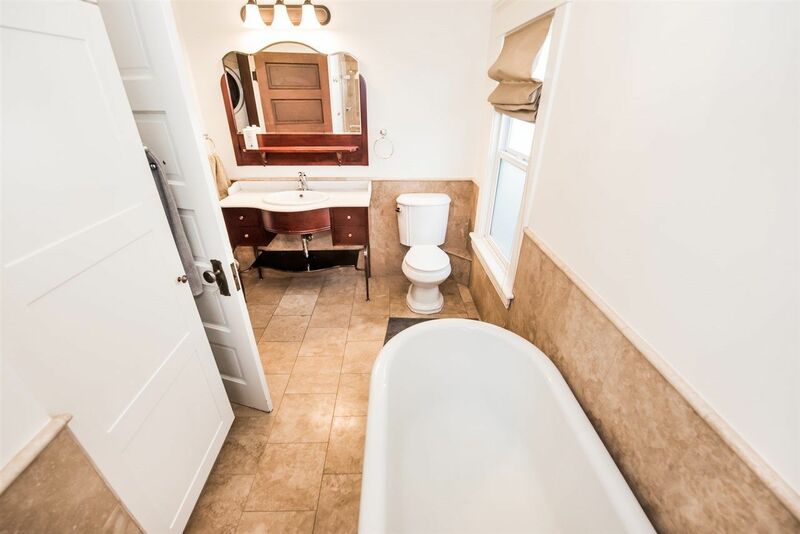 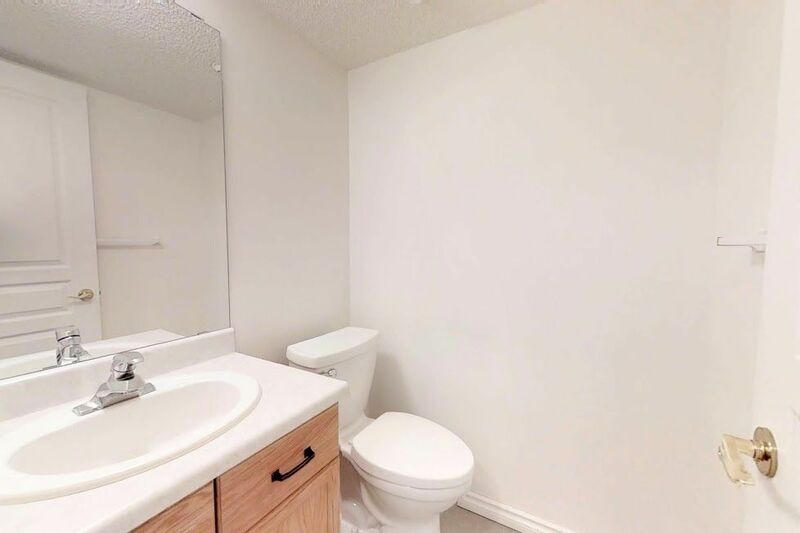 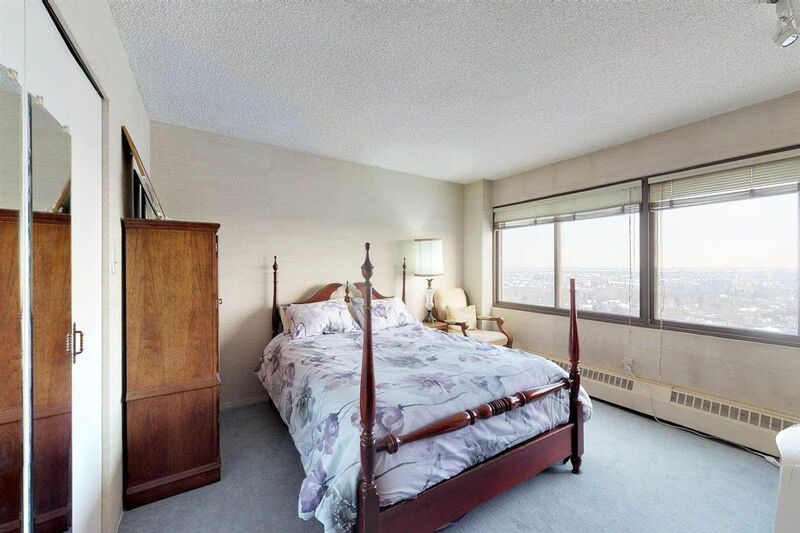 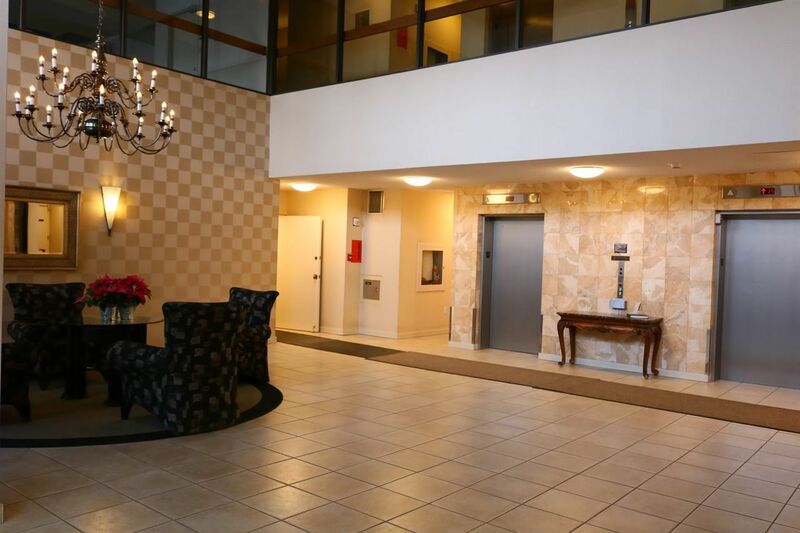 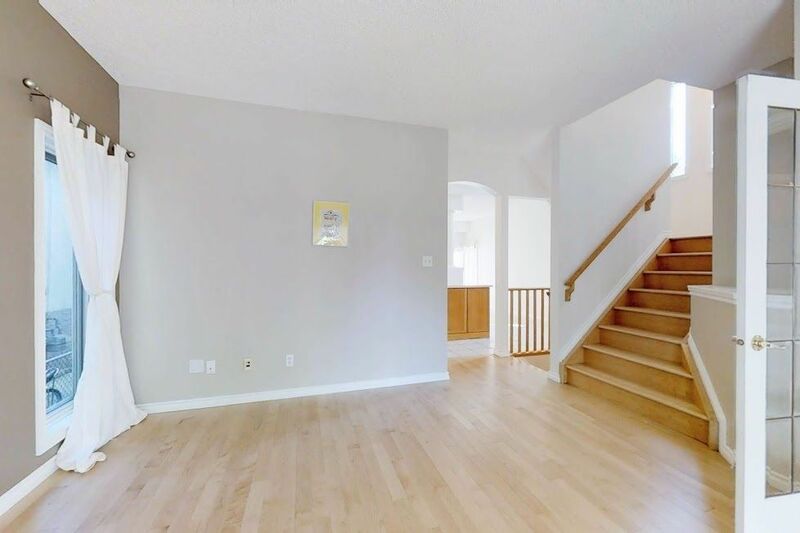 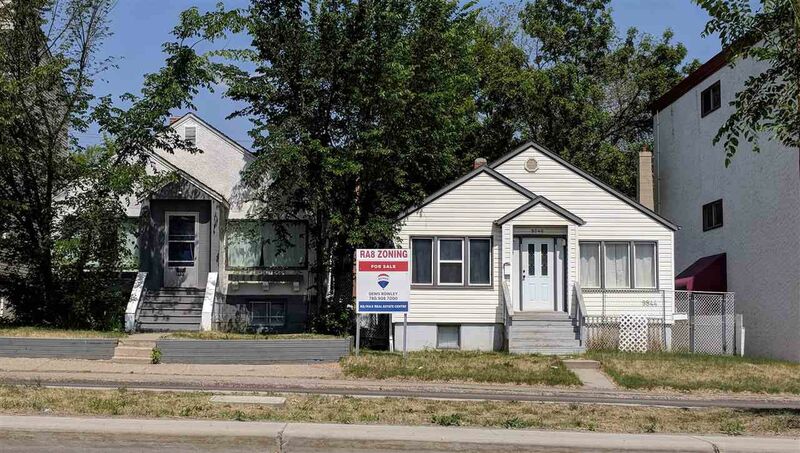 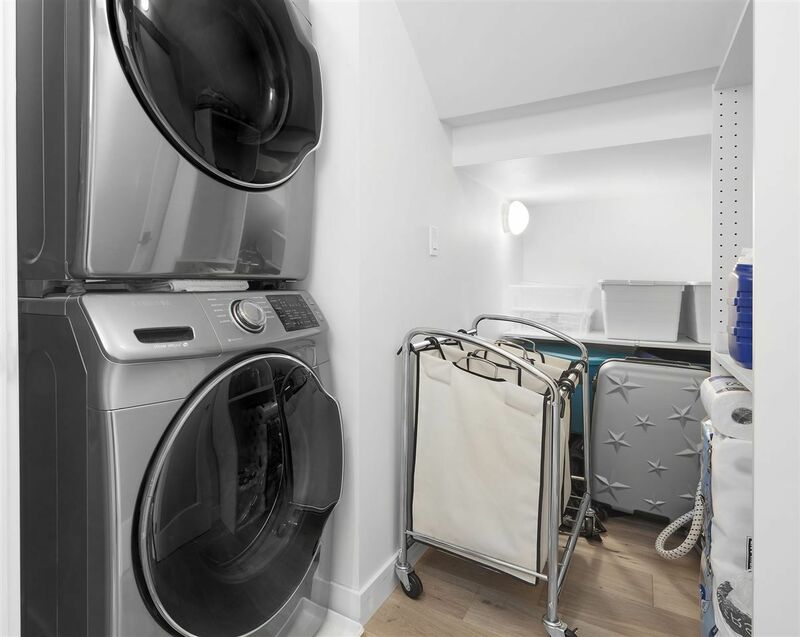 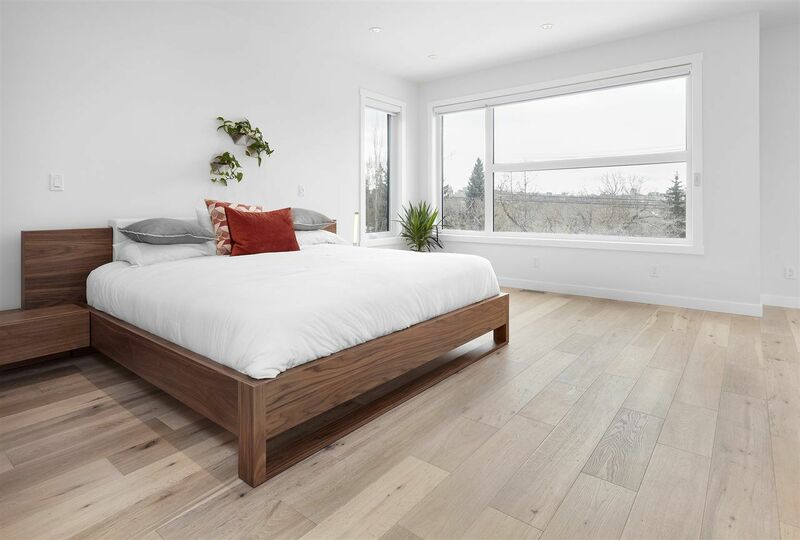 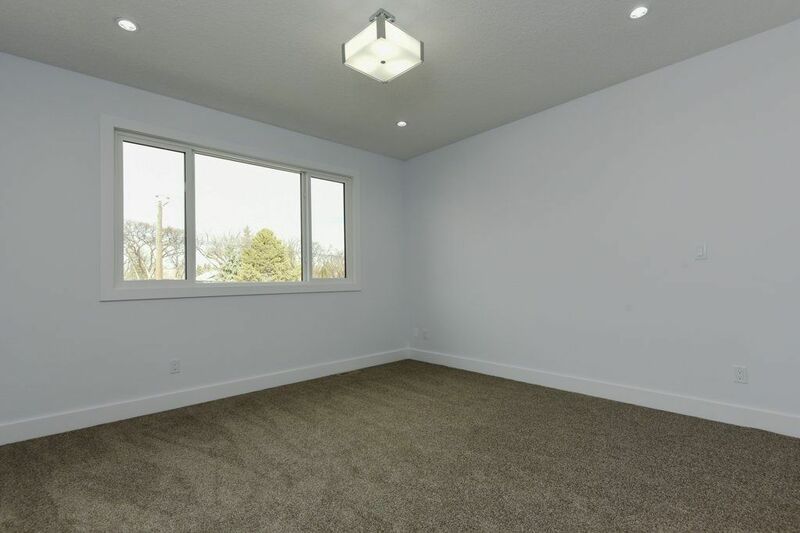 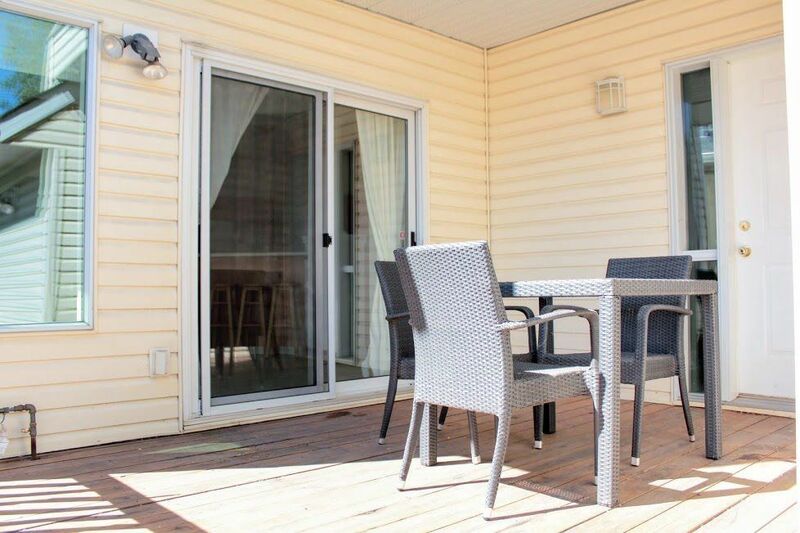 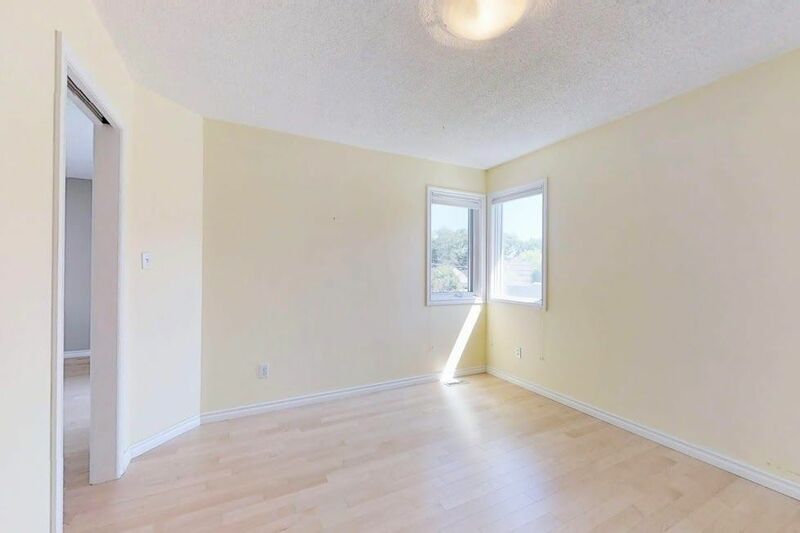 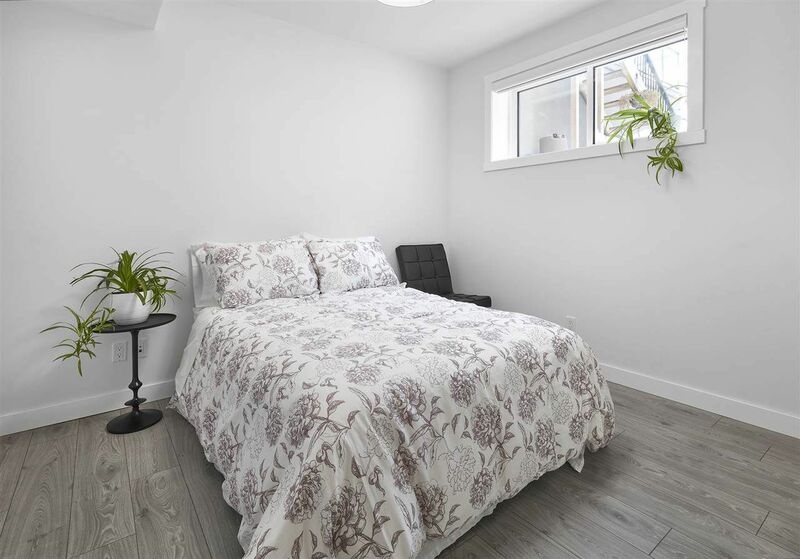 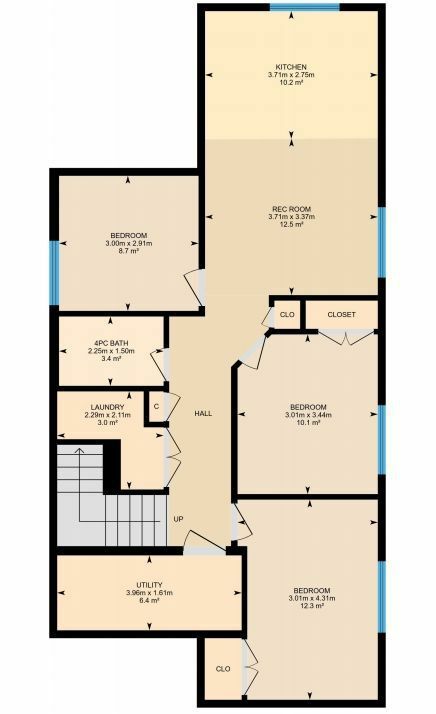 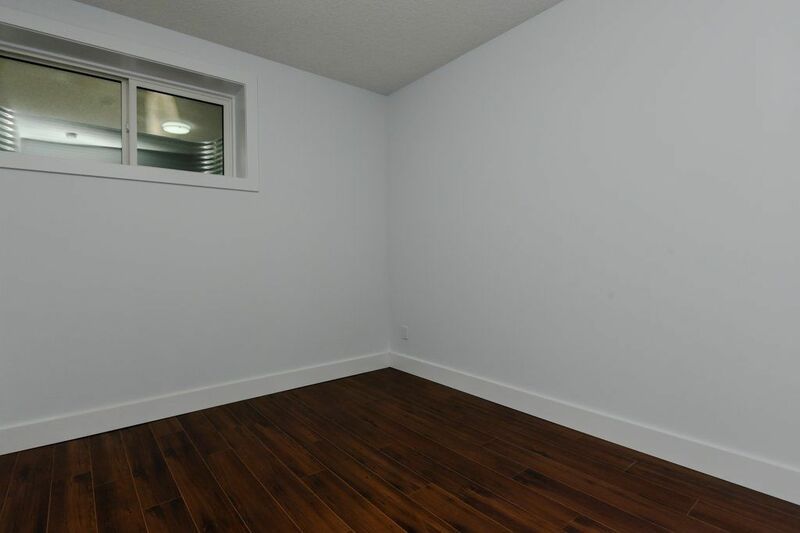 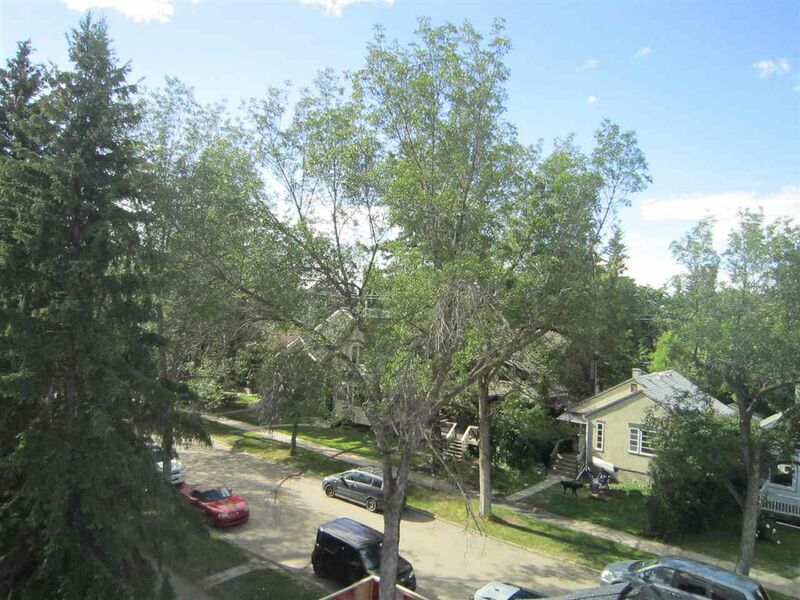 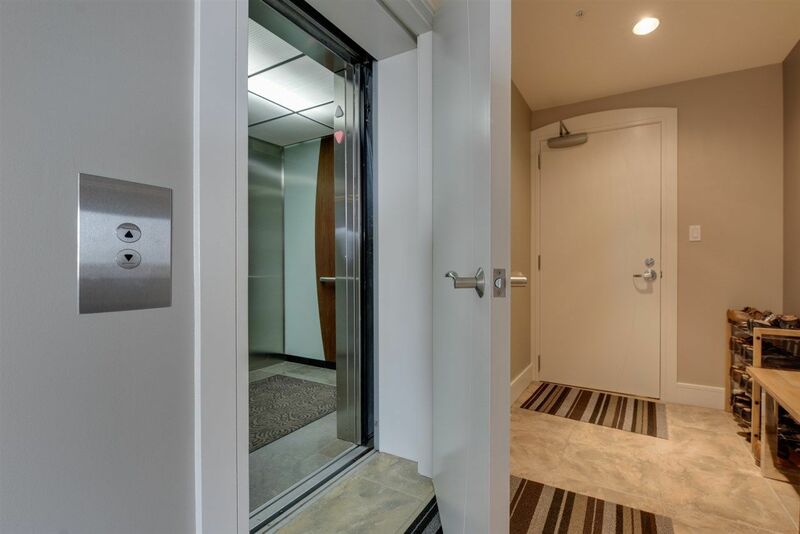 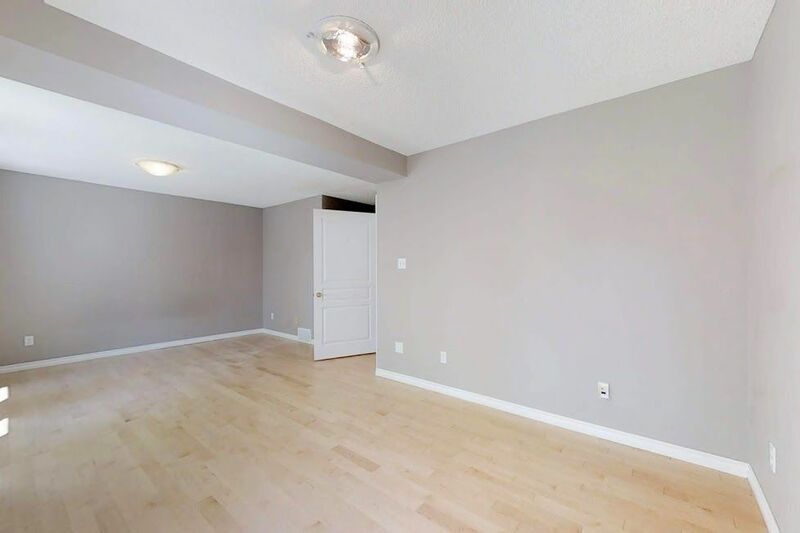 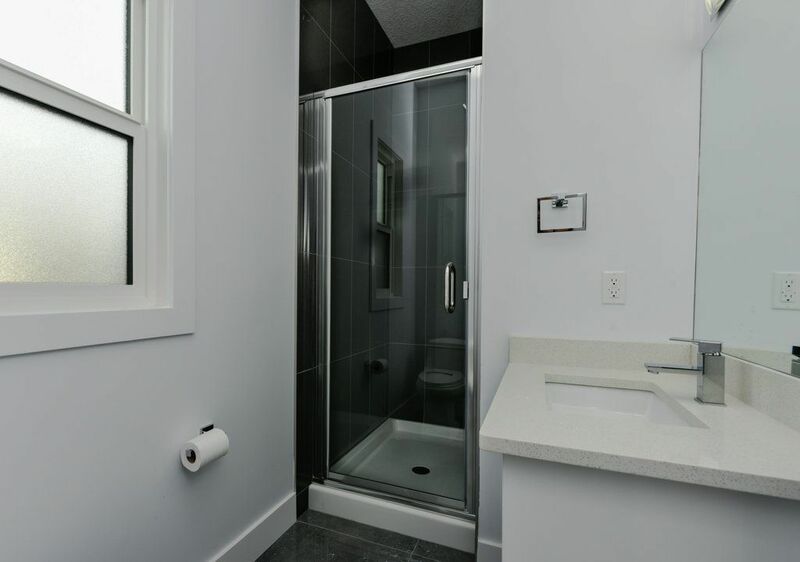 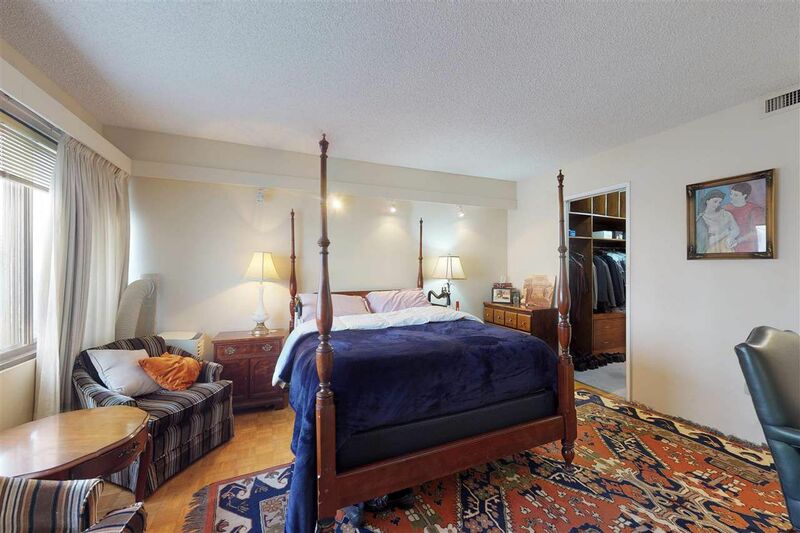 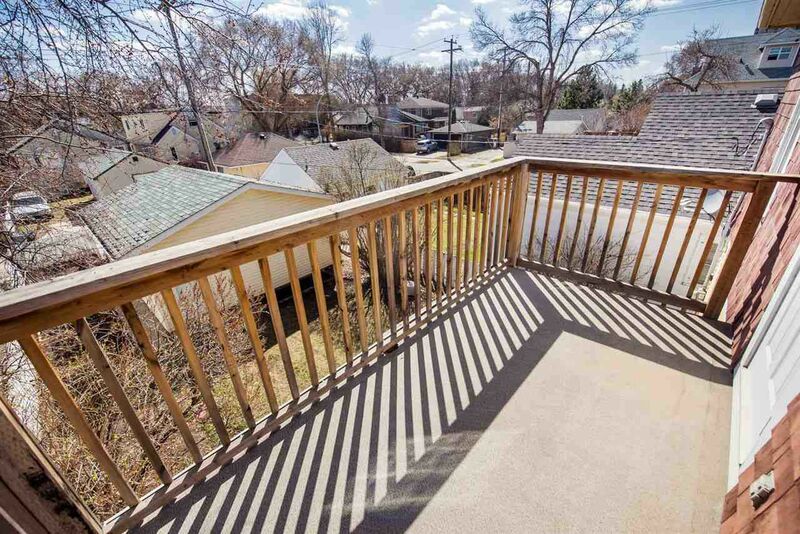 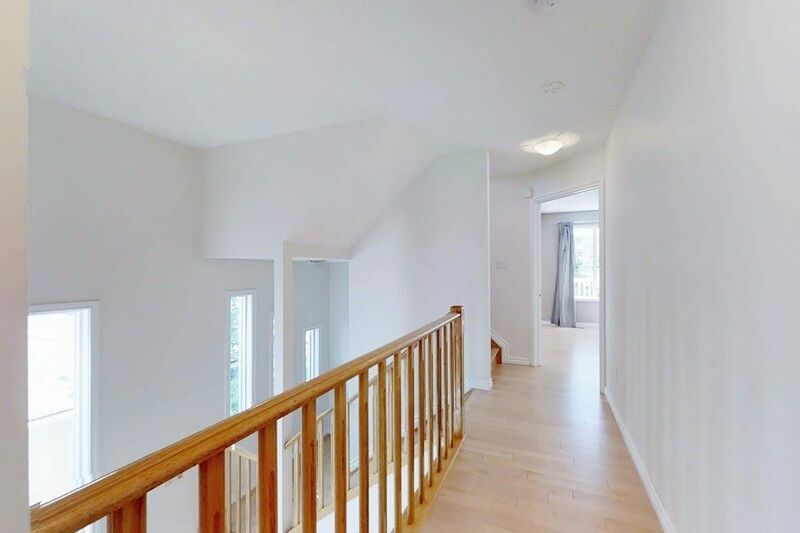 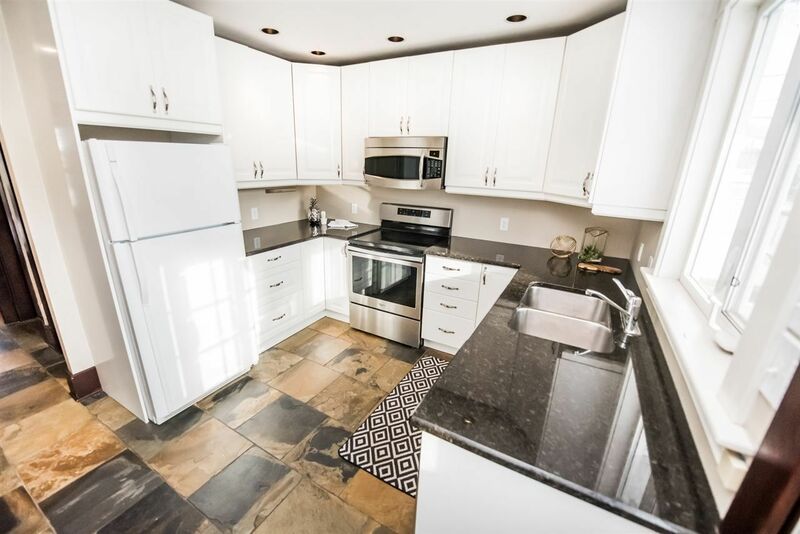 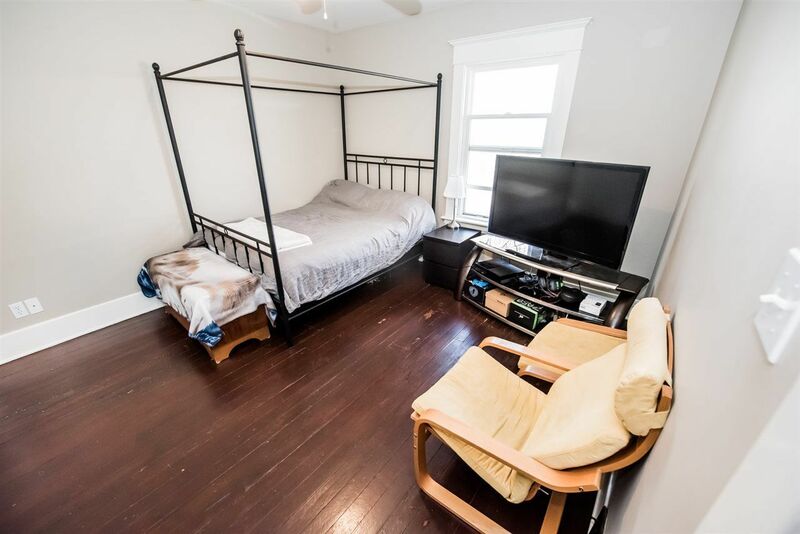 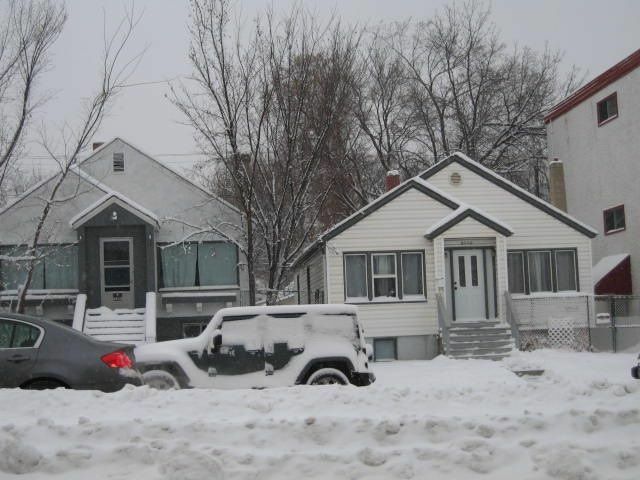 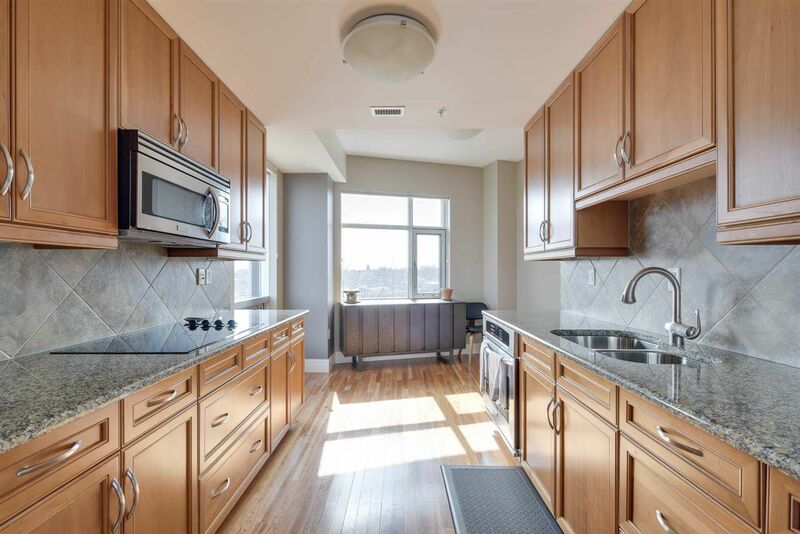 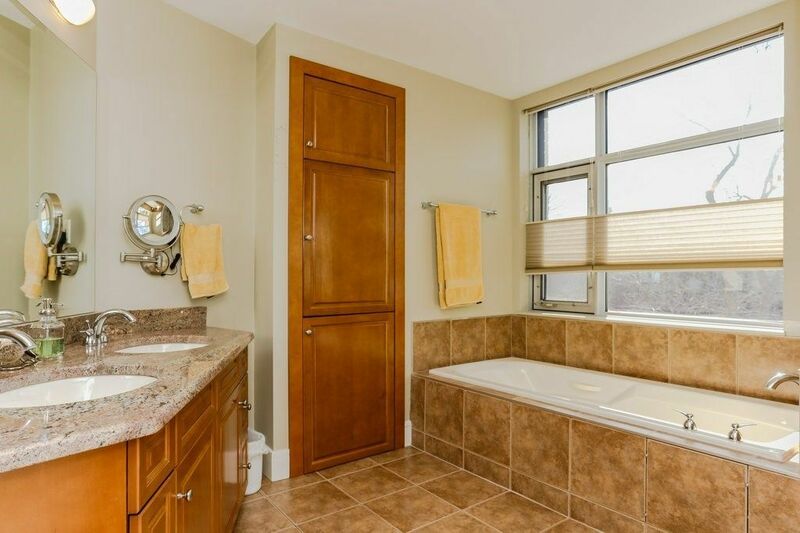 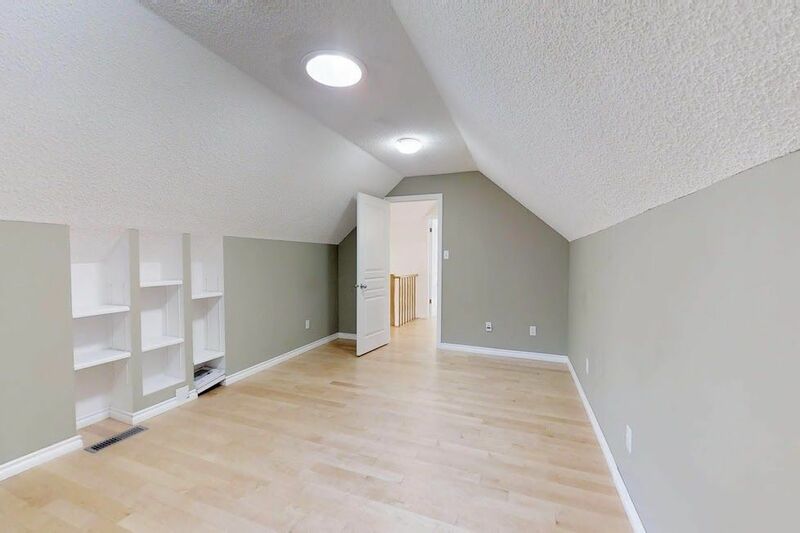 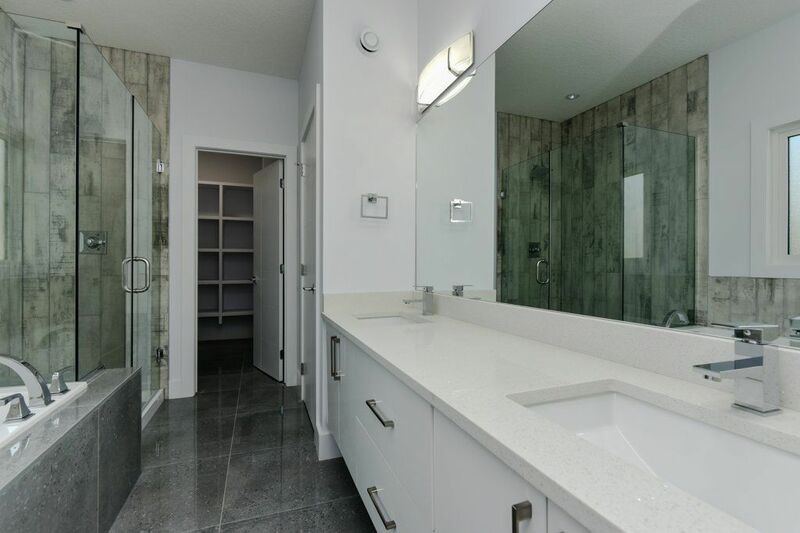 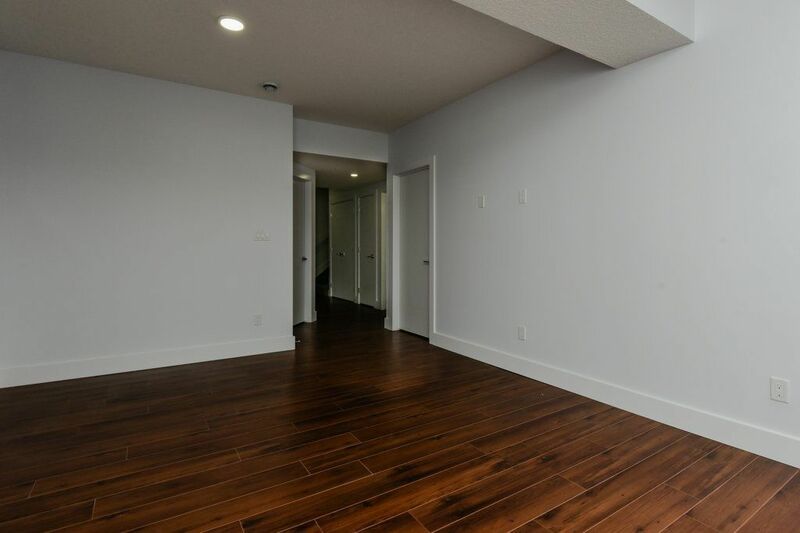 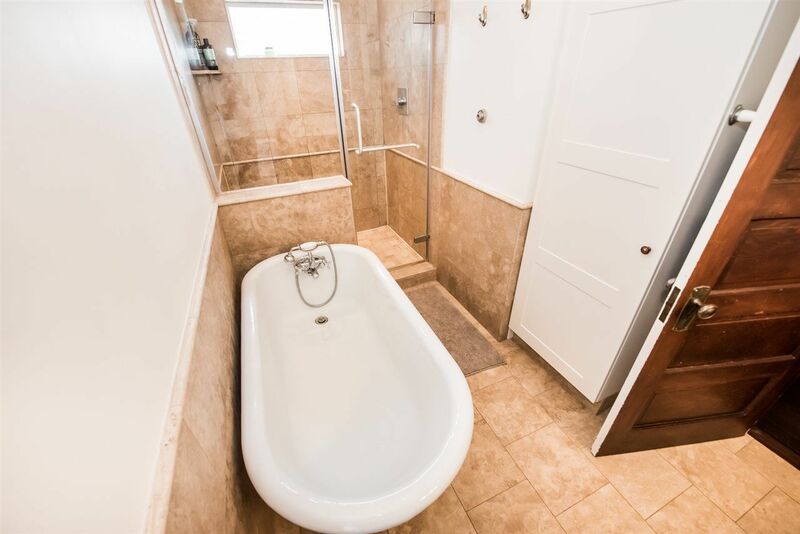 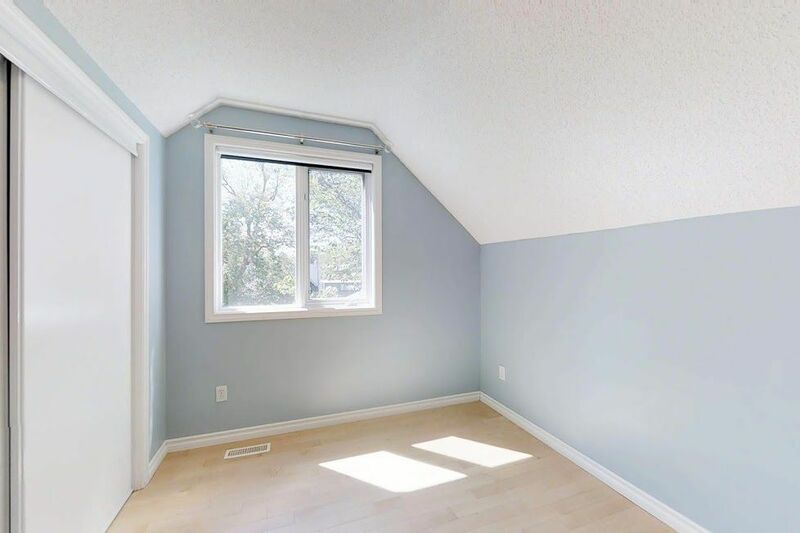 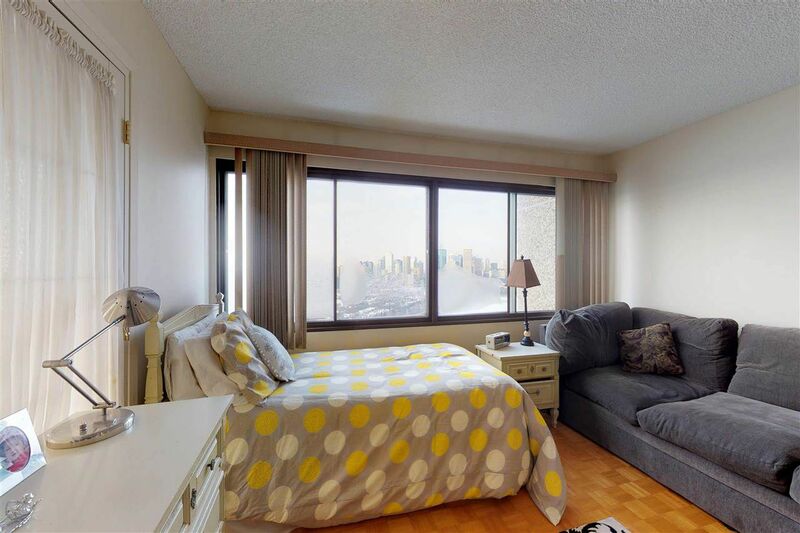 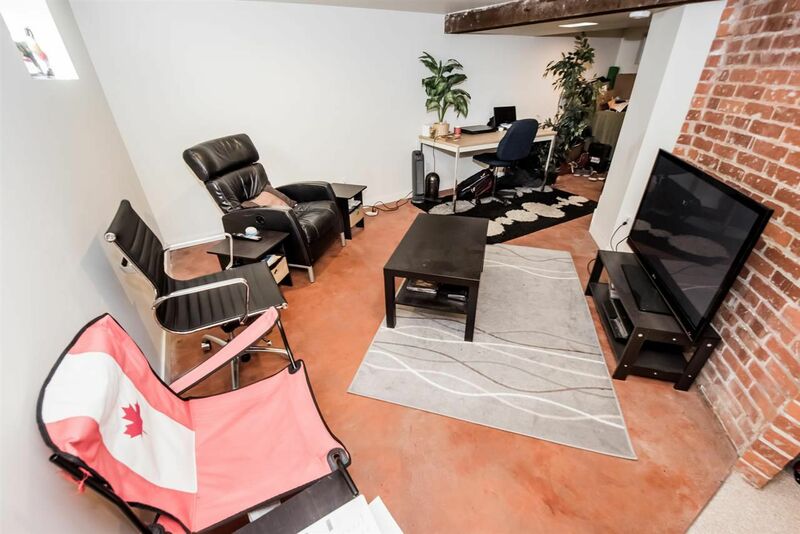 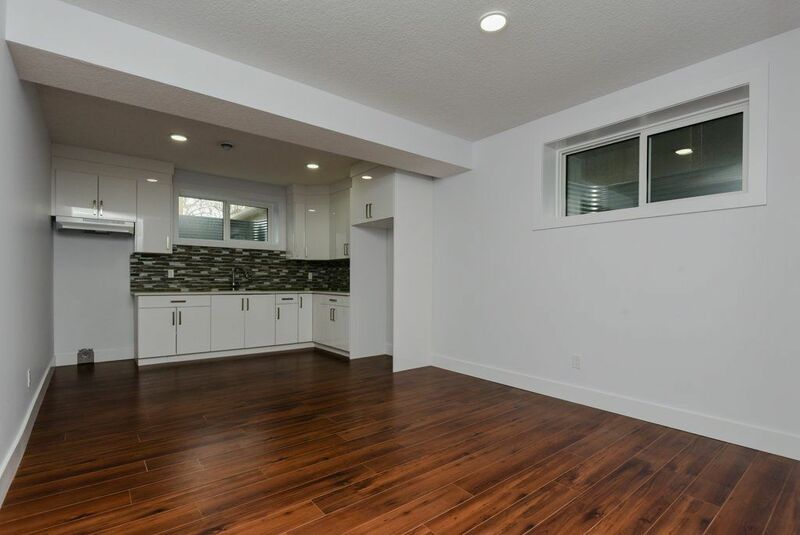 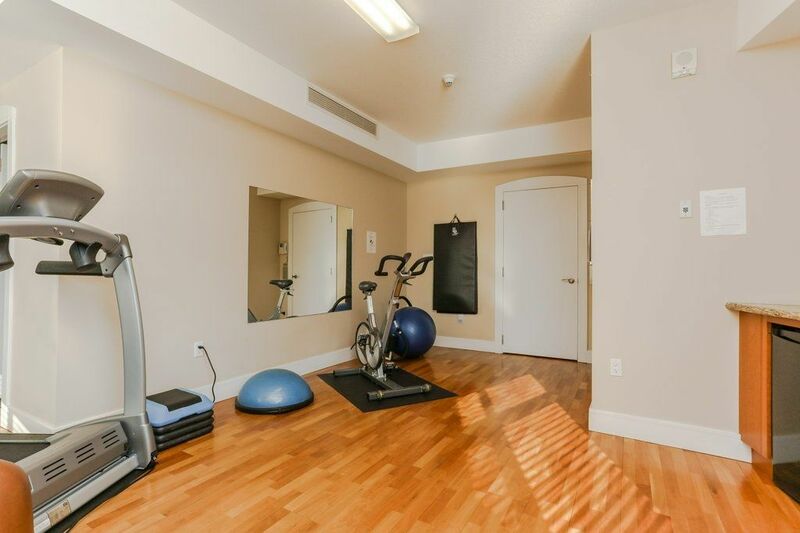 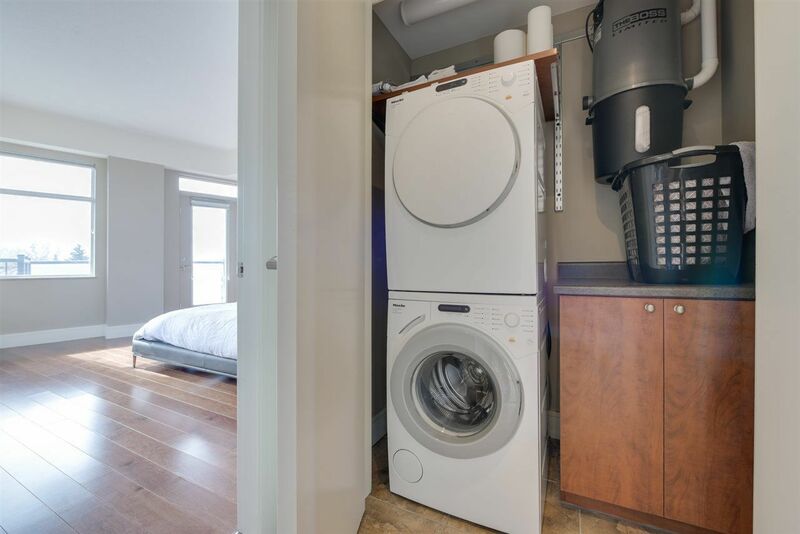 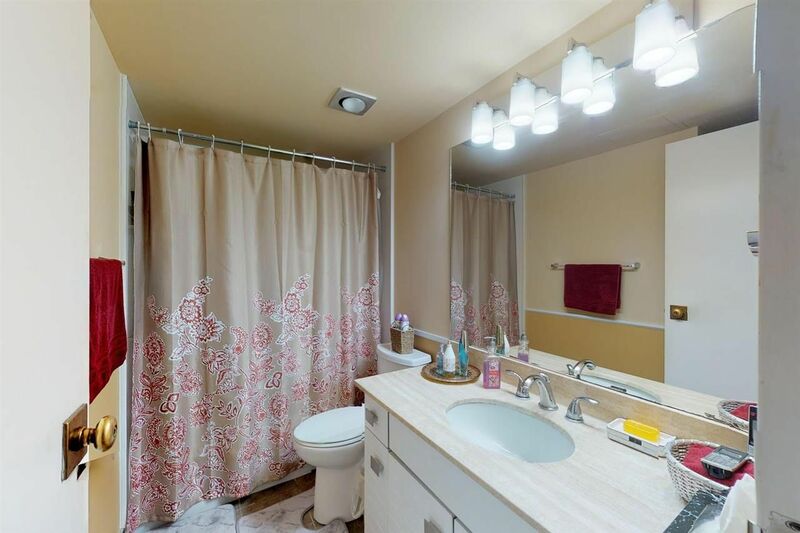 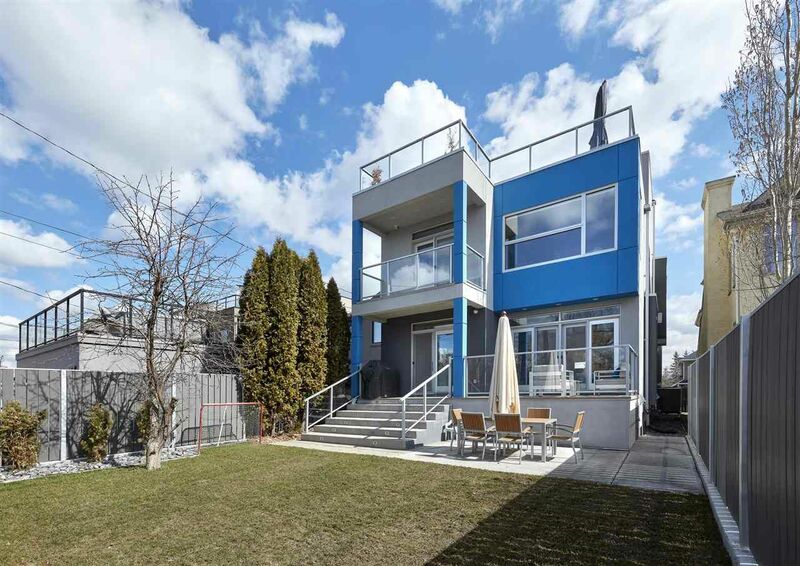 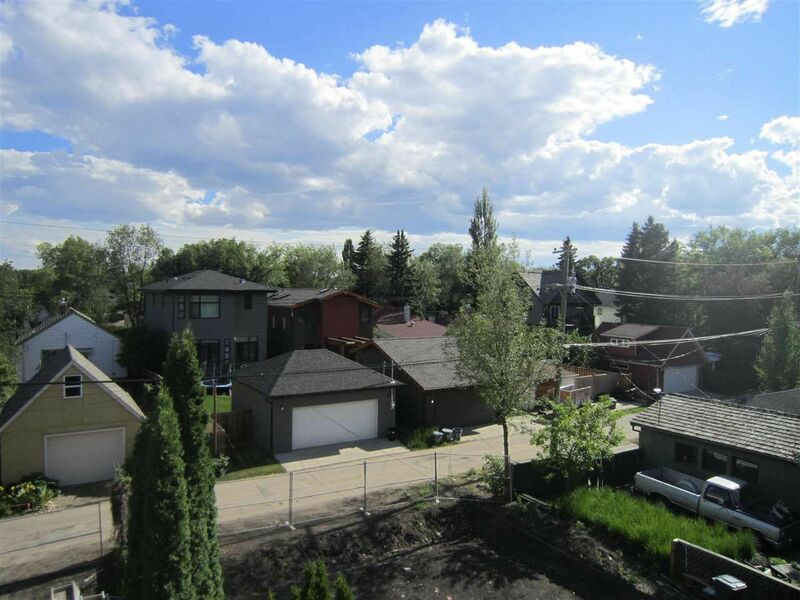 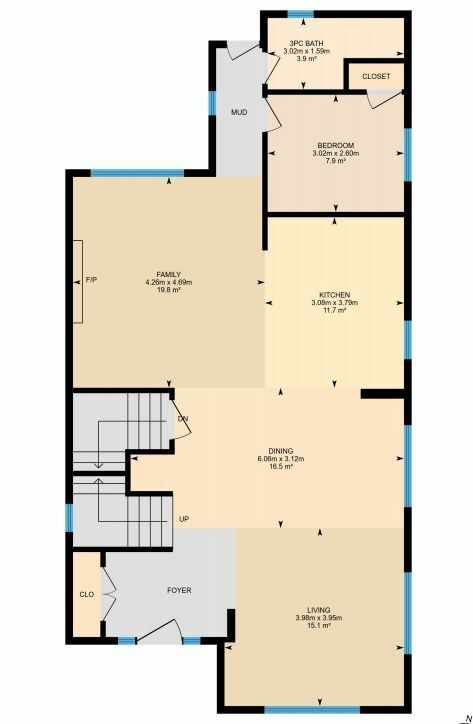 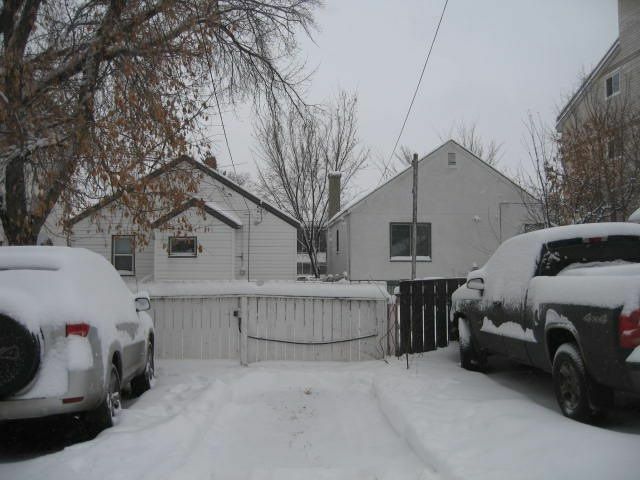 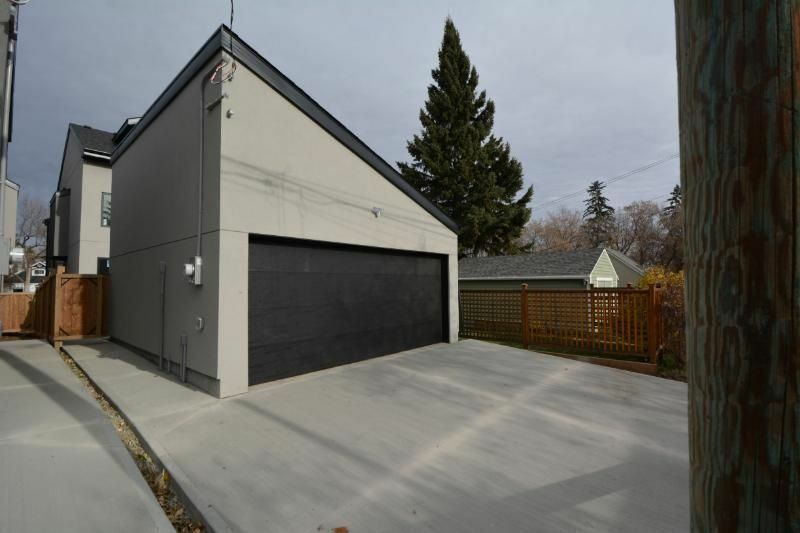 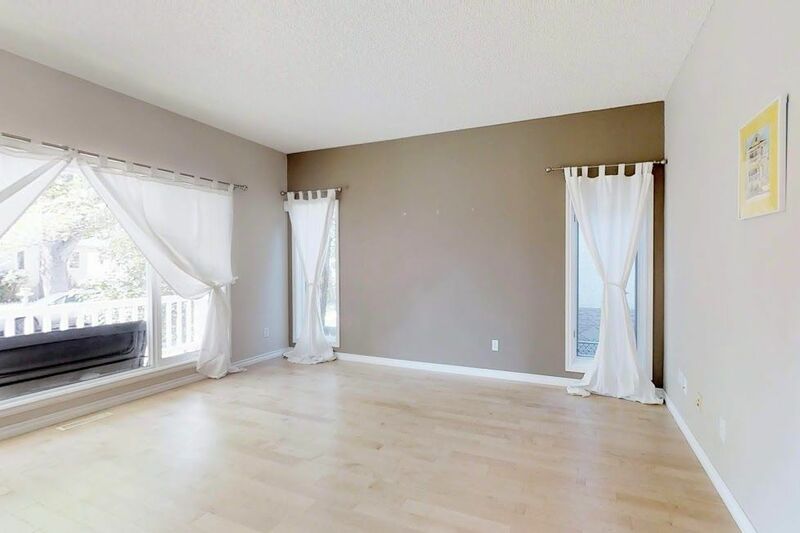 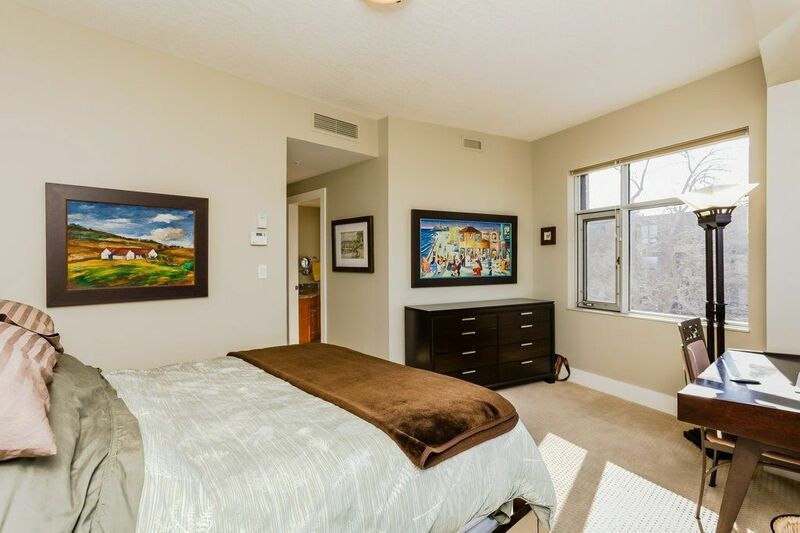 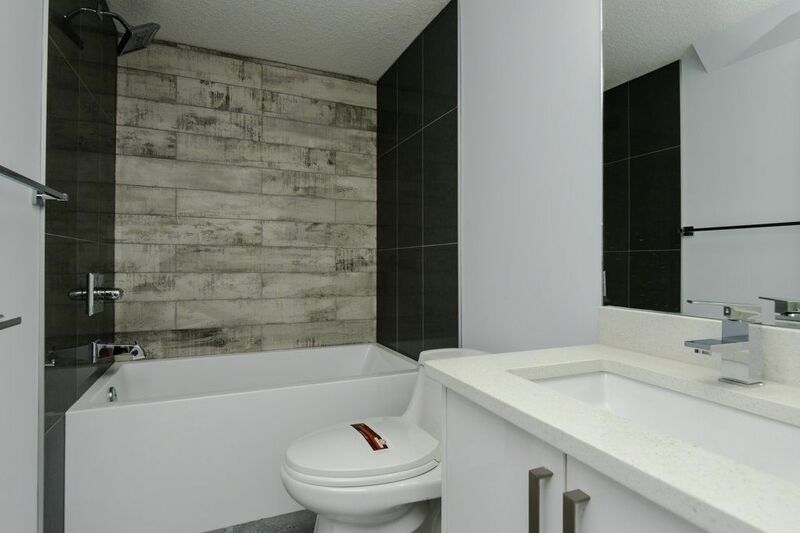 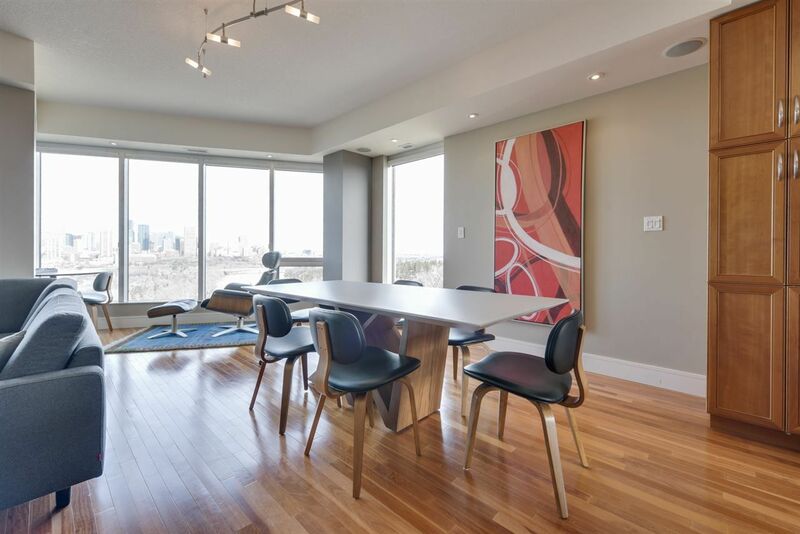 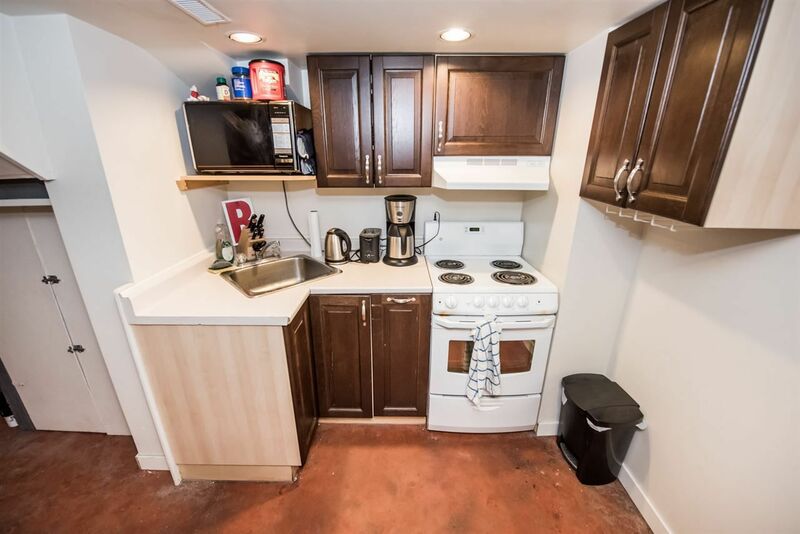 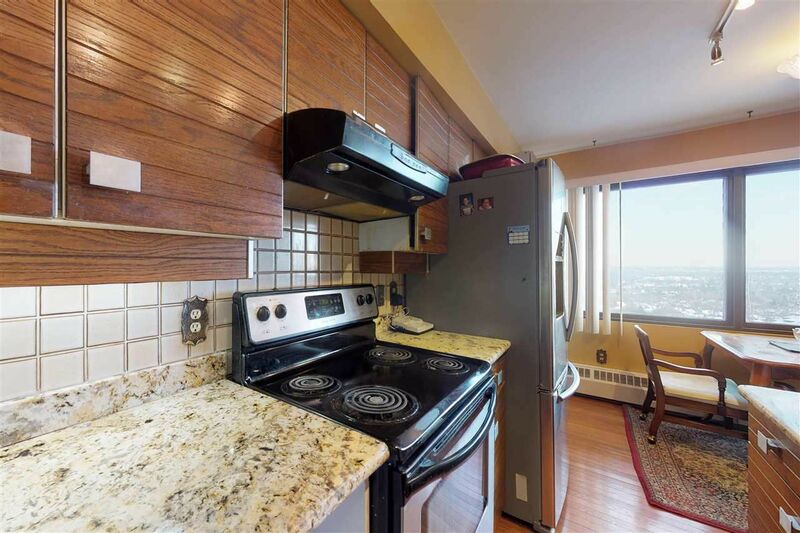 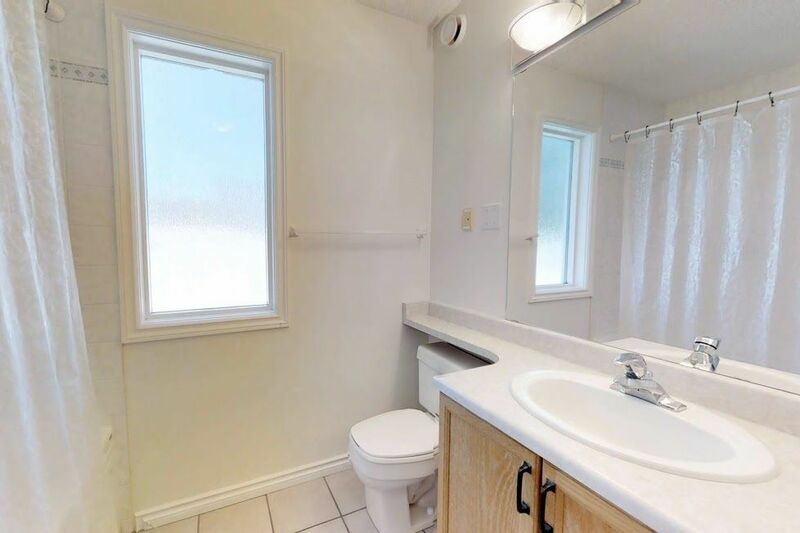 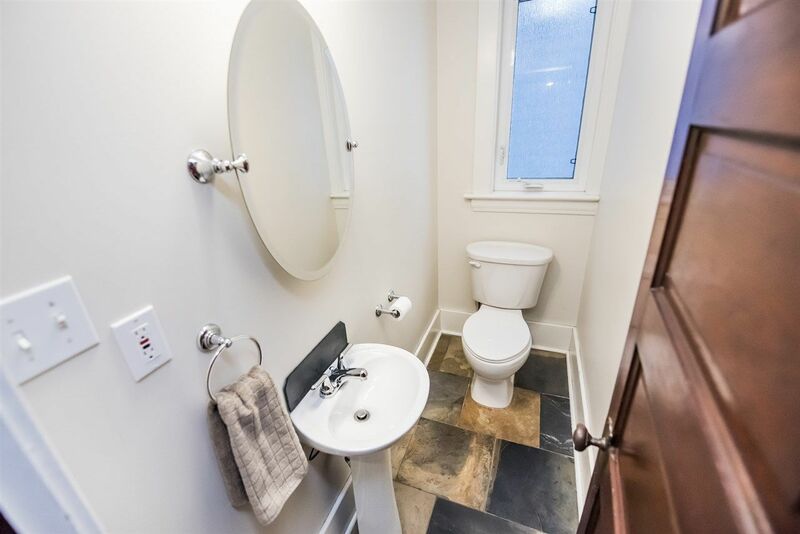 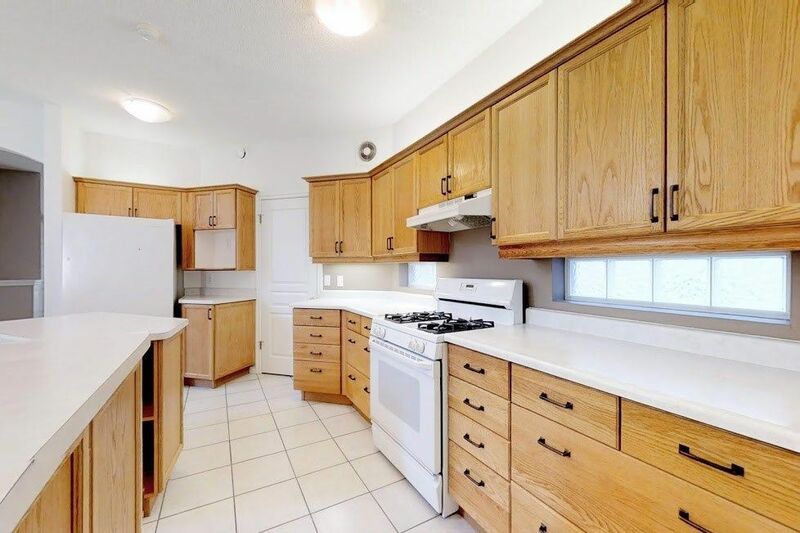 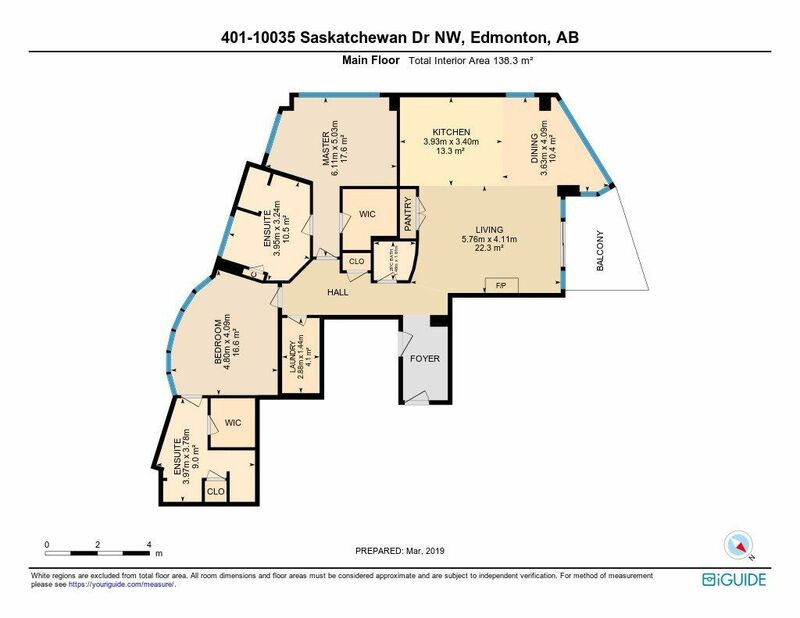 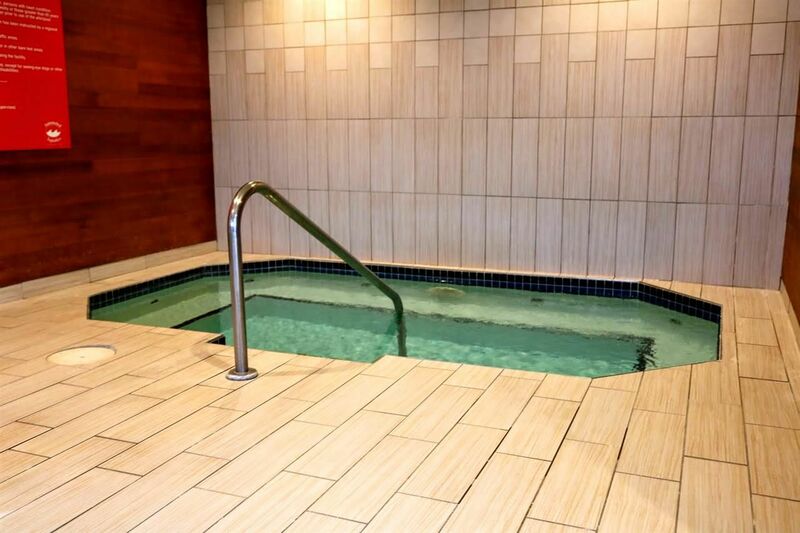 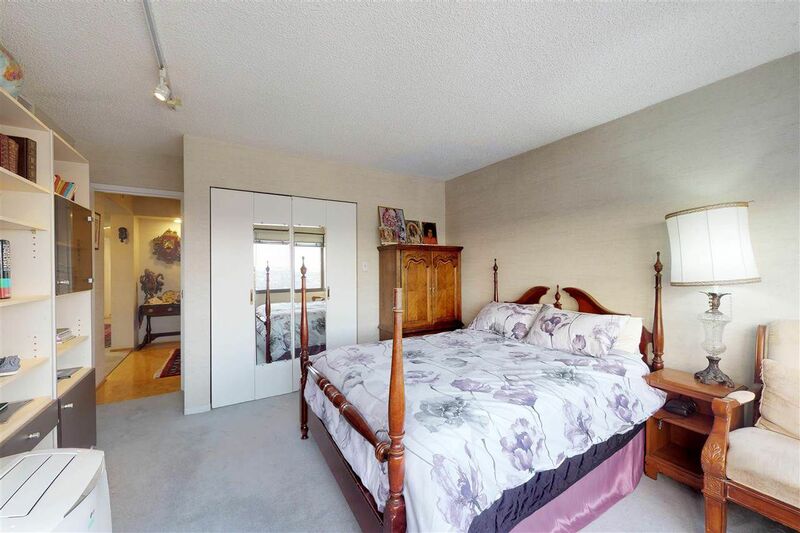 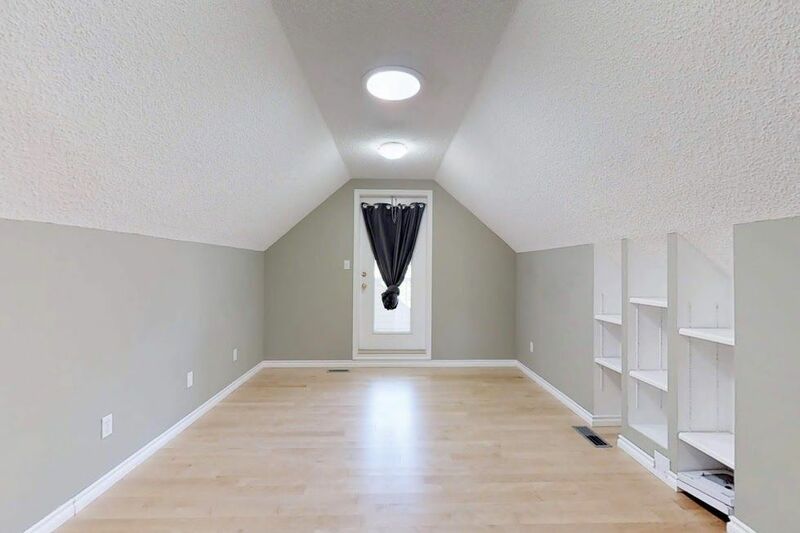 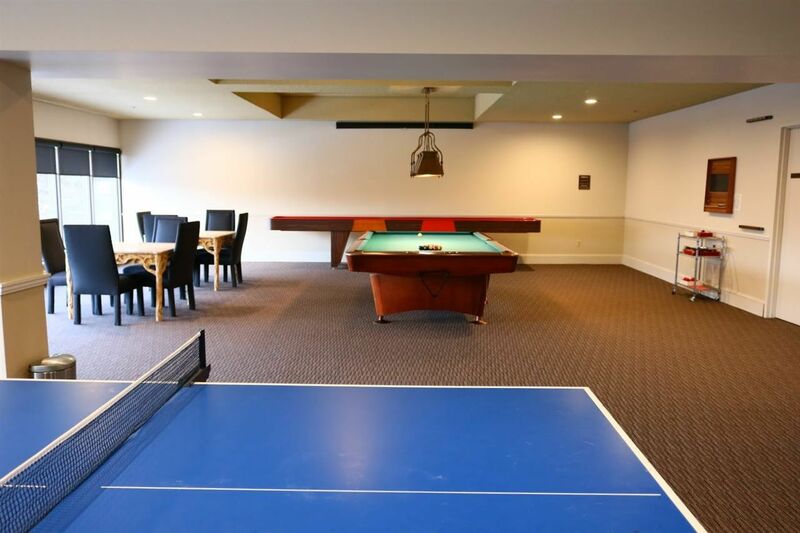 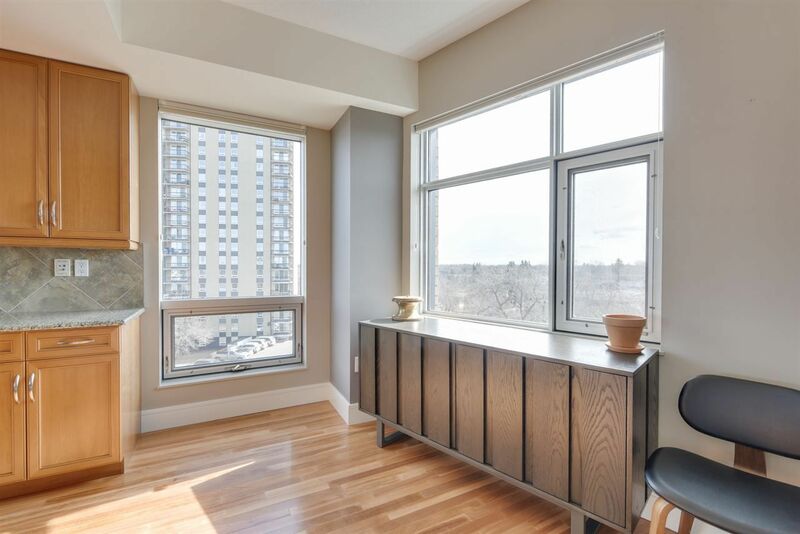 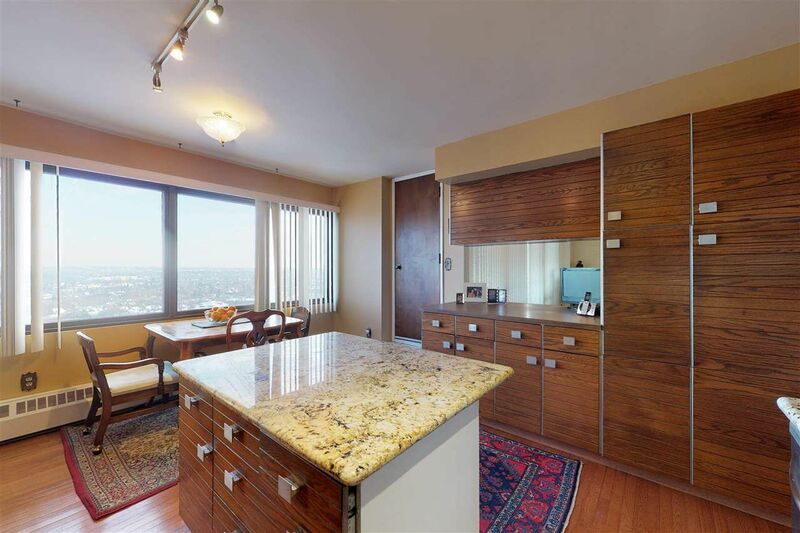 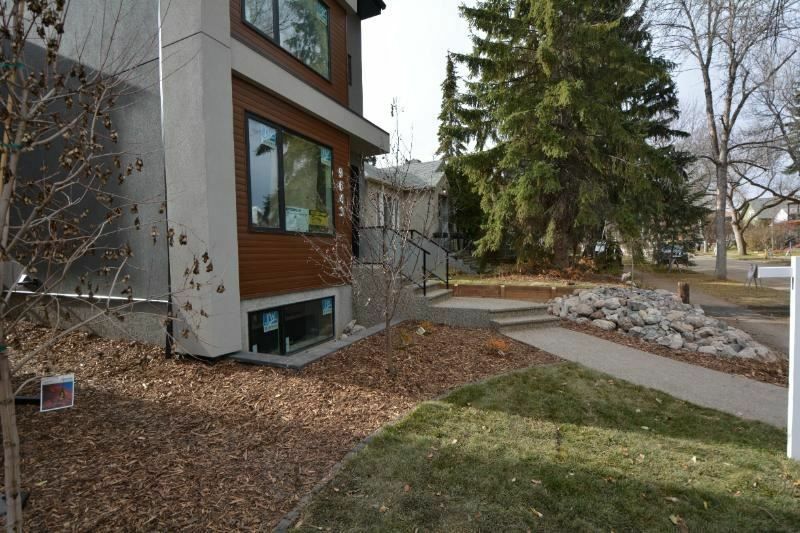 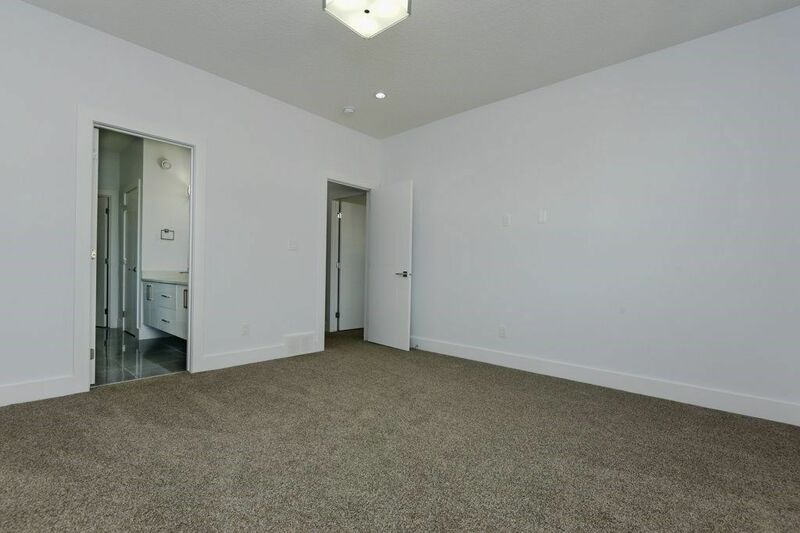 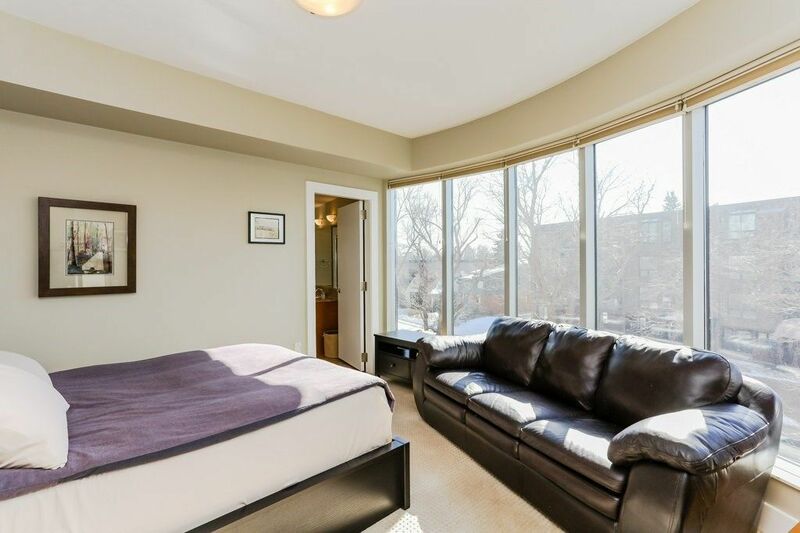 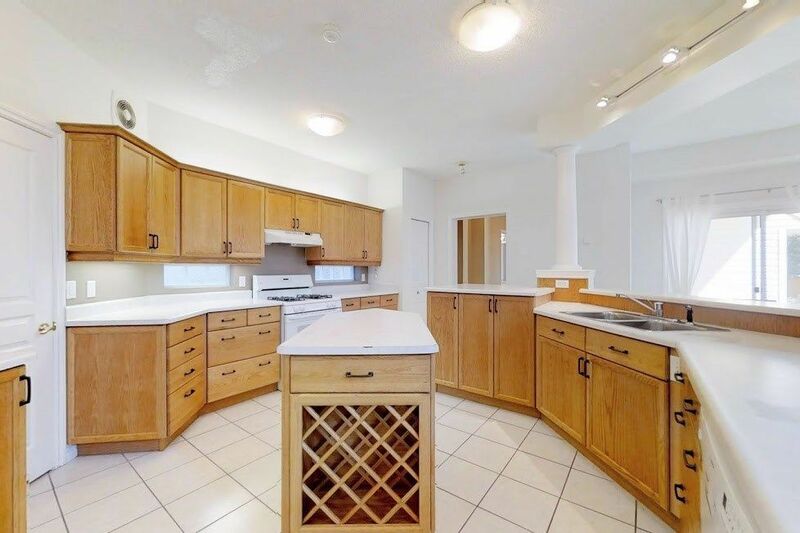 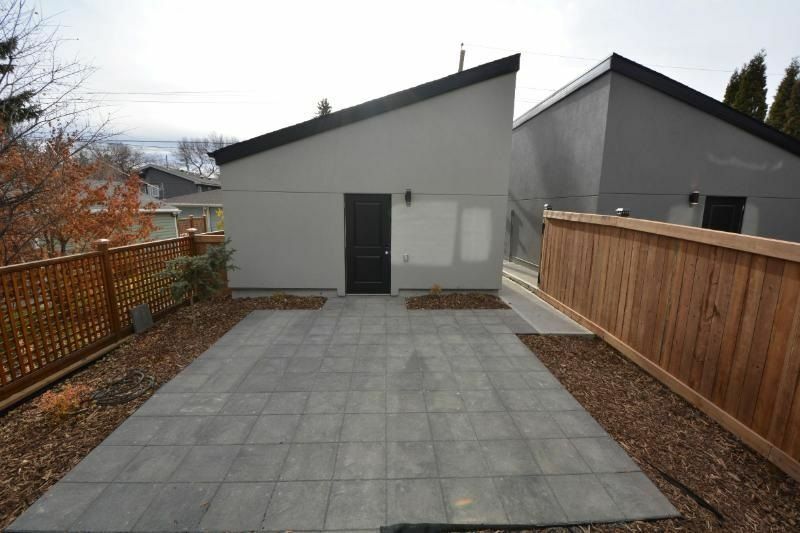 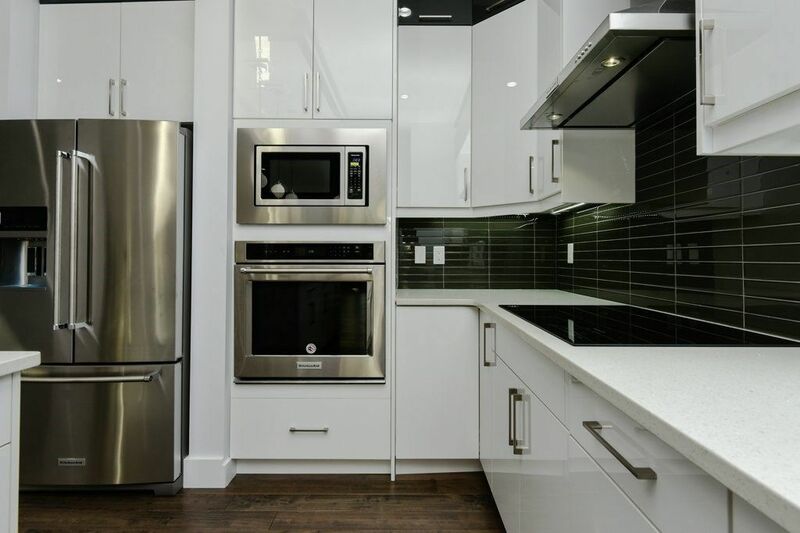 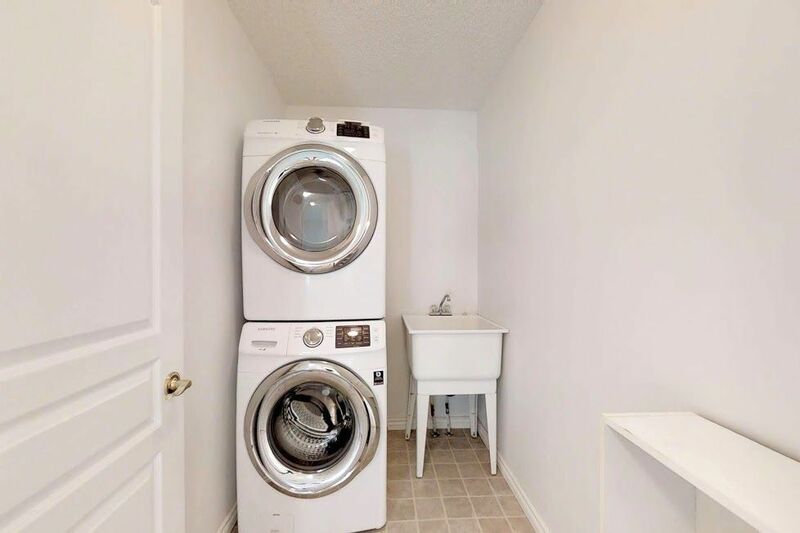 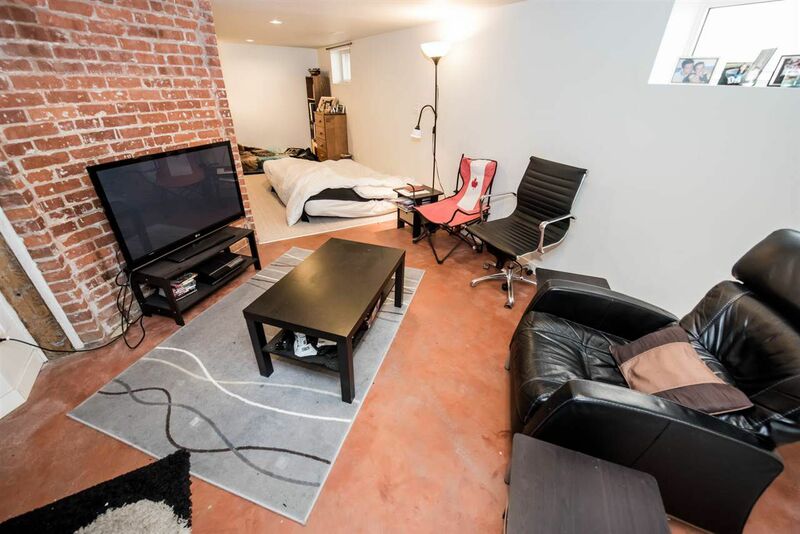 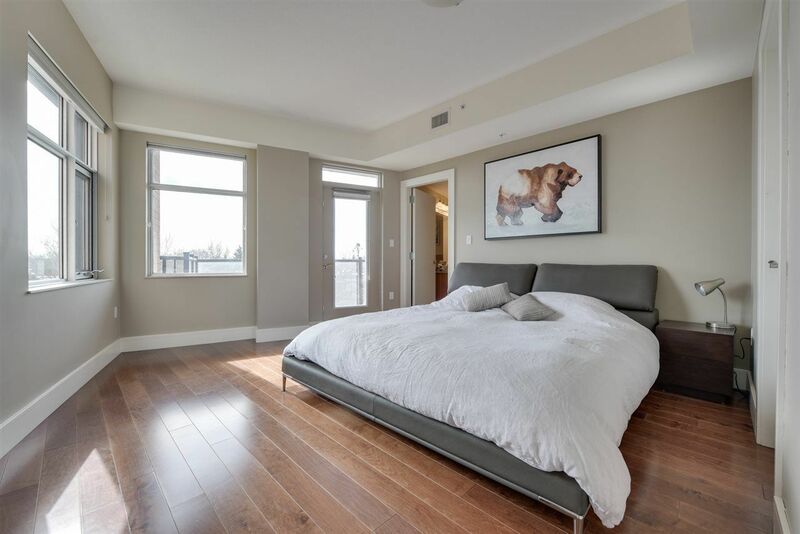 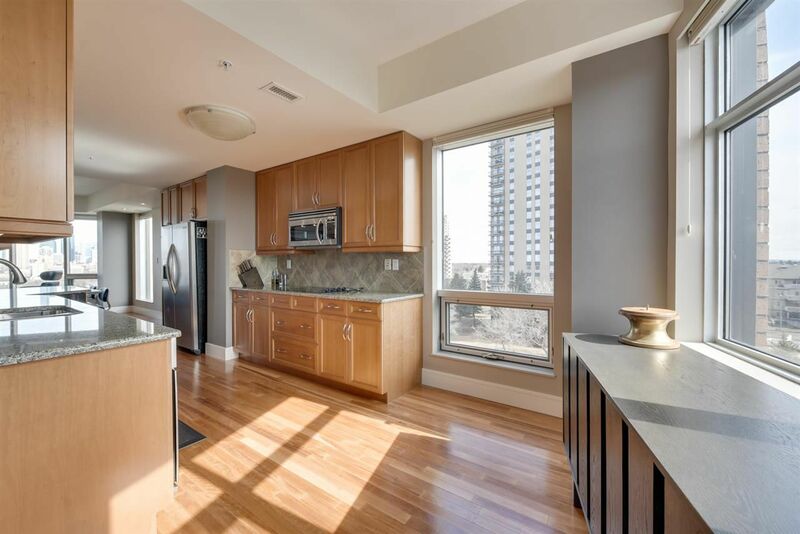 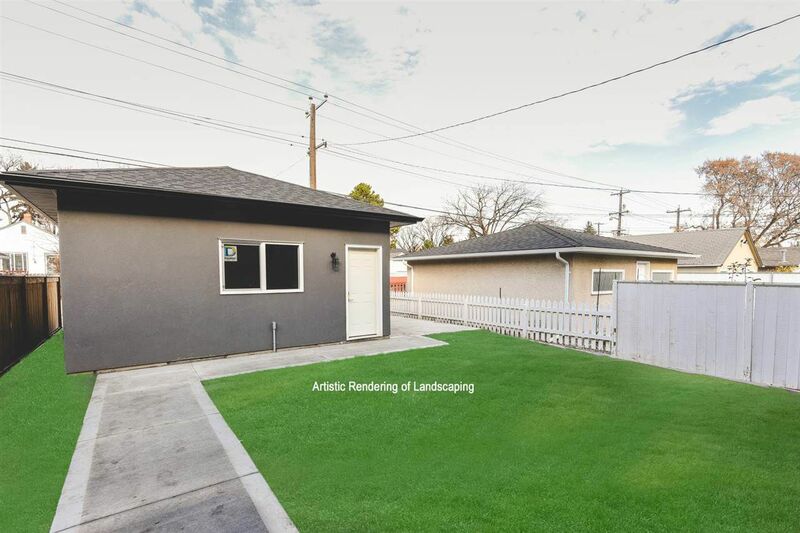 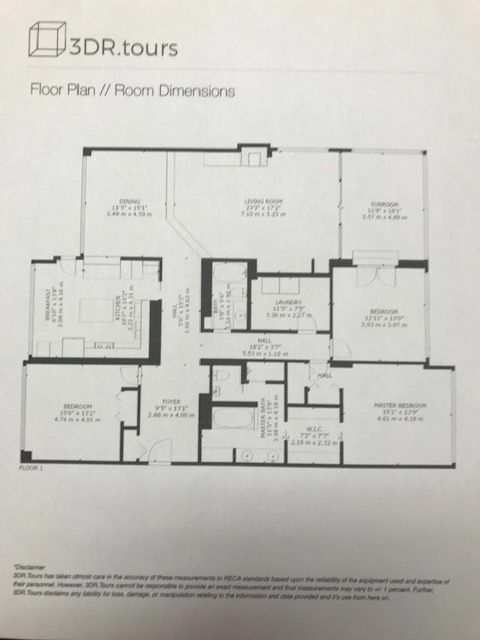 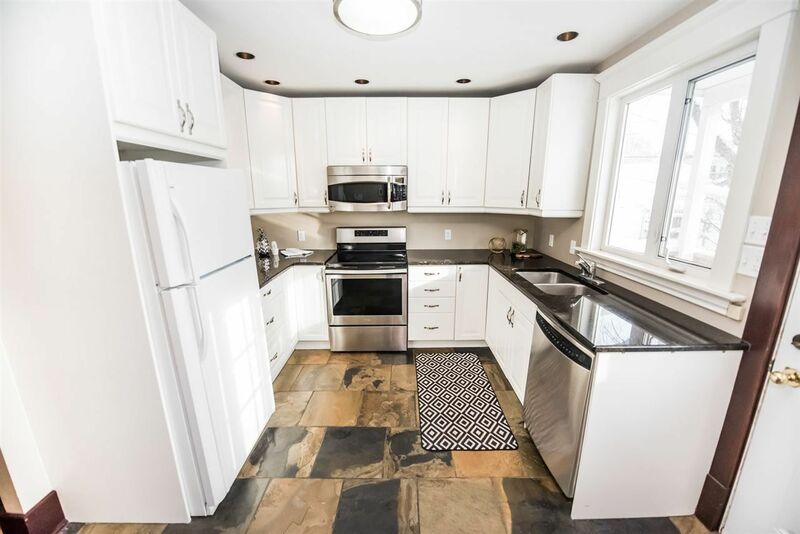 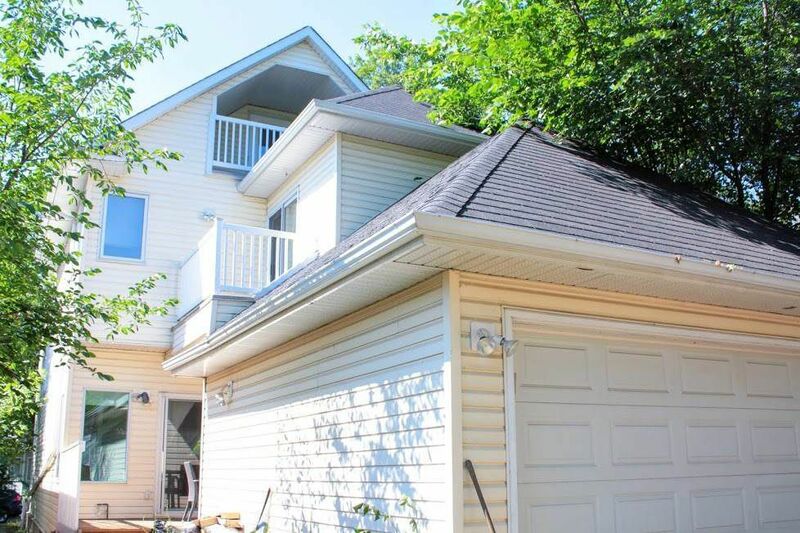 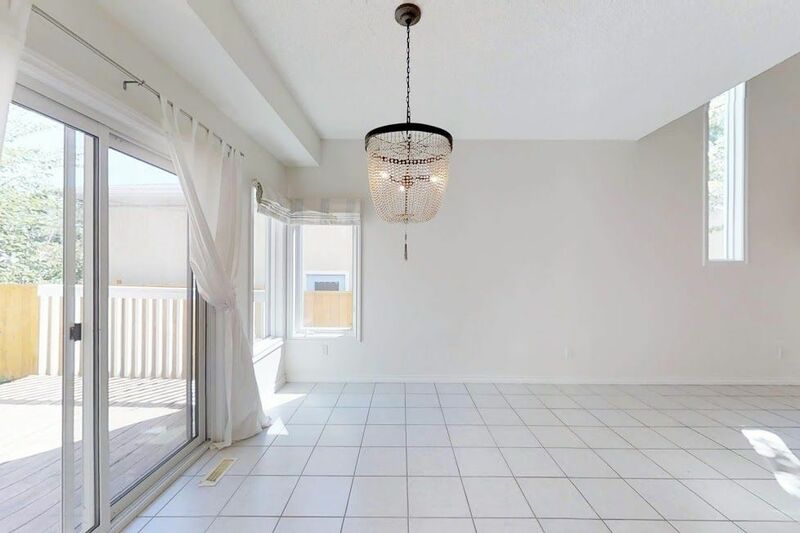 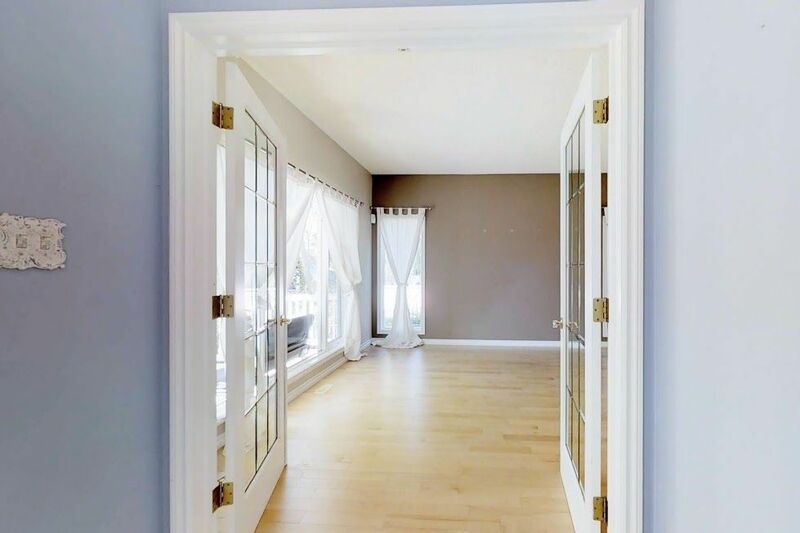 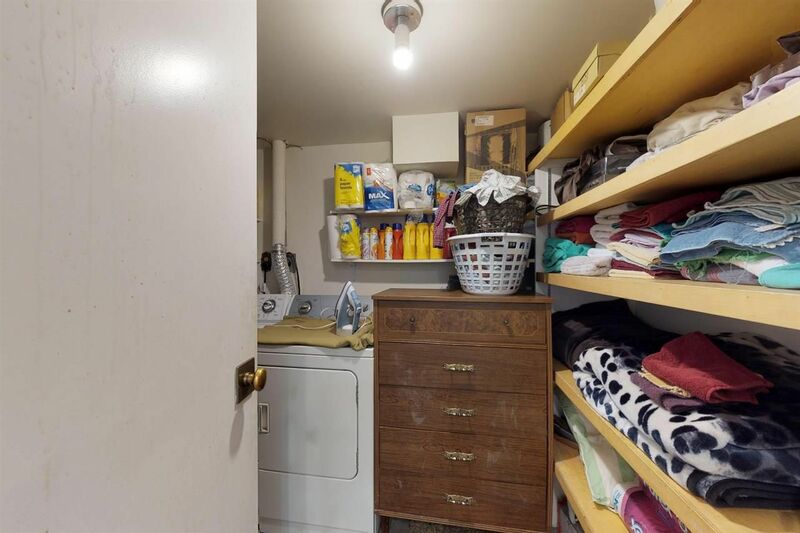 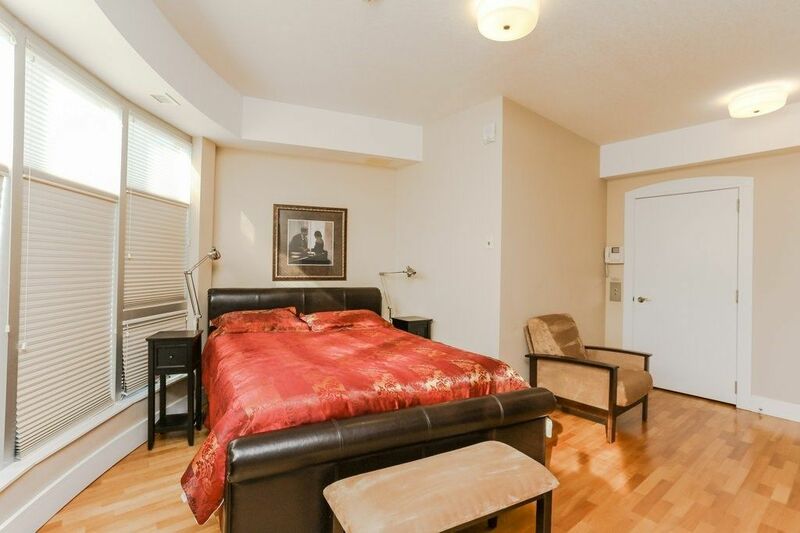 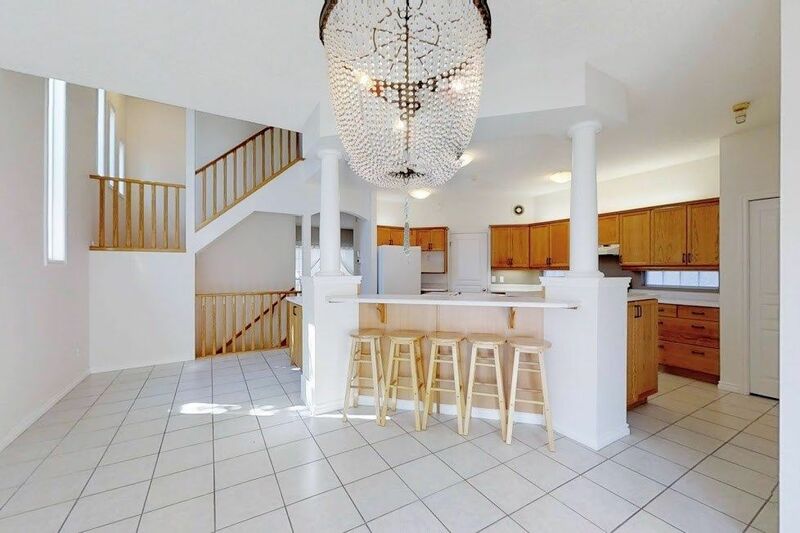 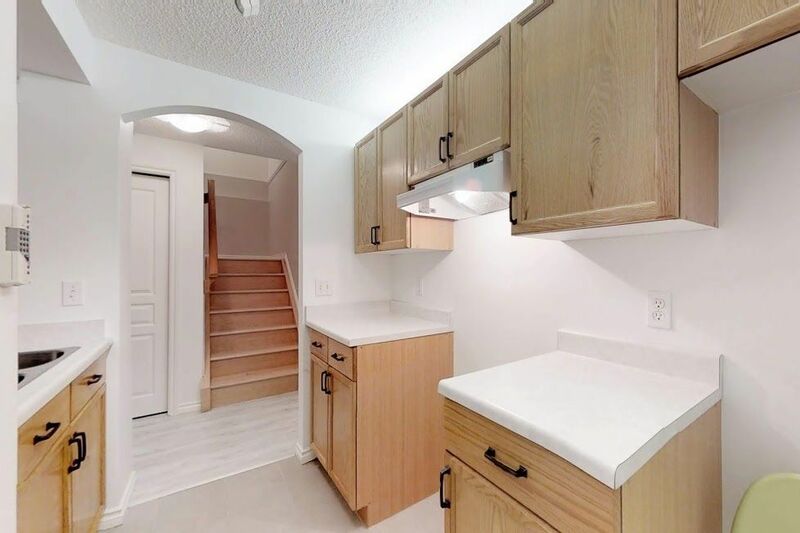 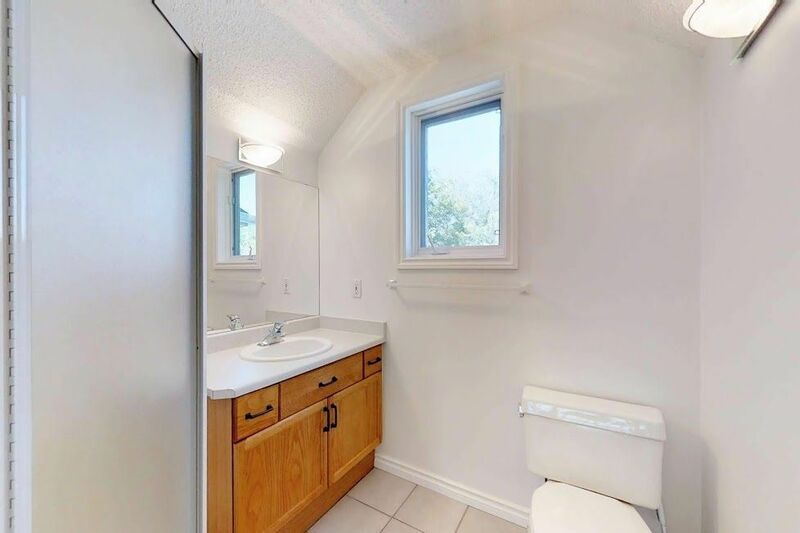 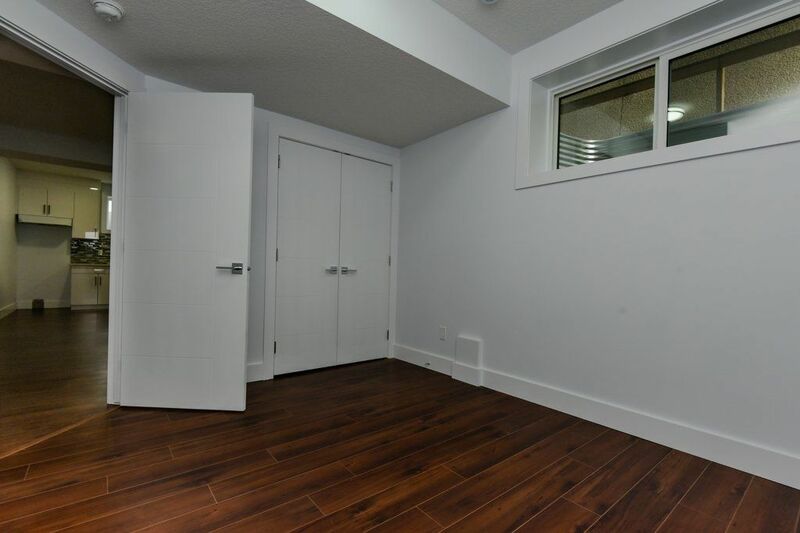 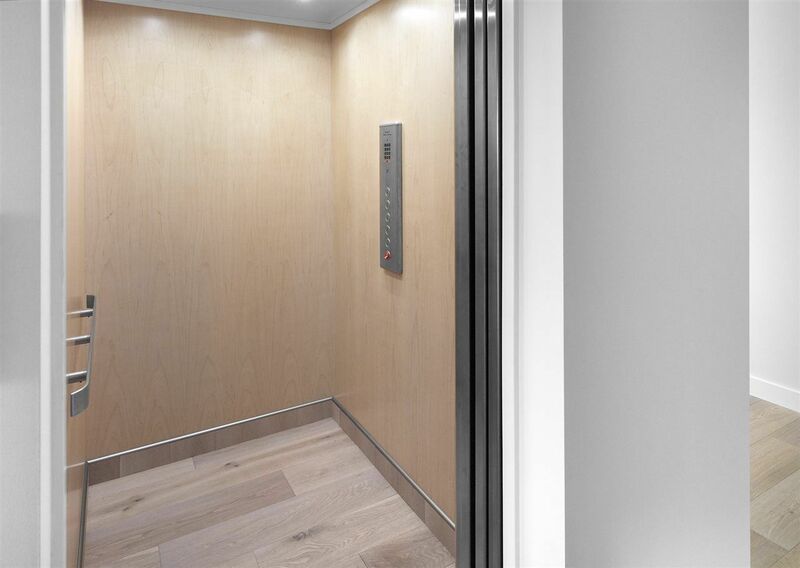 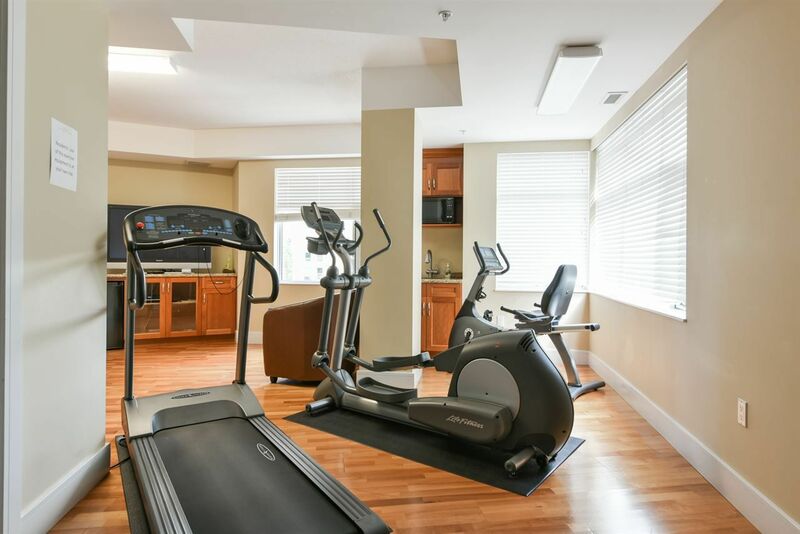 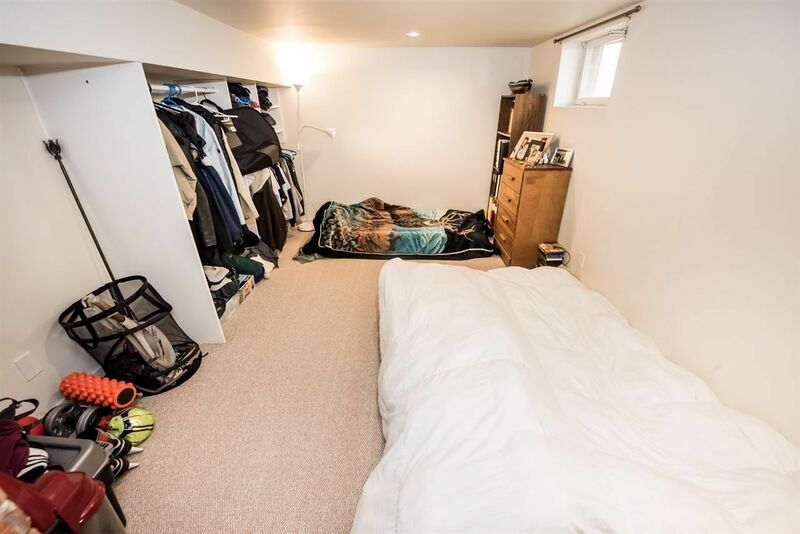 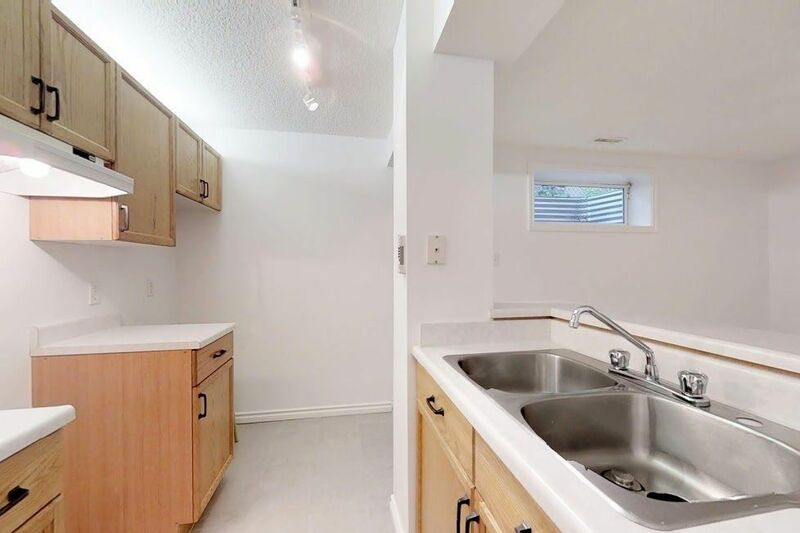 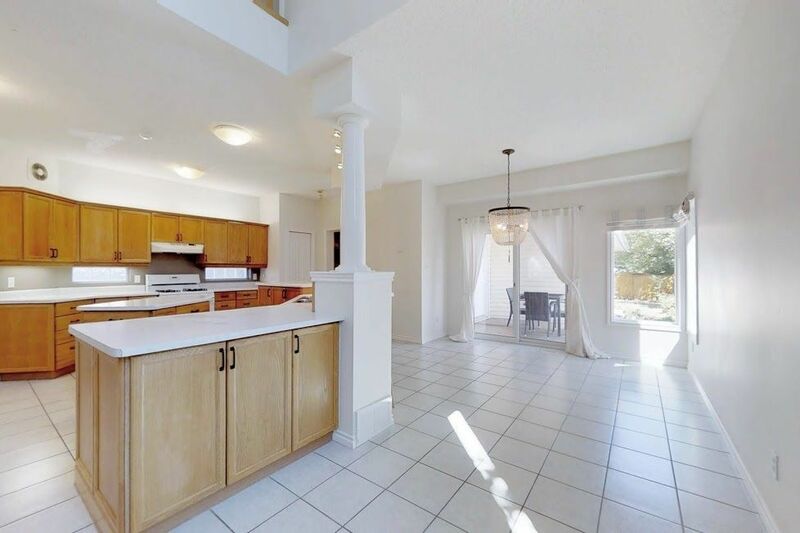 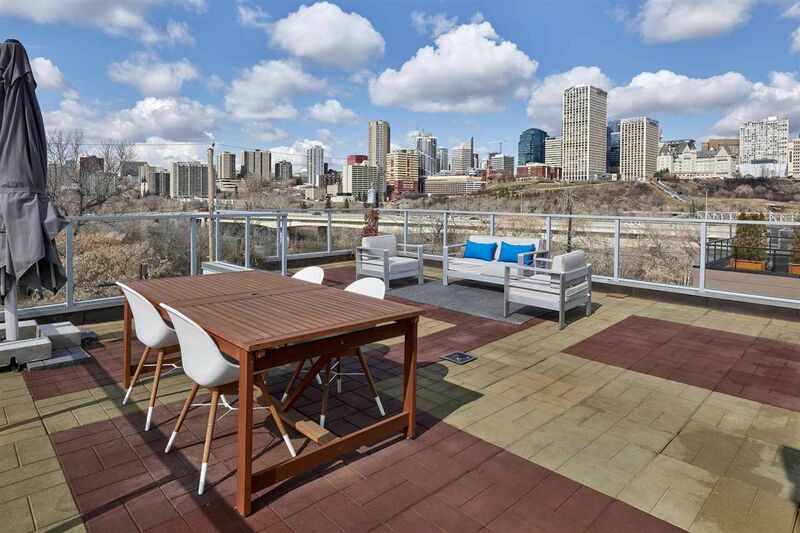 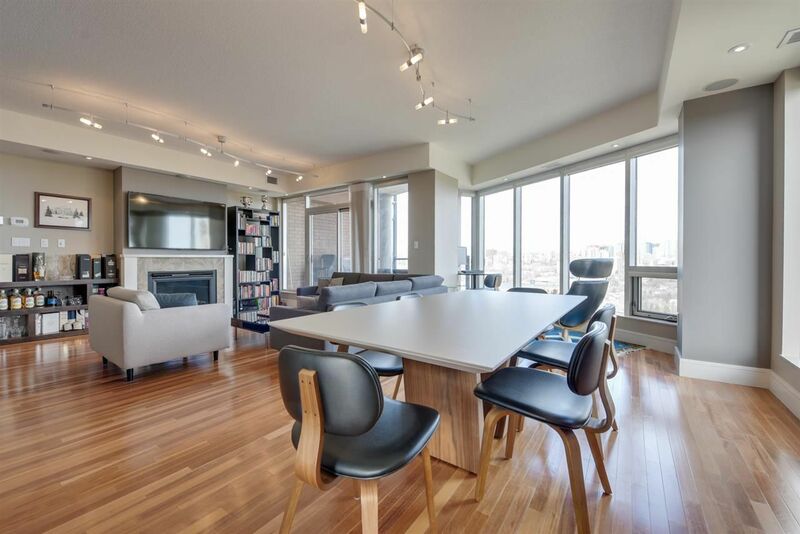 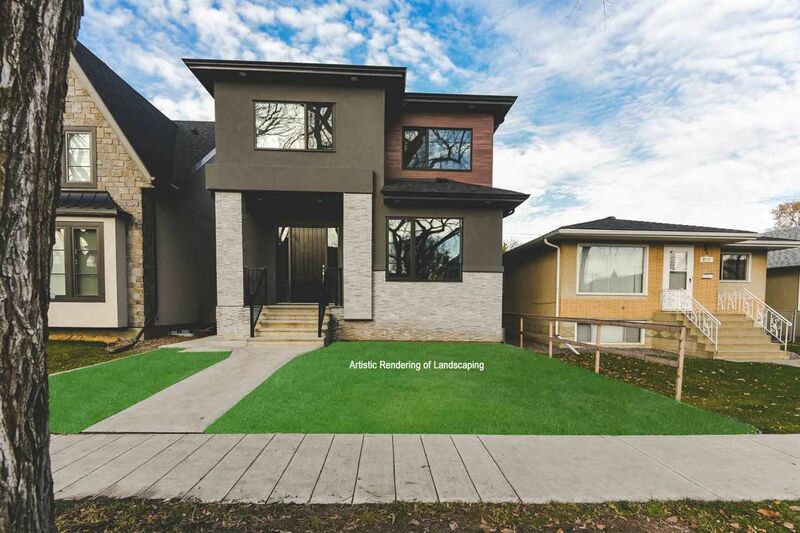 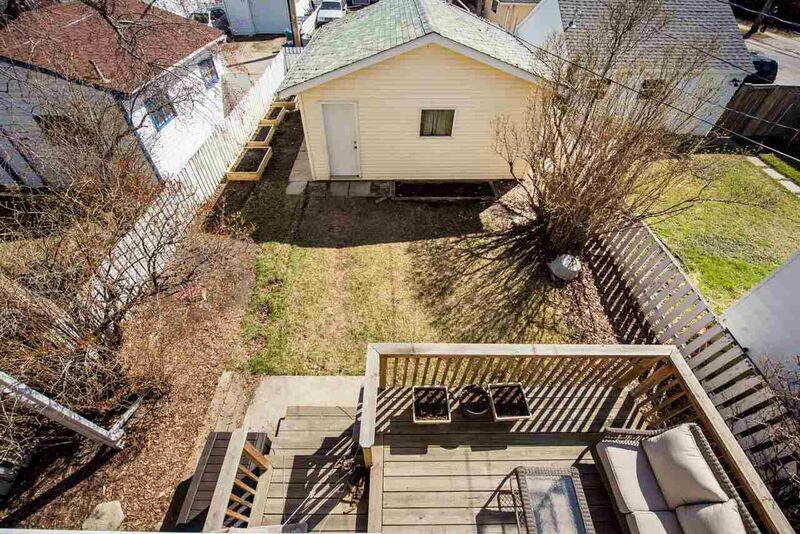 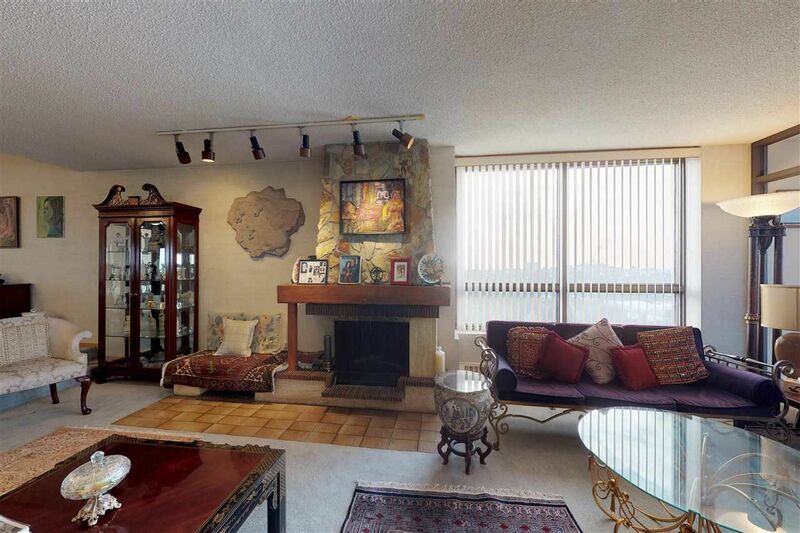 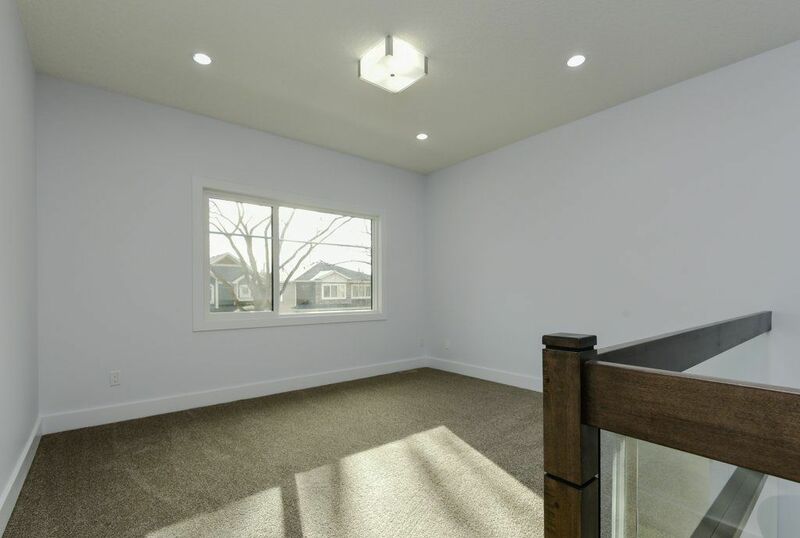 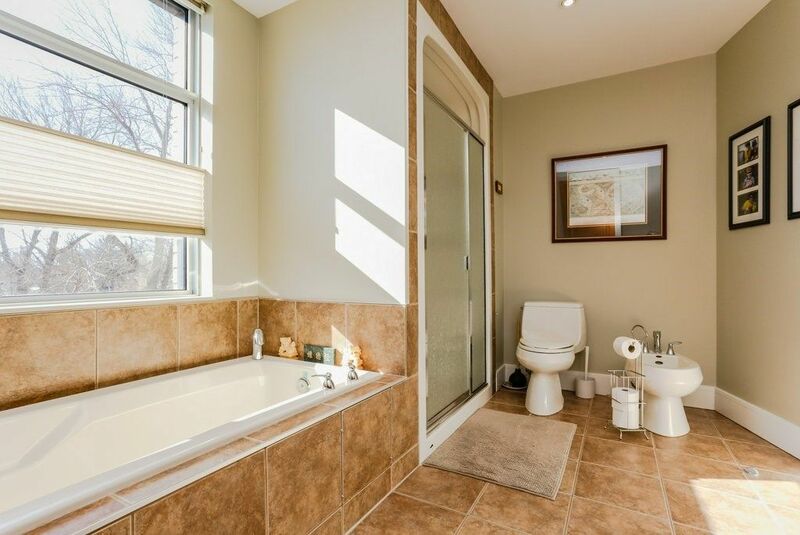 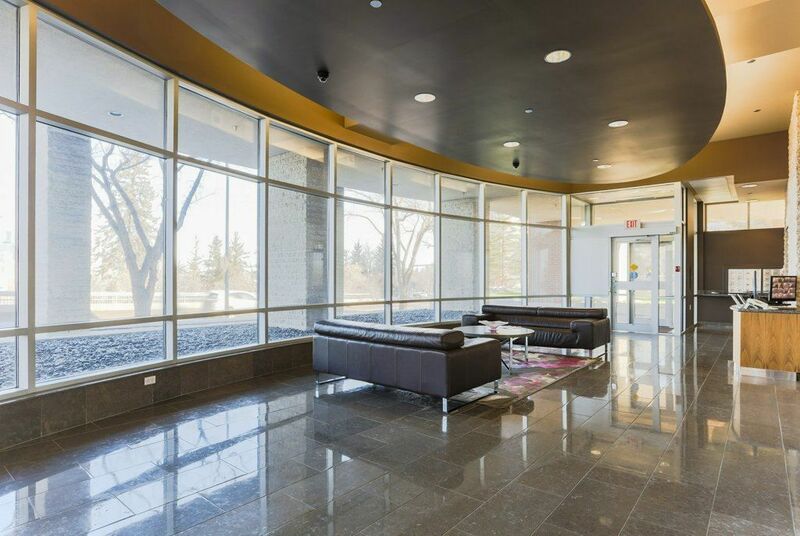 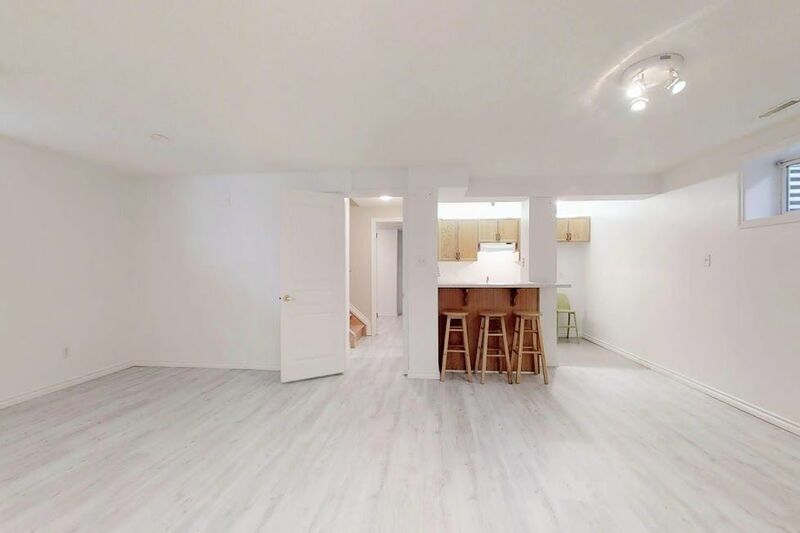 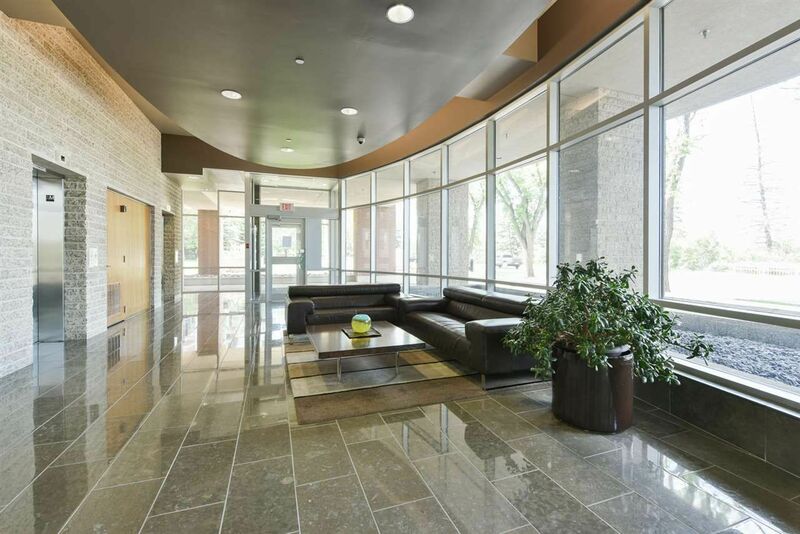 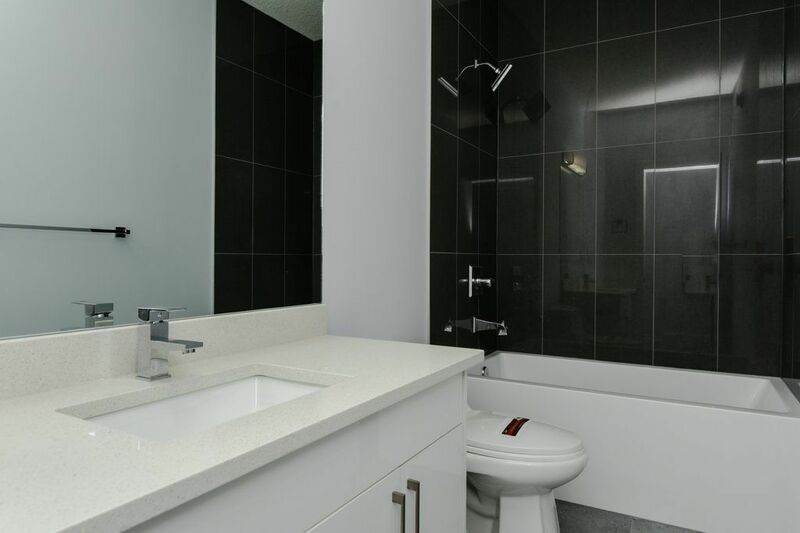 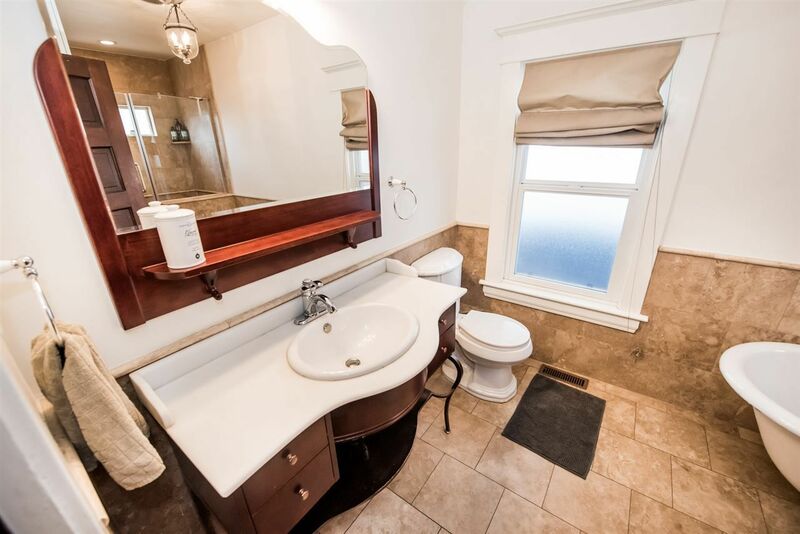 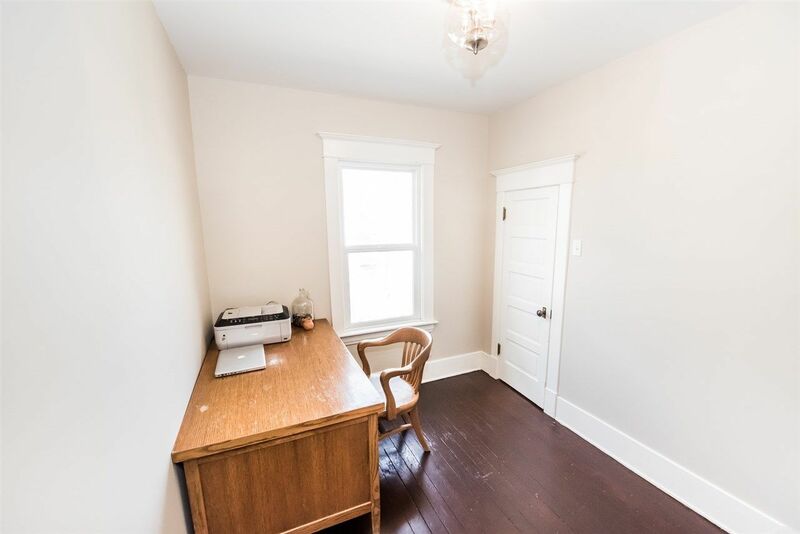 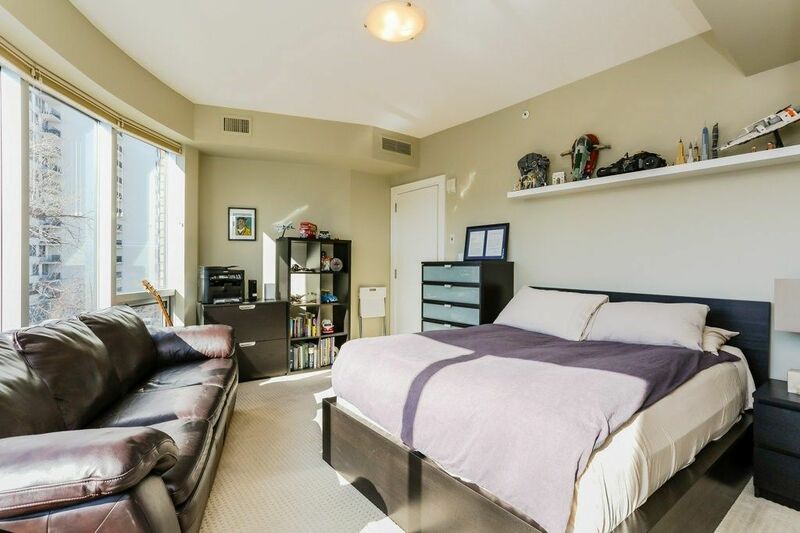 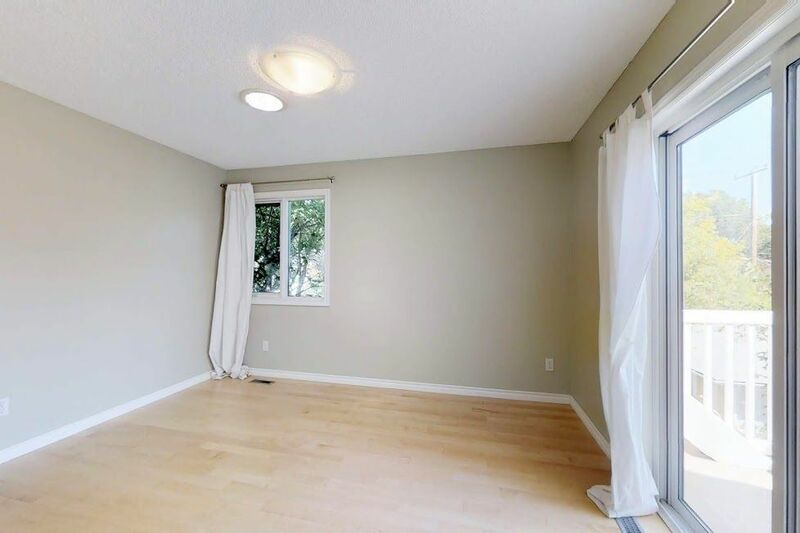 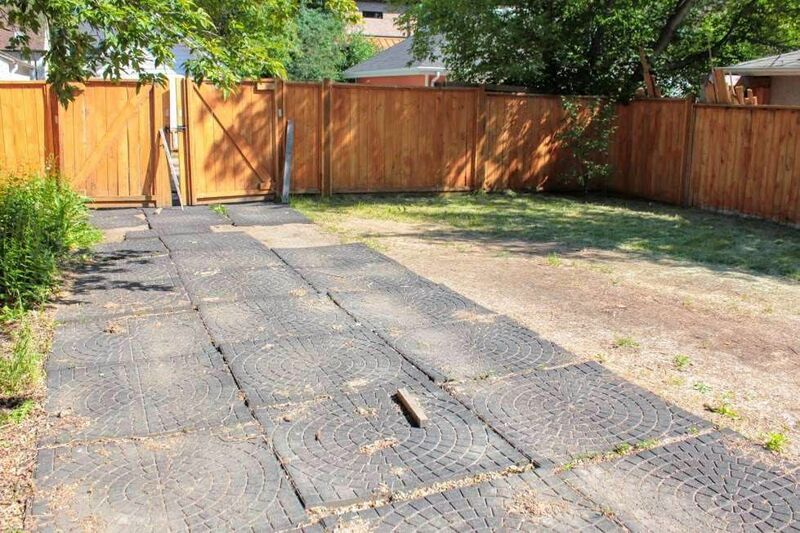 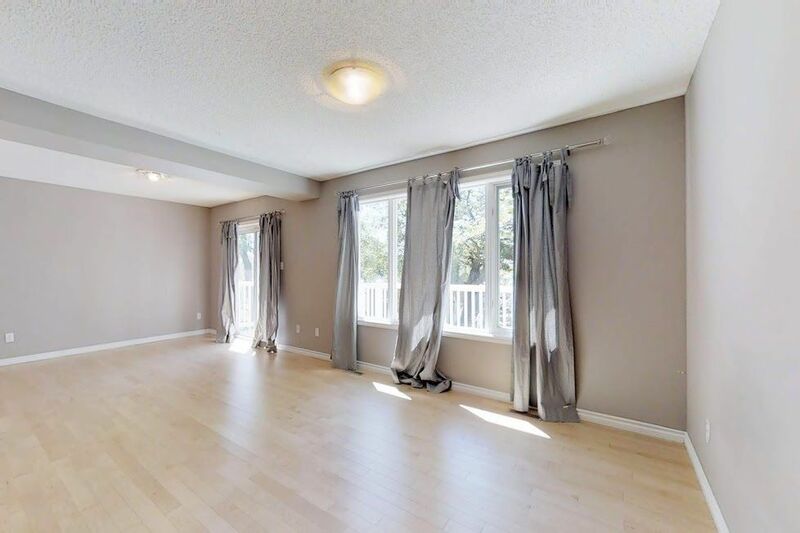 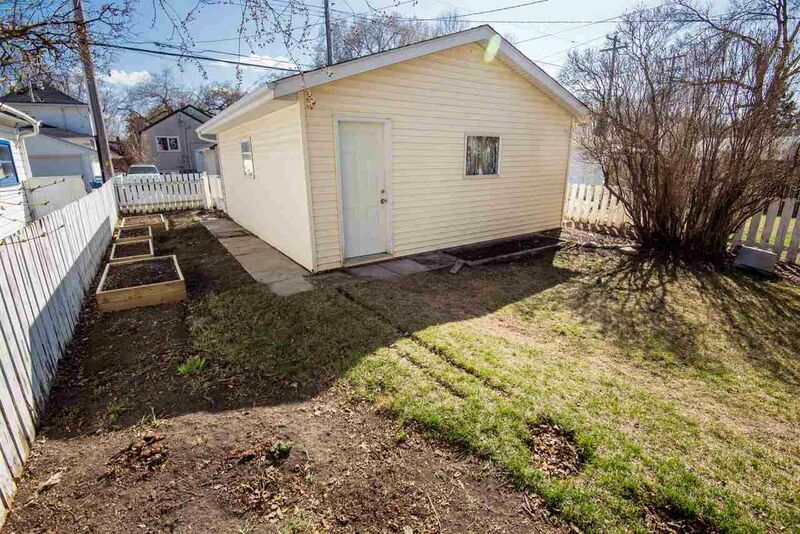 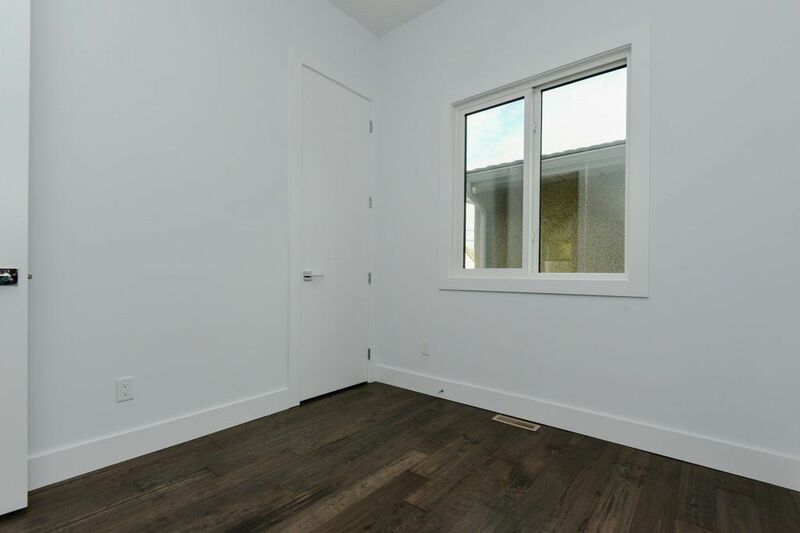 Today, several of these properties are used as rental income properties, perfect for the nearby University students and the access to nightlife on White Avenue and the Kaskitayo area in South Edmonton. 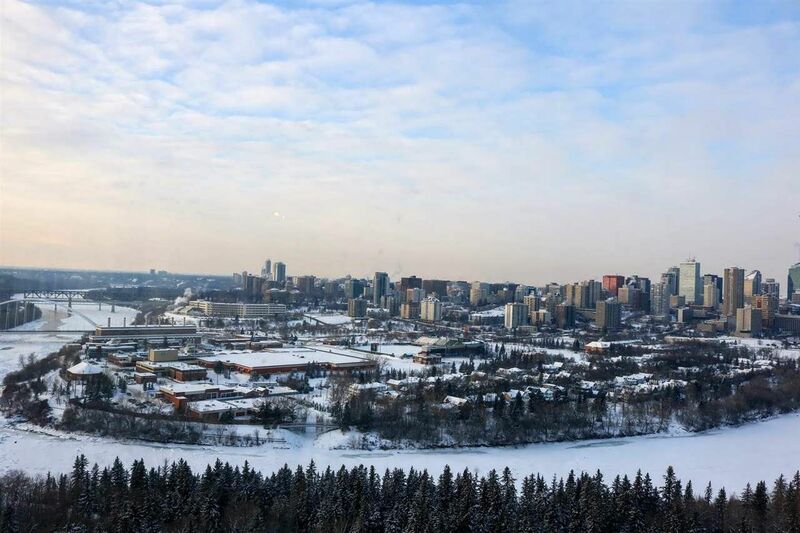 Strathcona was named for Lord Strathcona, Hudson Bay Company Governor and the man chosen to drive the last spike of the CPR transcontinental railway. 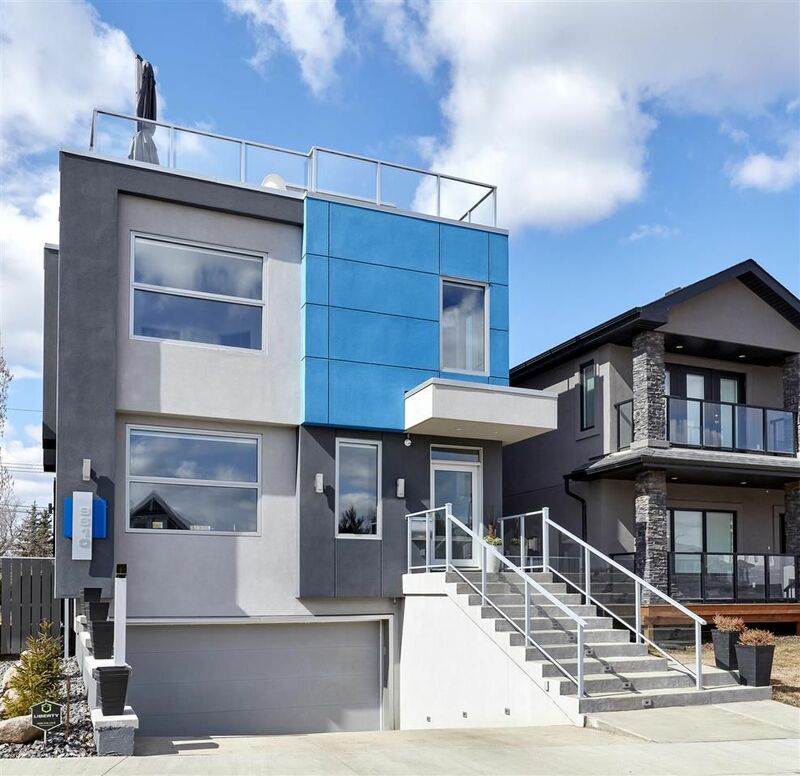 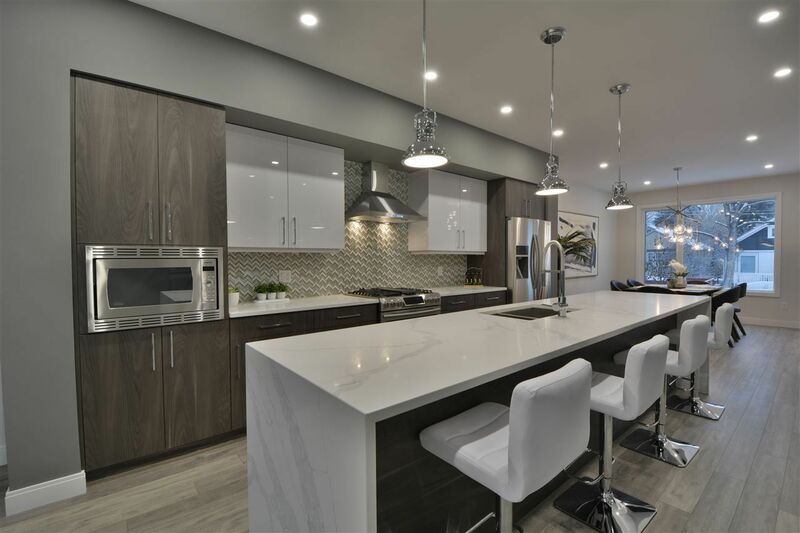 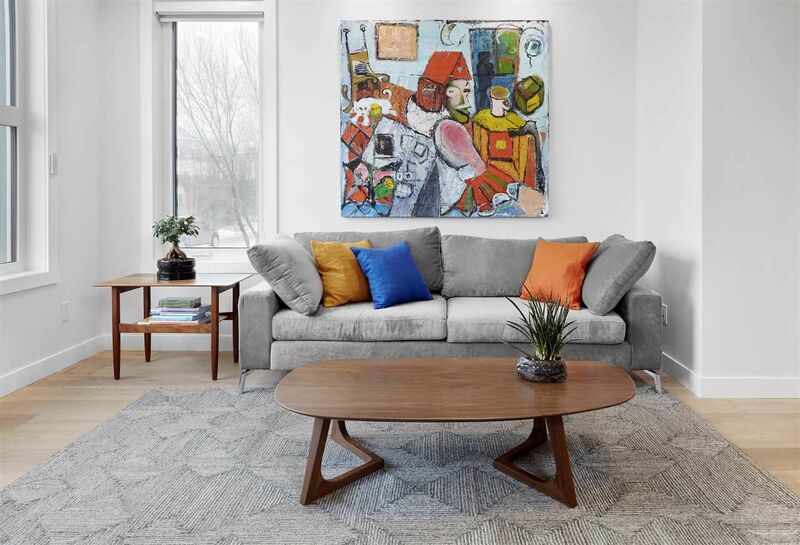 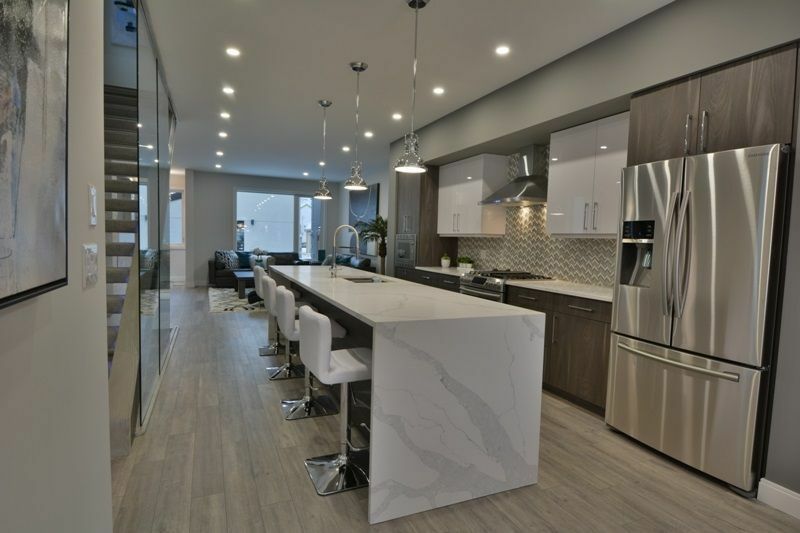 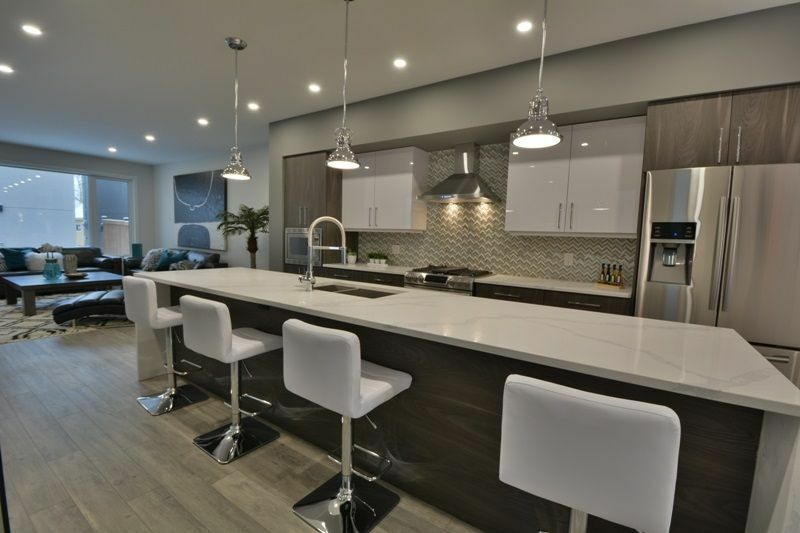 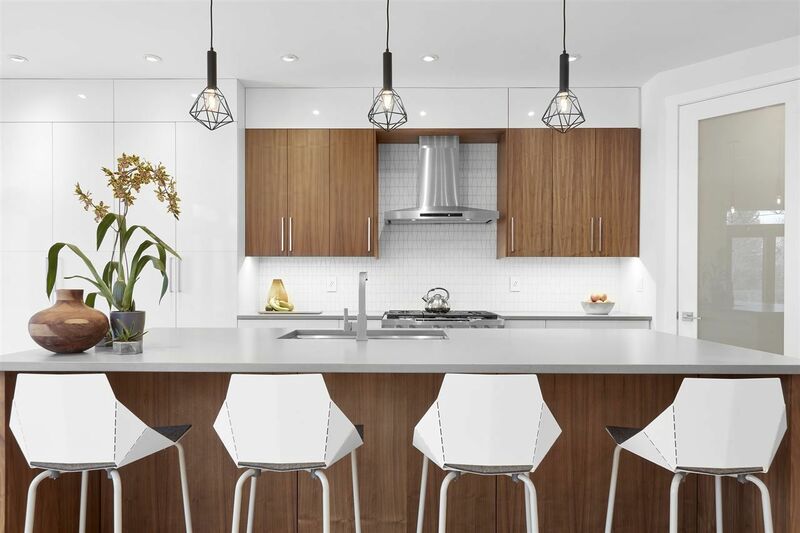 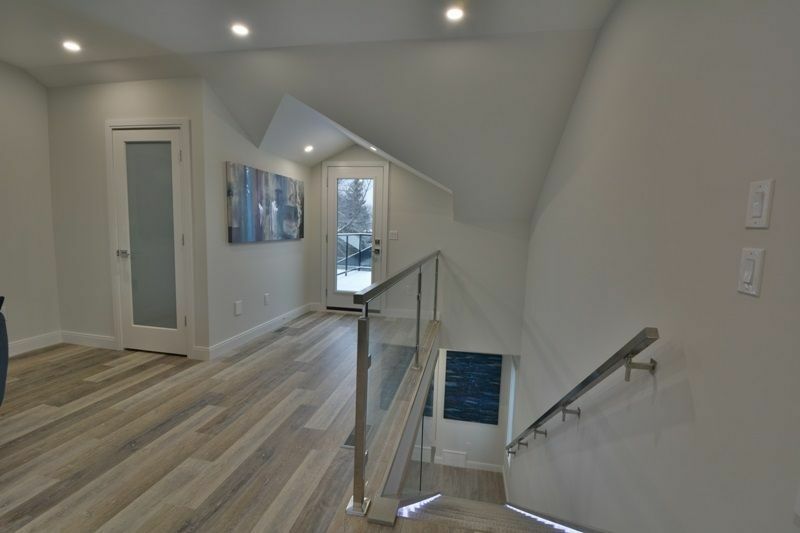 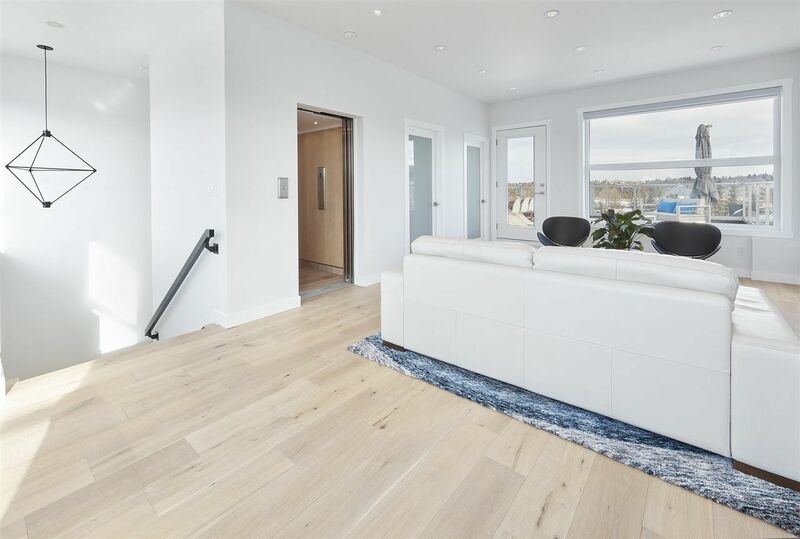 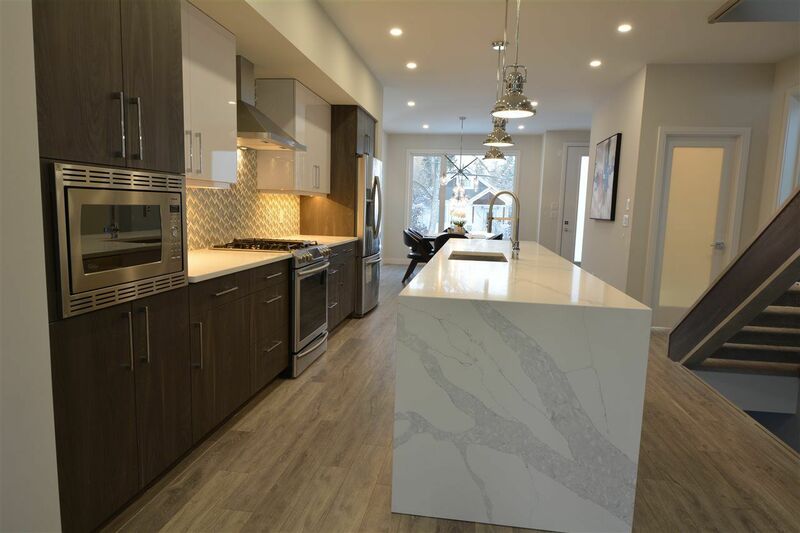 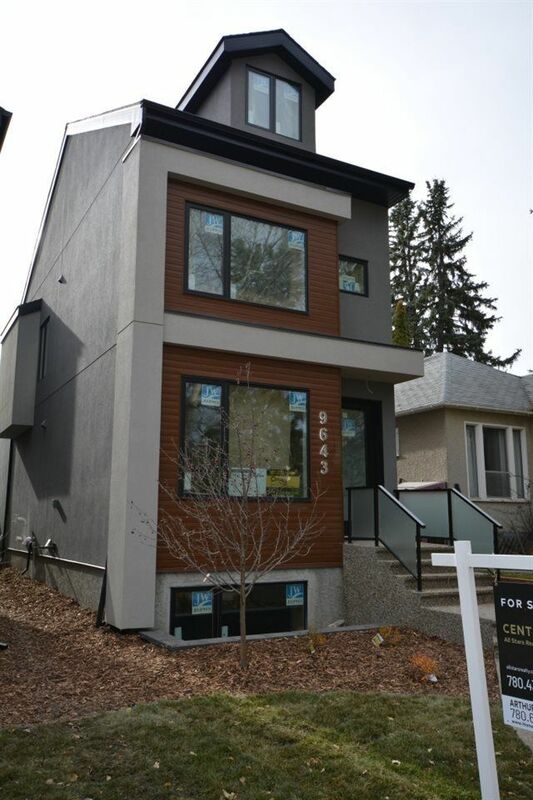 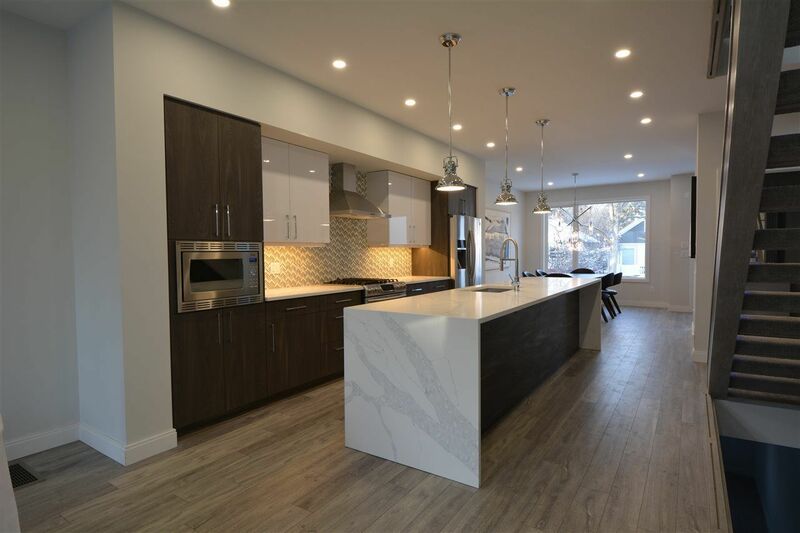 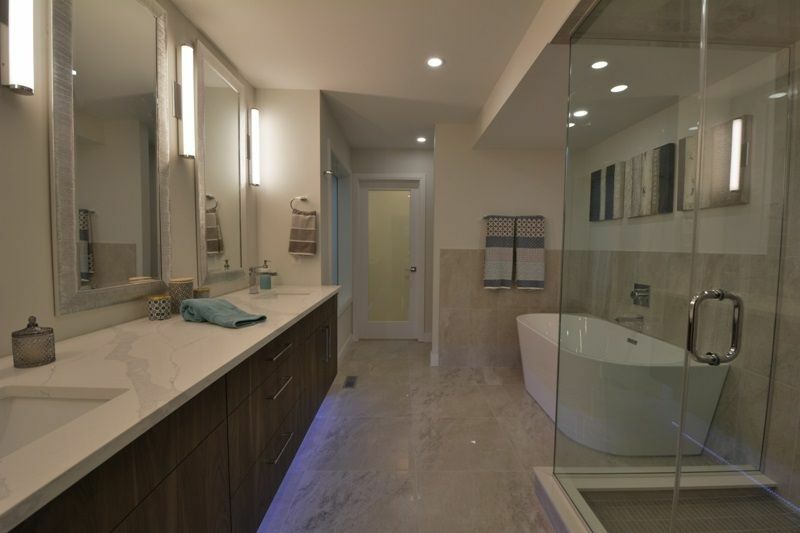 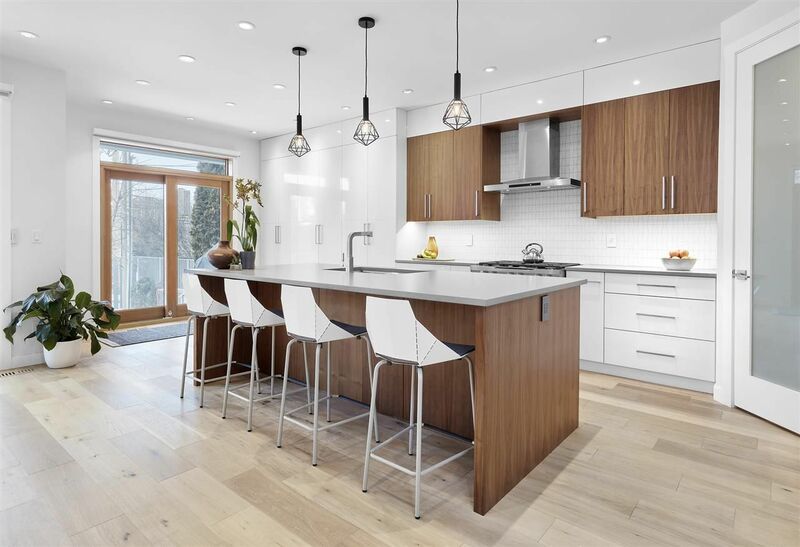 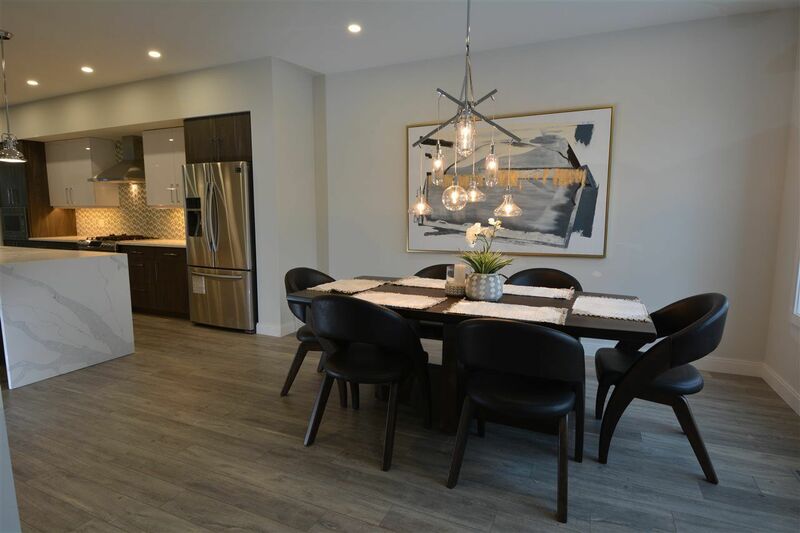 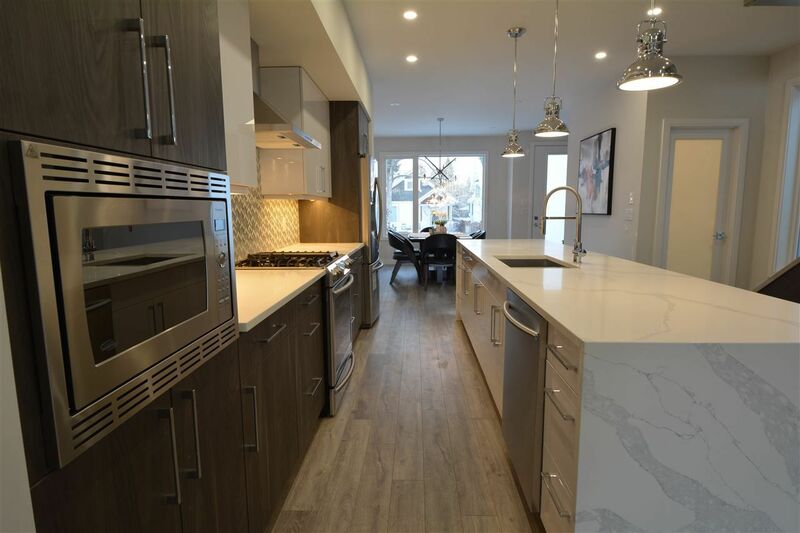 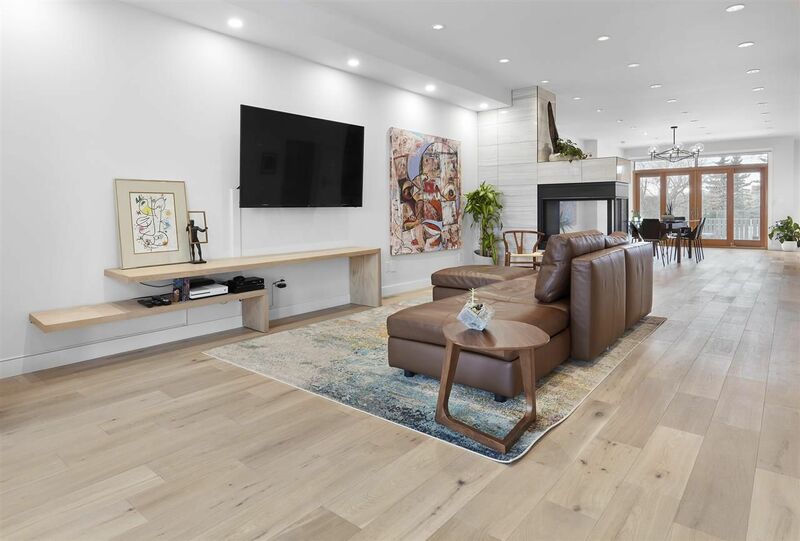 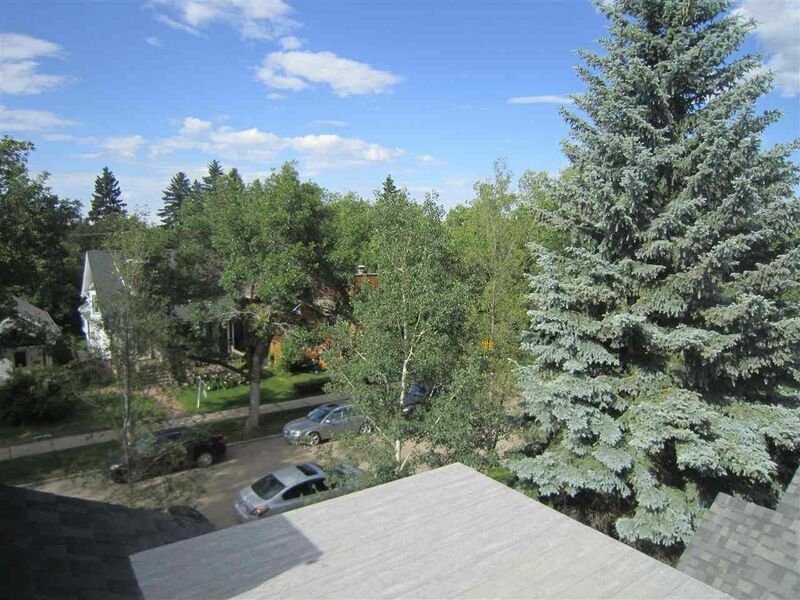 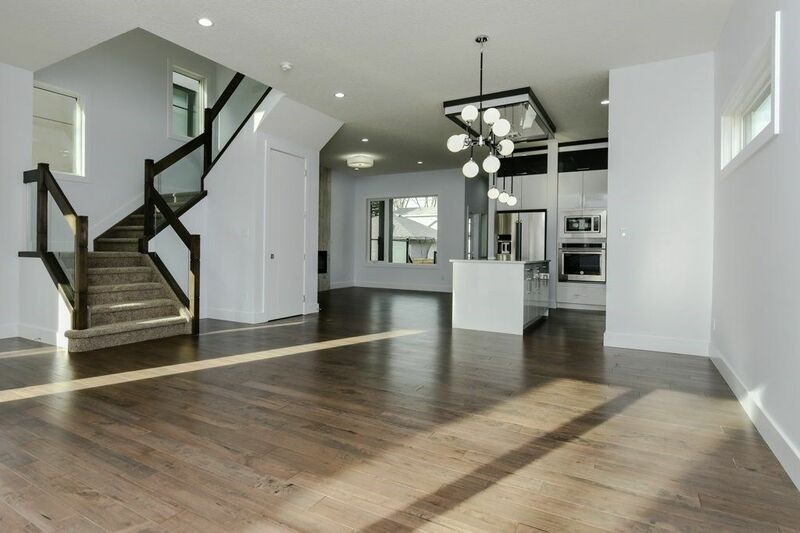 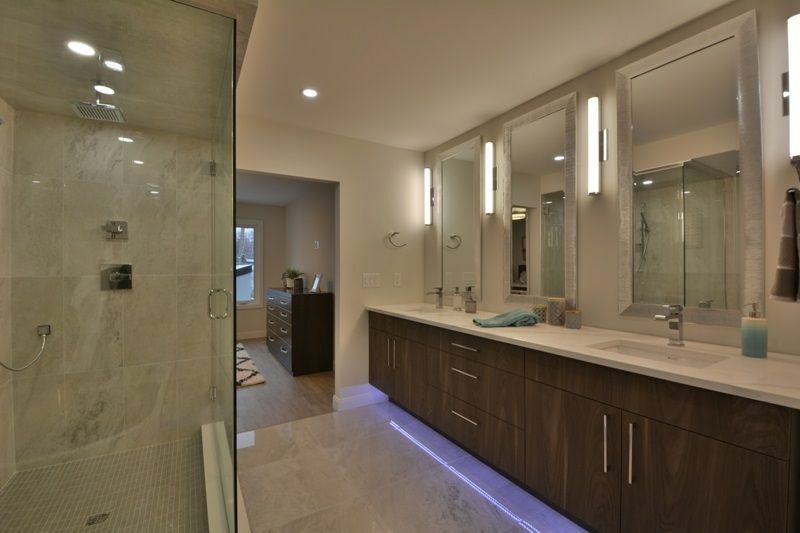 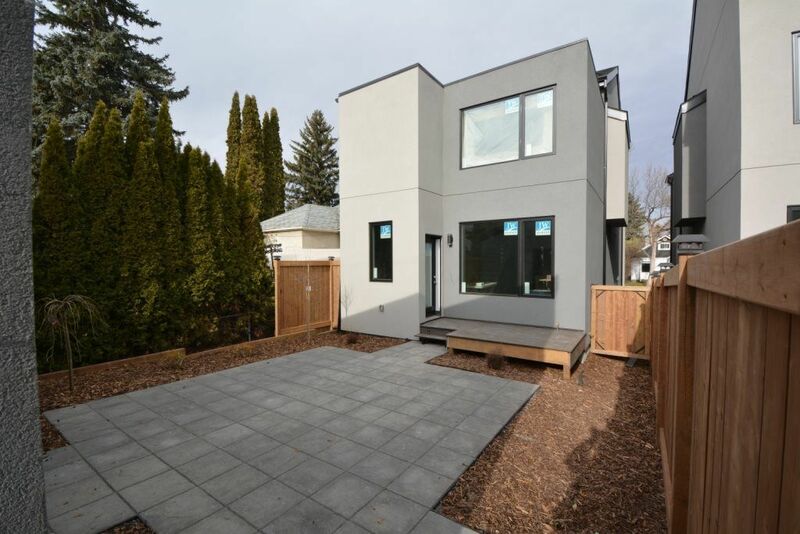 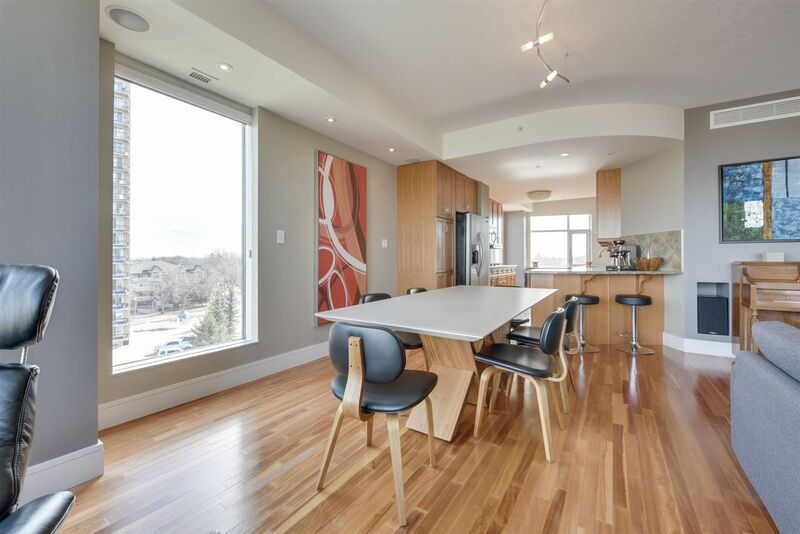 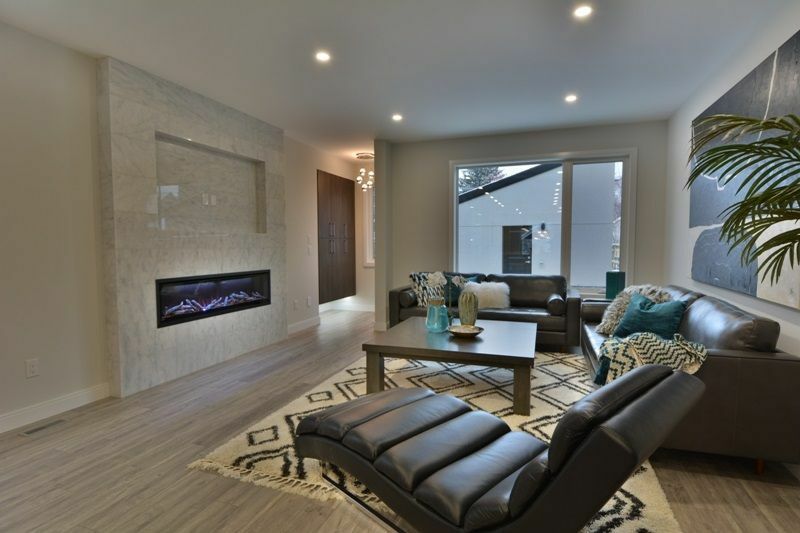 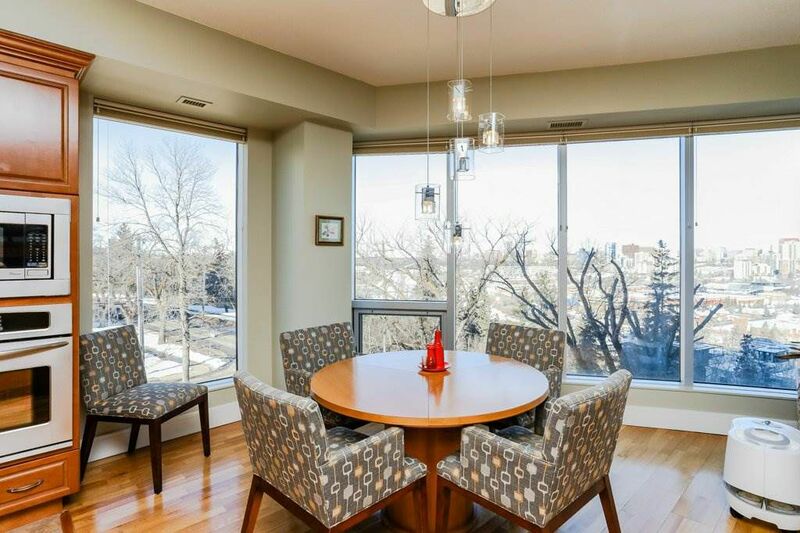 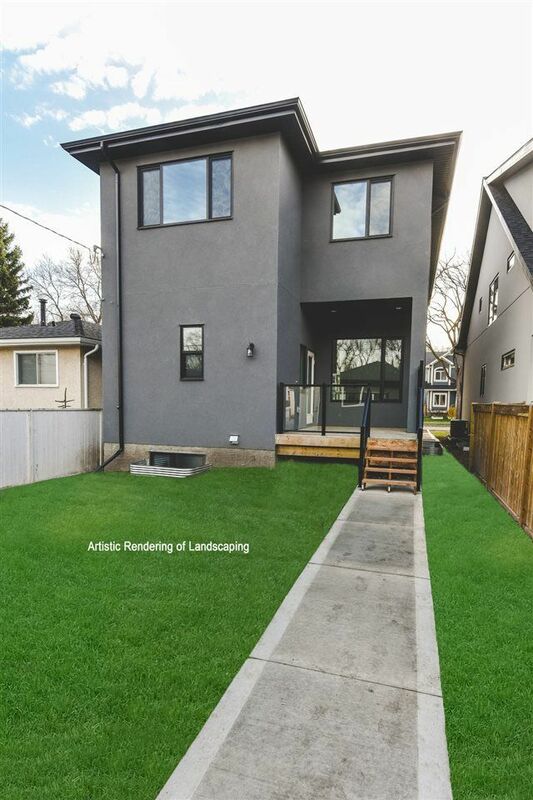 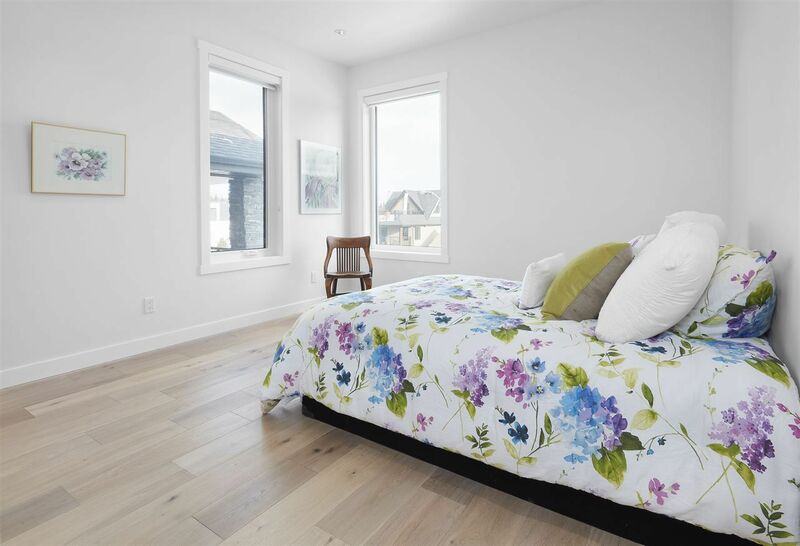 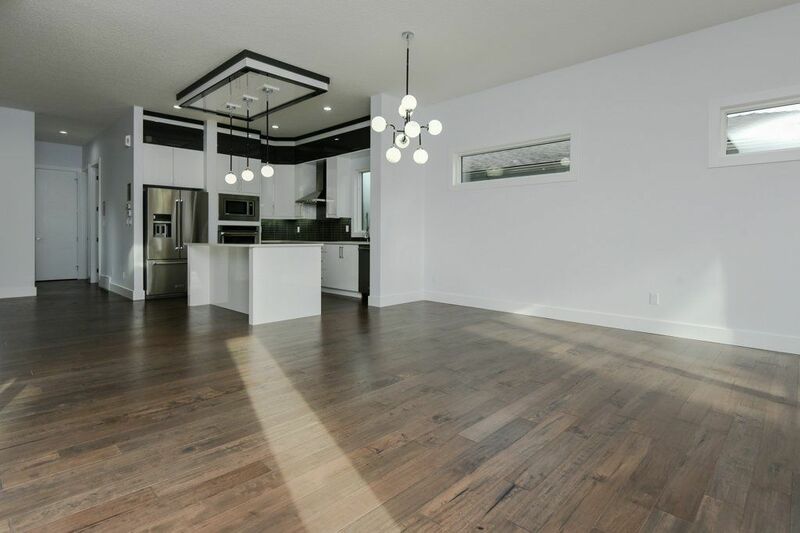 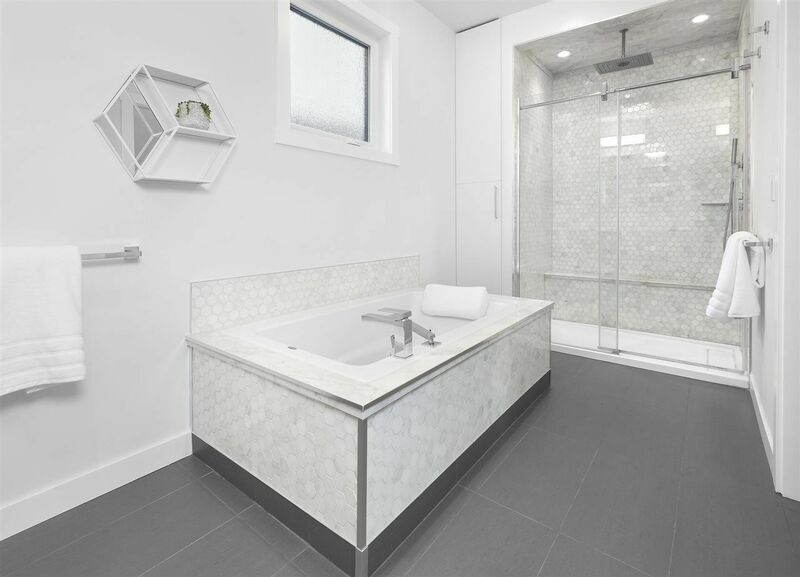 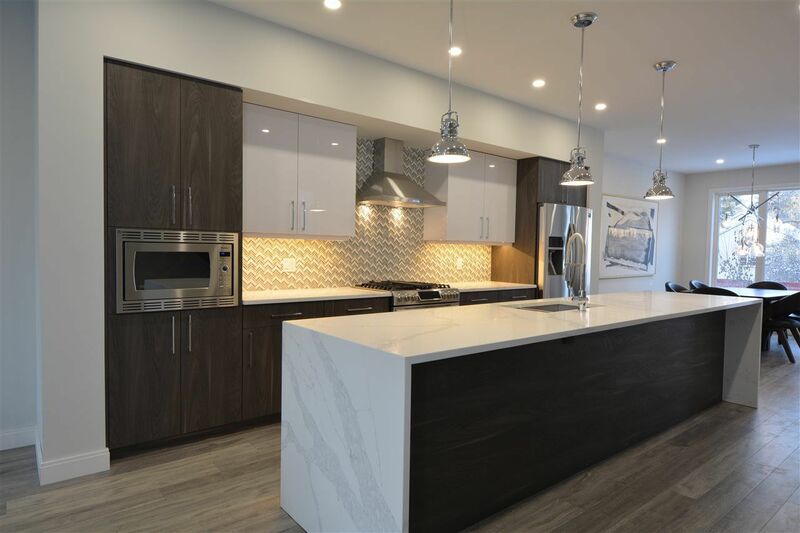 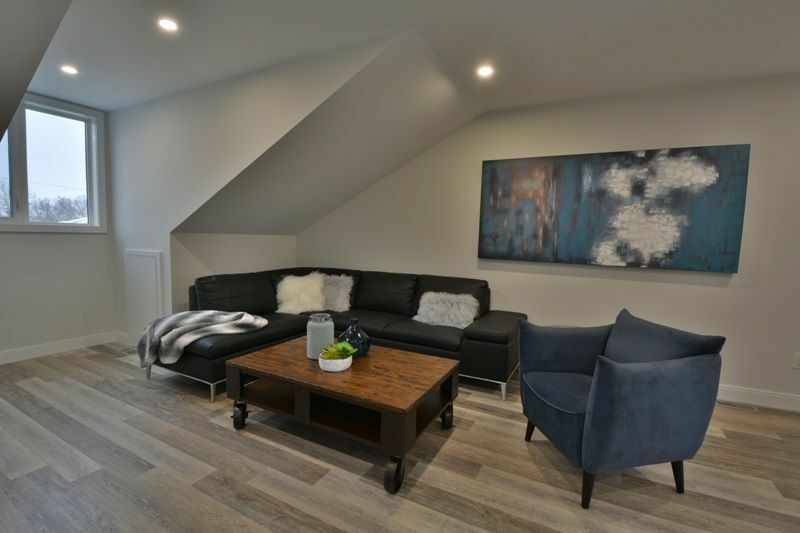 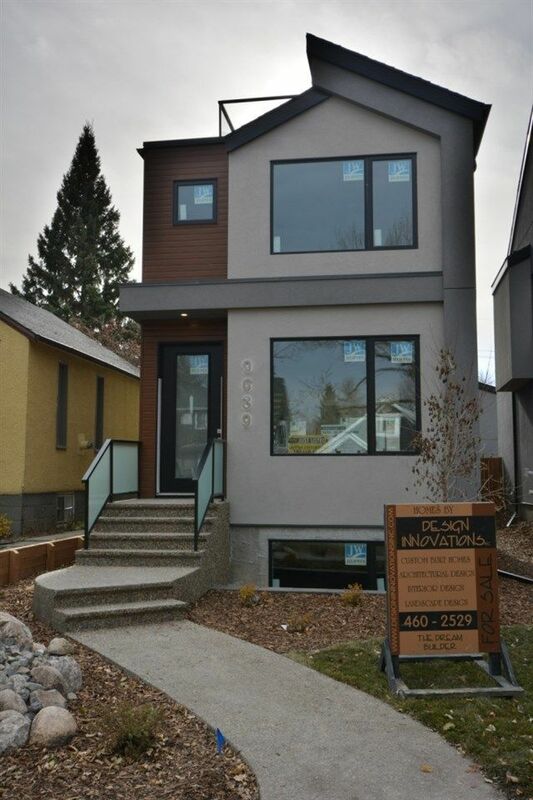 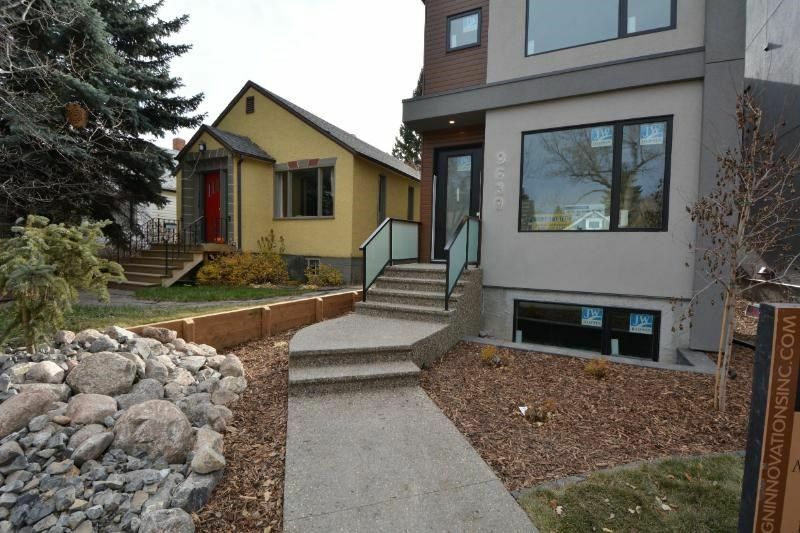 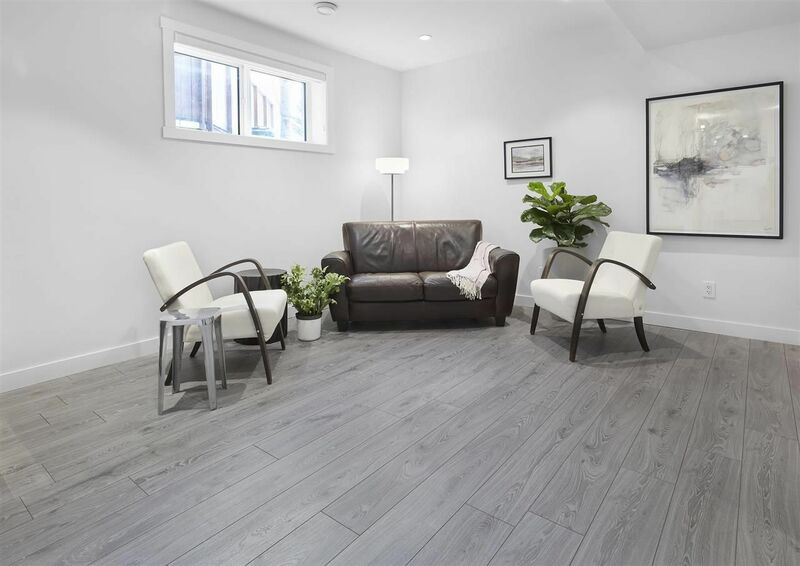 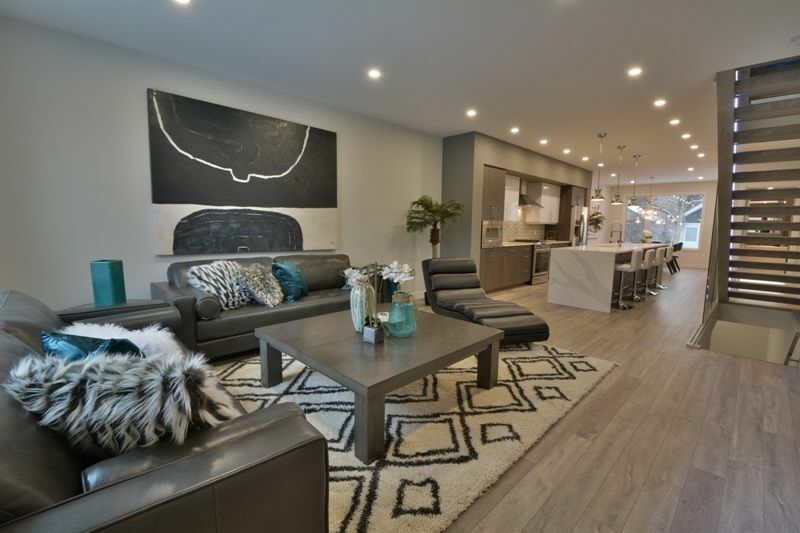 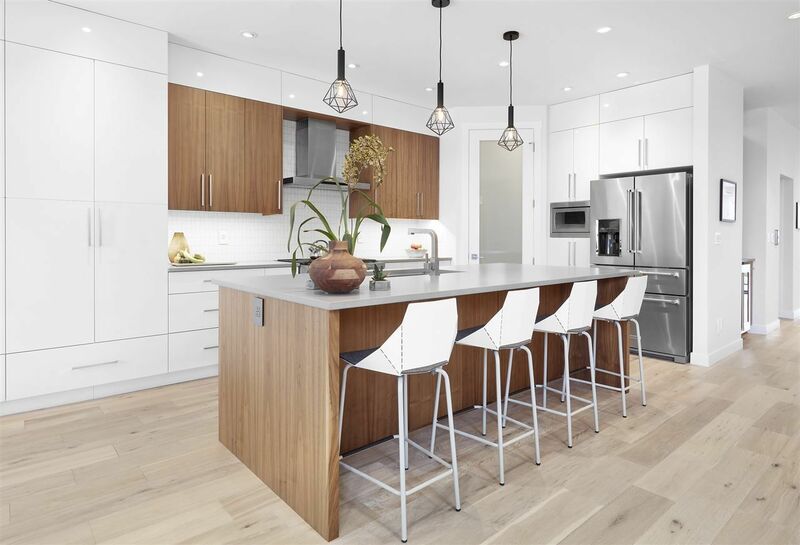 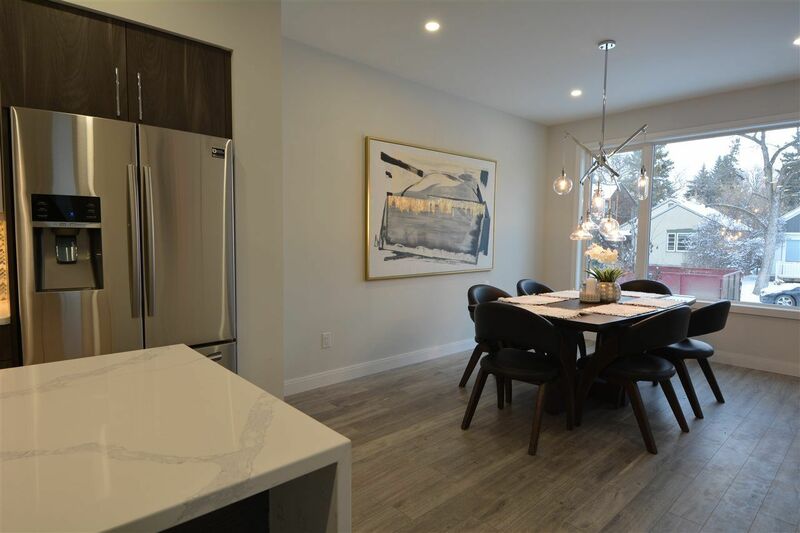 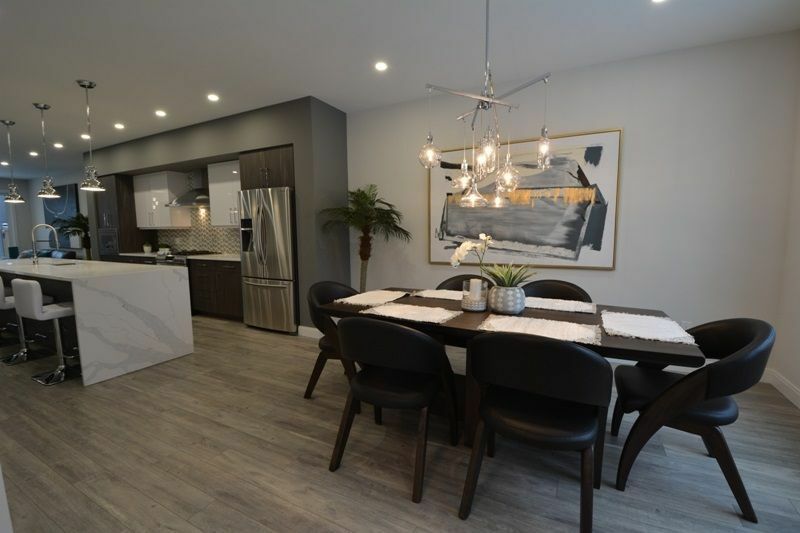 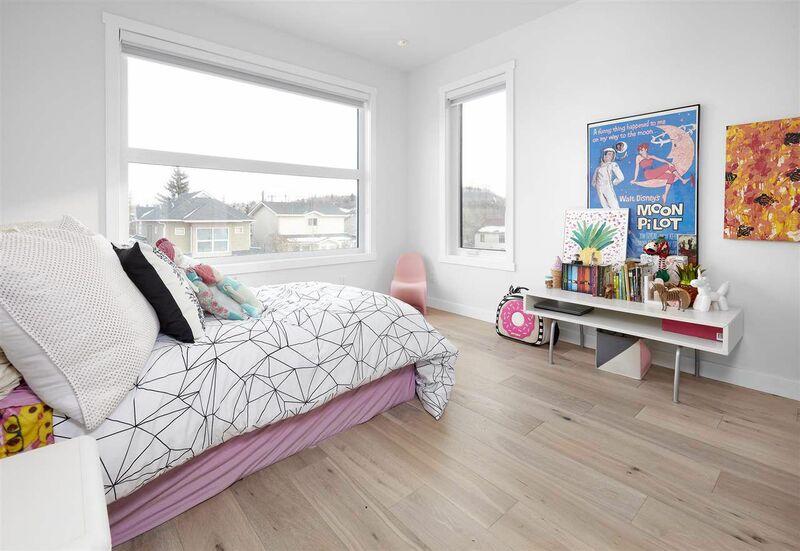 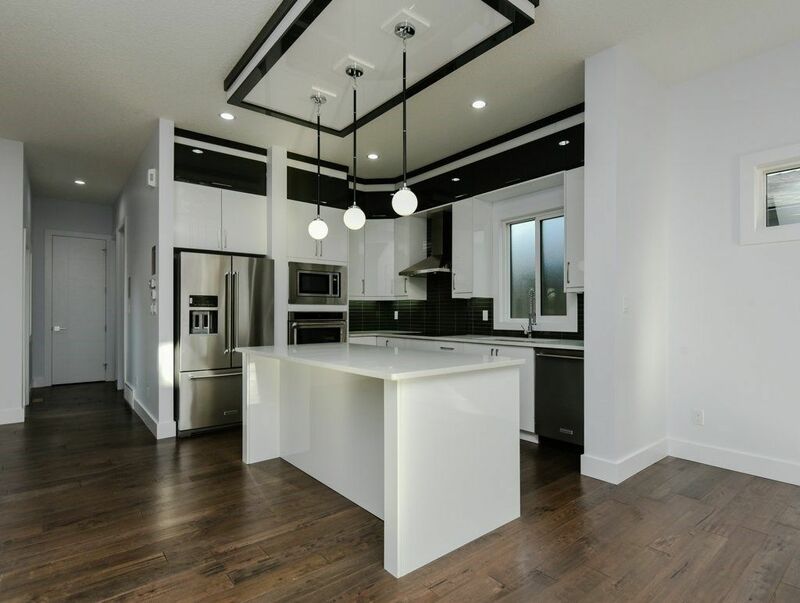 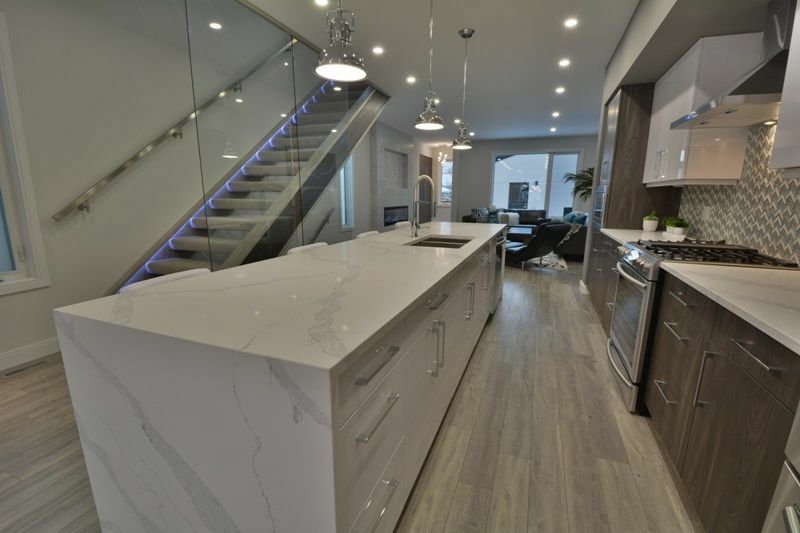 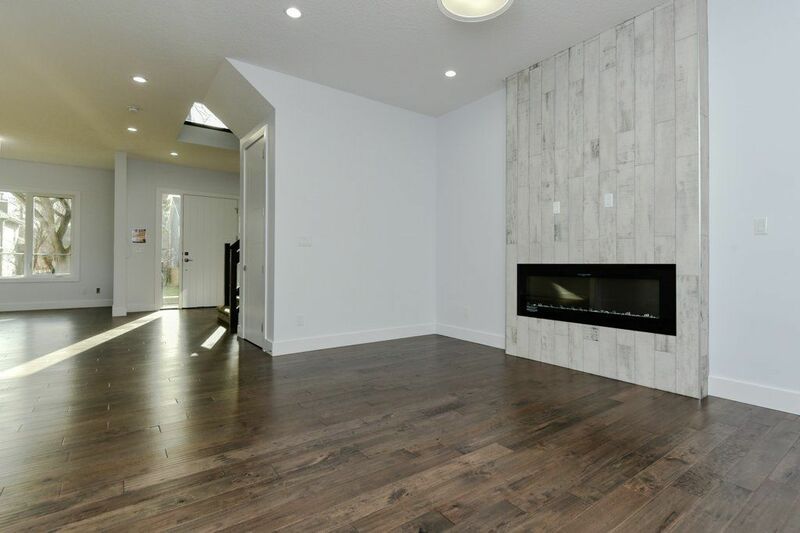 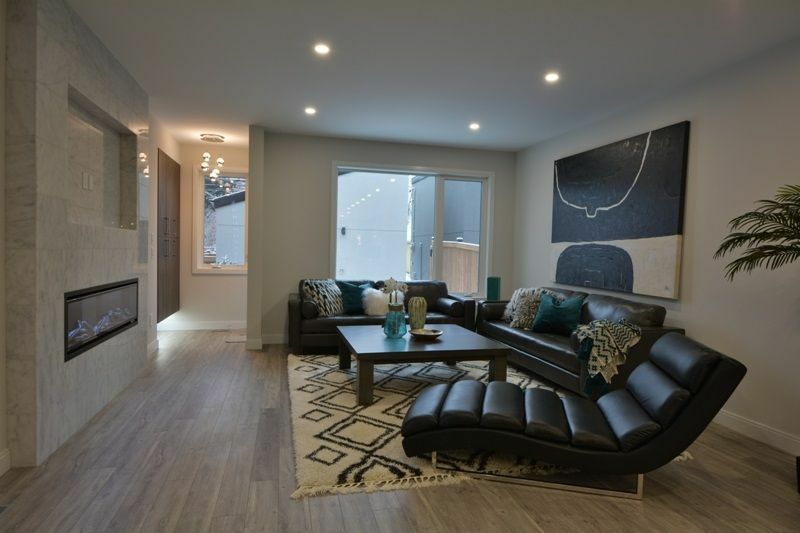 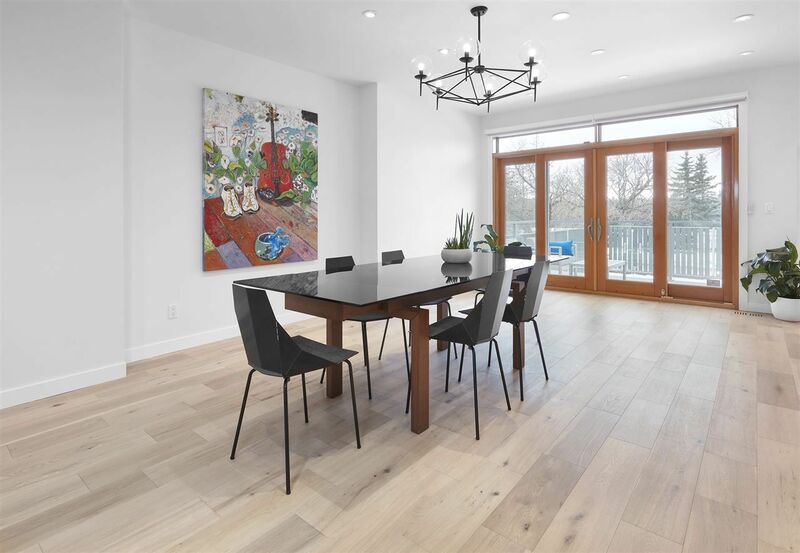 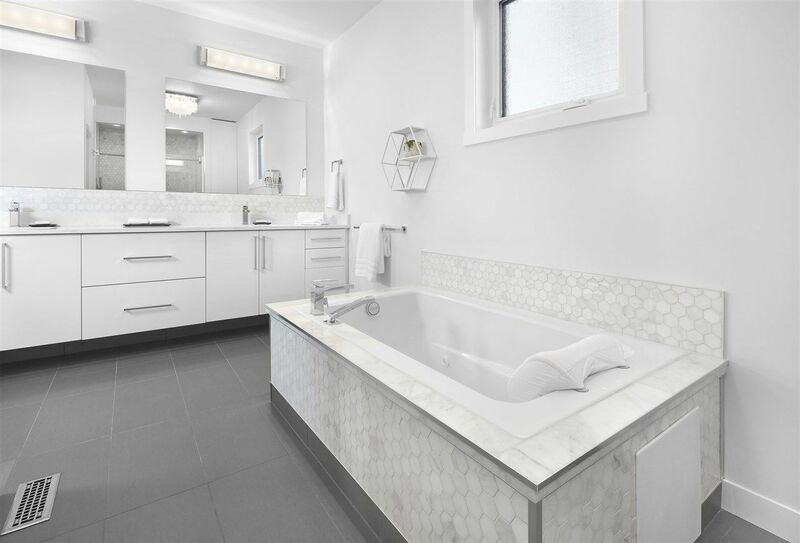 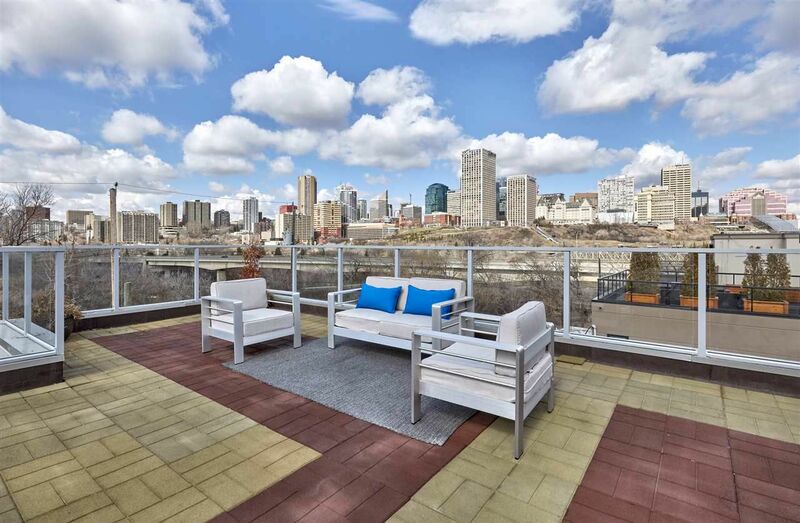 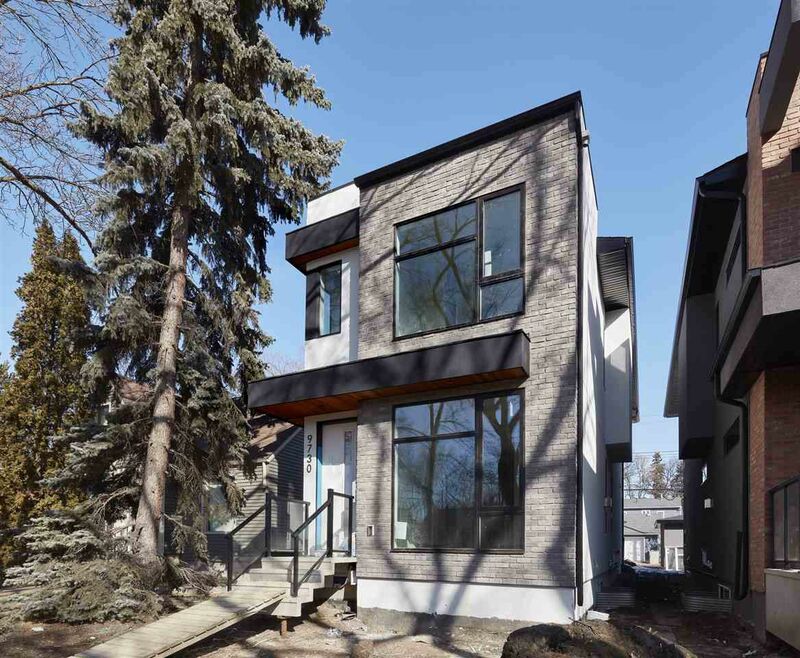 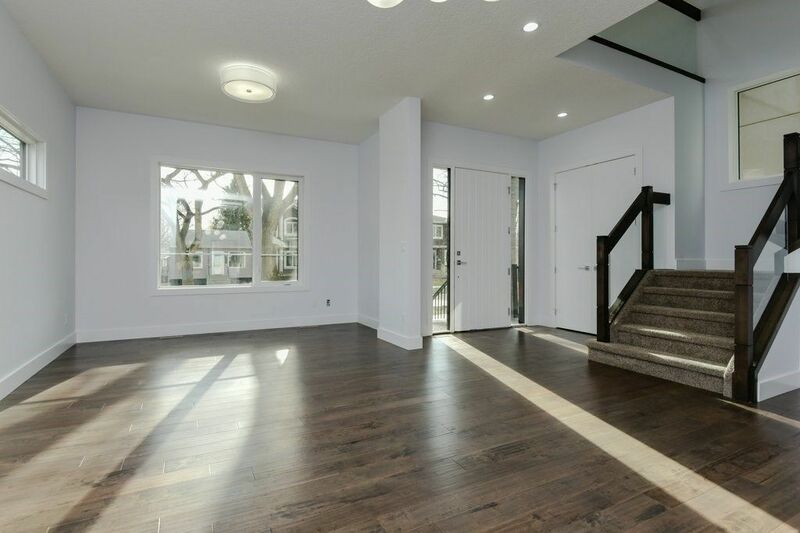 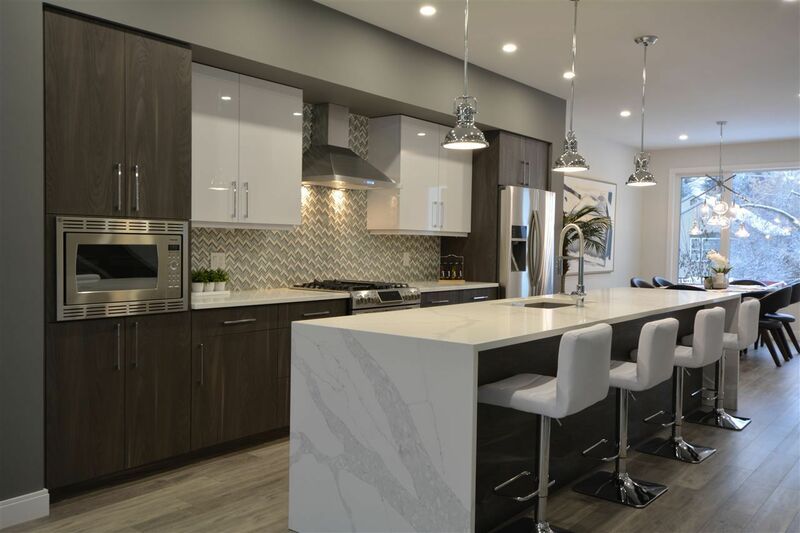 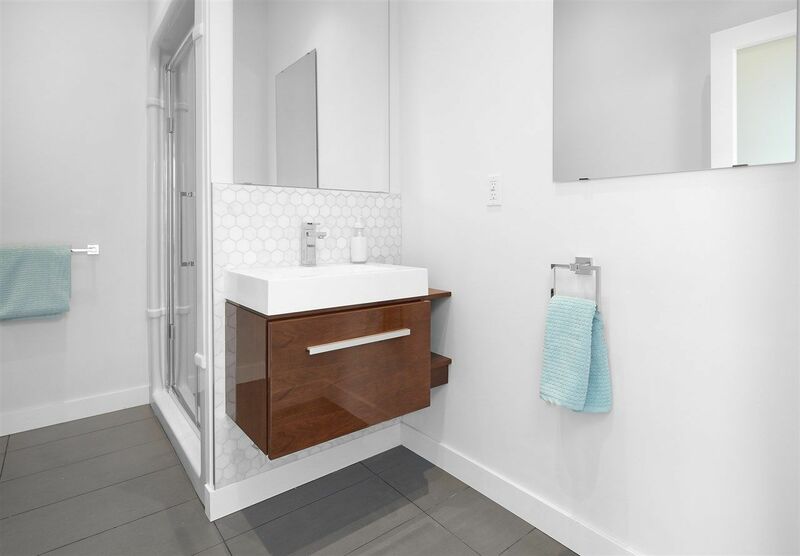 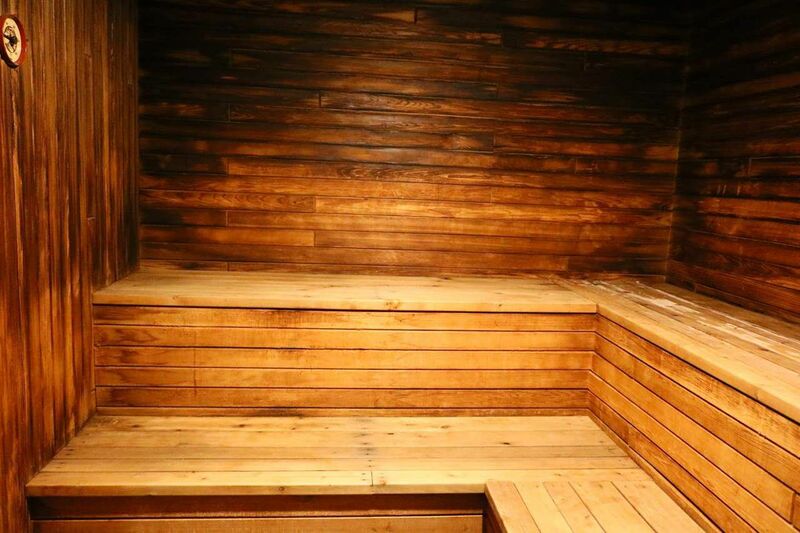 Strathcona Edmonton is a highly desirable community in south Edmonton's real estate zone 15, named for Lord Strathcona, Hudson Bay Company Governor and the man chosen to drive the "last spike" of the CPR transcontinental railway. 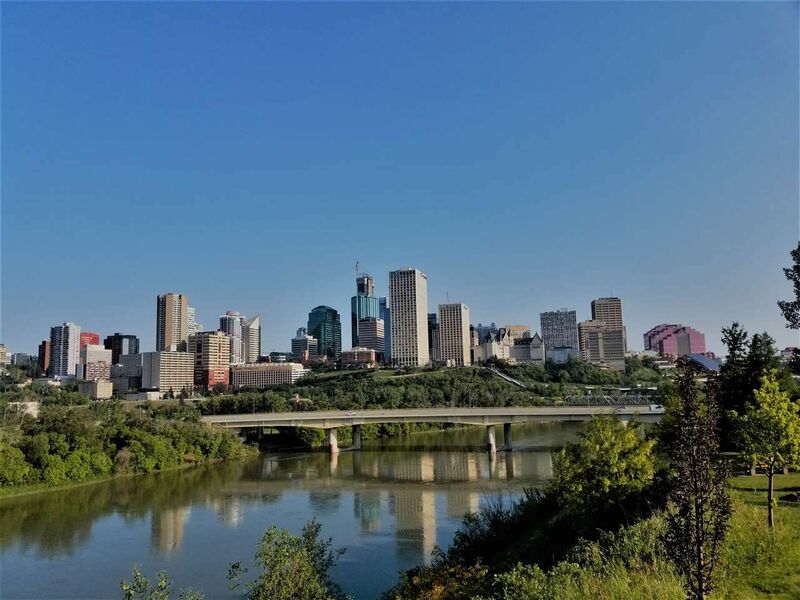 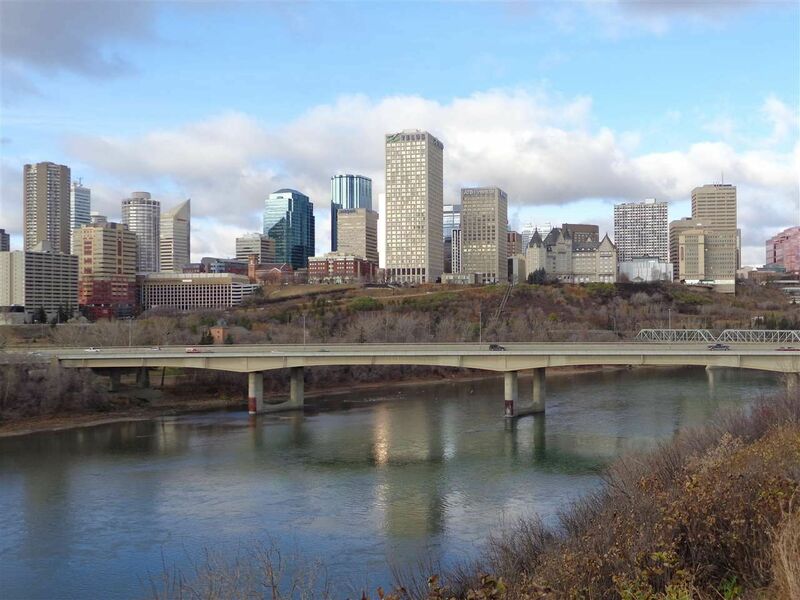 Outdoor recreation areas are close at hand for Strathcona residents with the North Saskatchewan River Valley to the north and Mill Creek Ravine to the east. 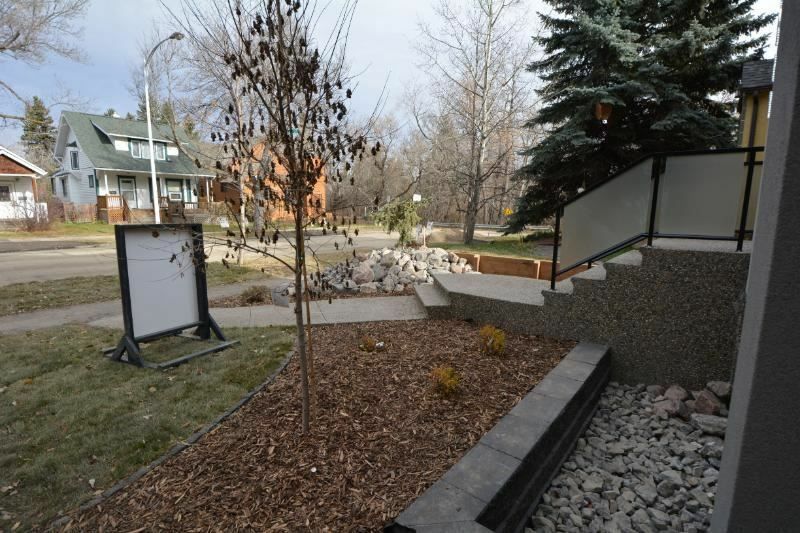 Beginning in the 1980s, public and private initiatives rejuvenated the Old Strathcona area as an entertainment and commercial hub with an old town ambiance. 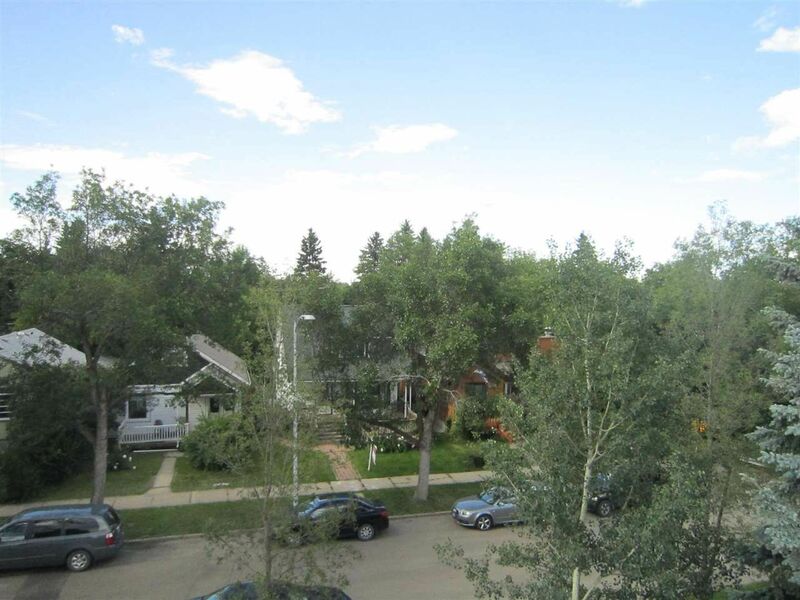 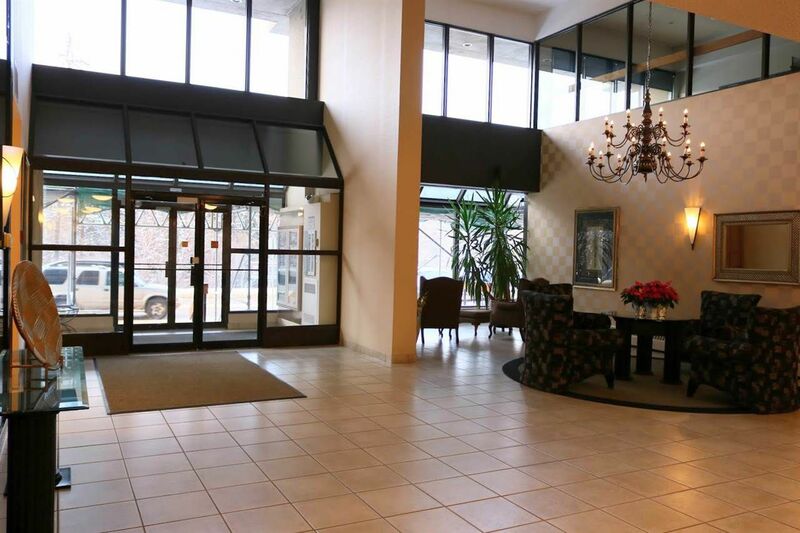 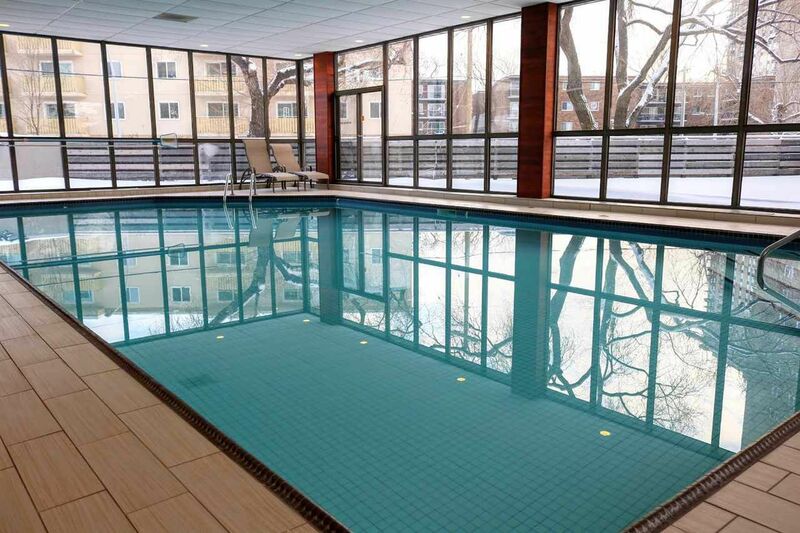 Strathcona is located on the south side of Edmonton only a few minutes from the University Area. 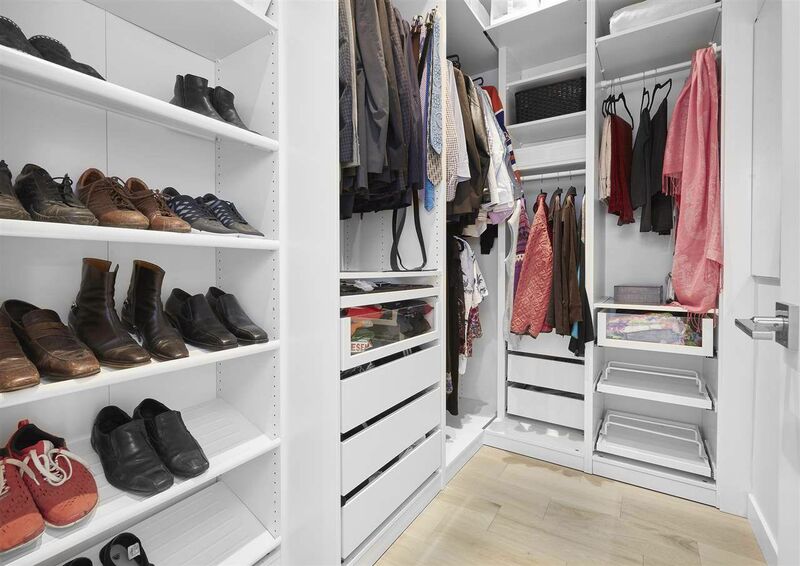 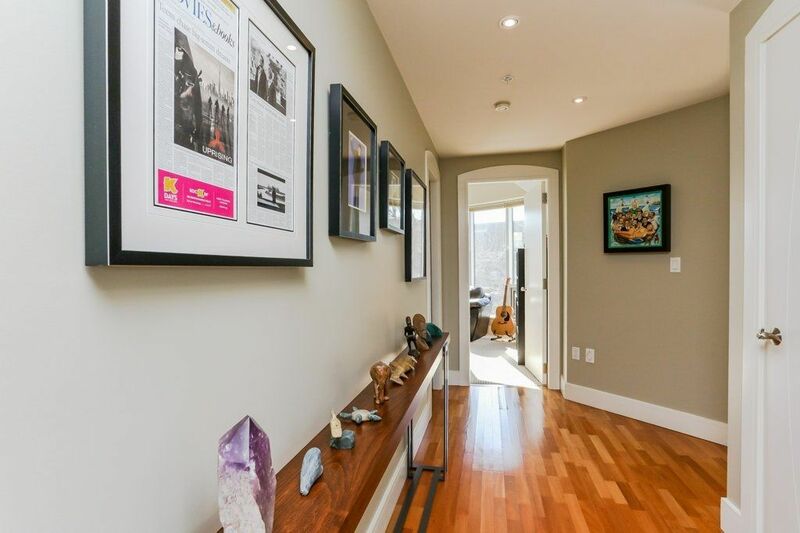 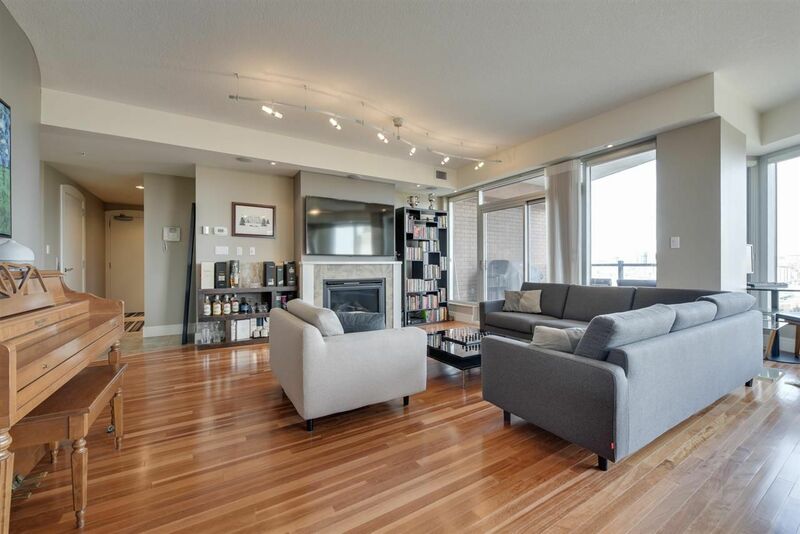 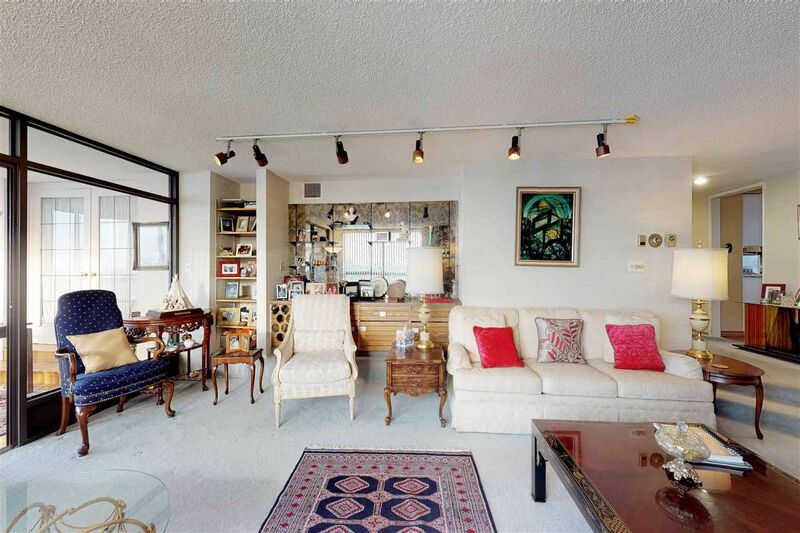 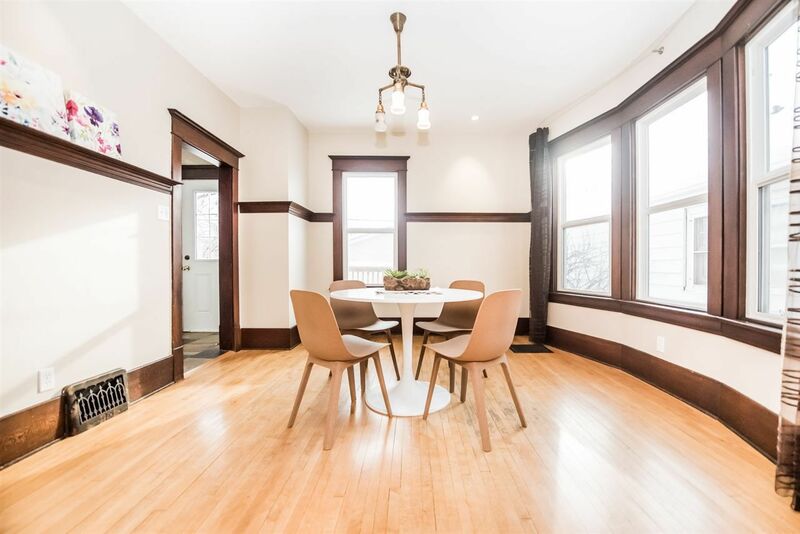 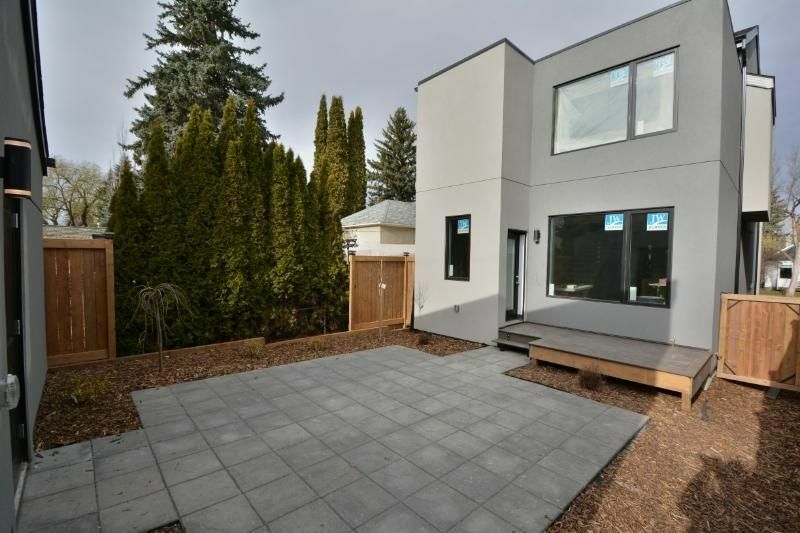 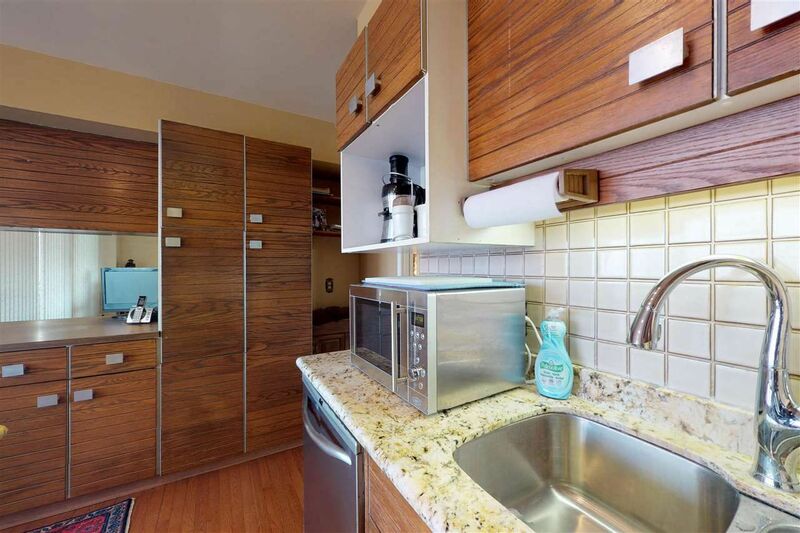 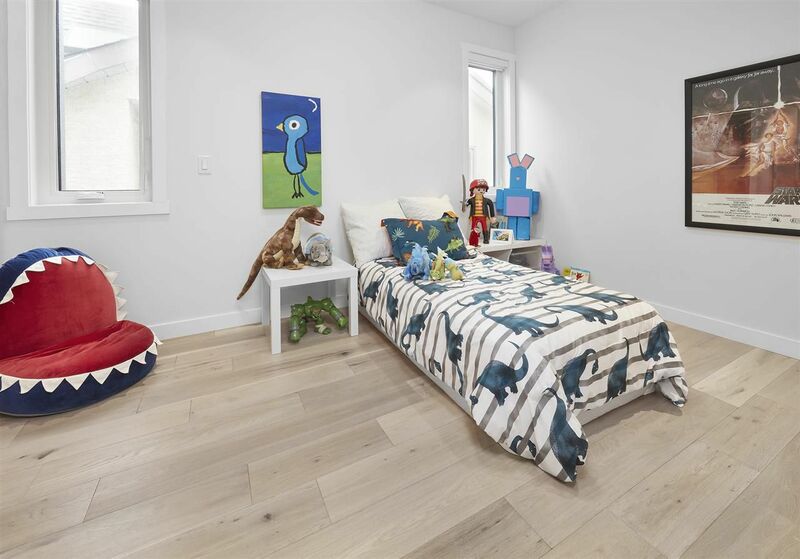 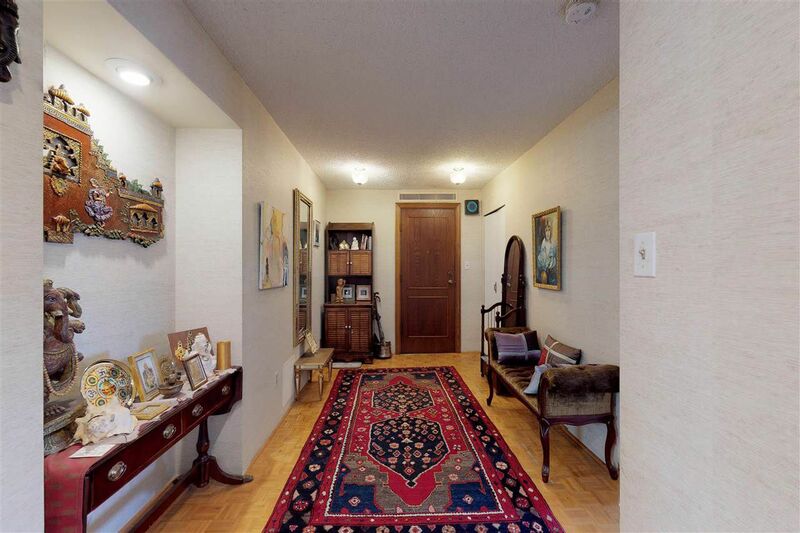 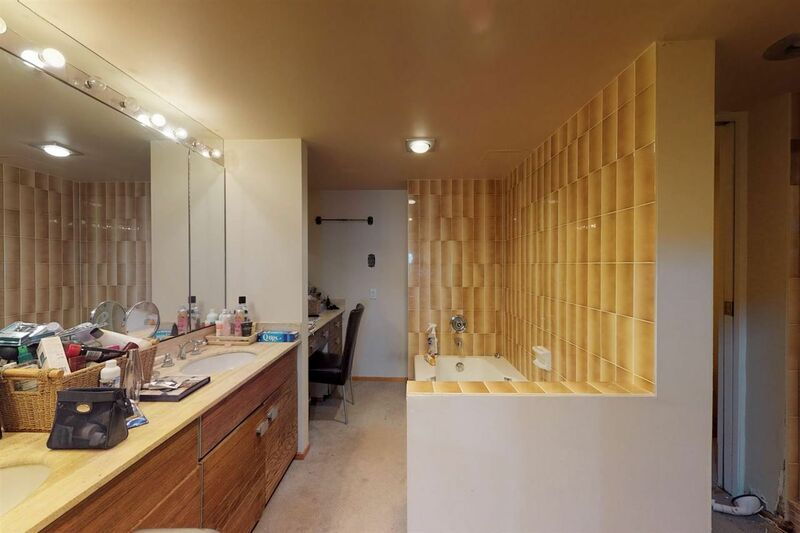 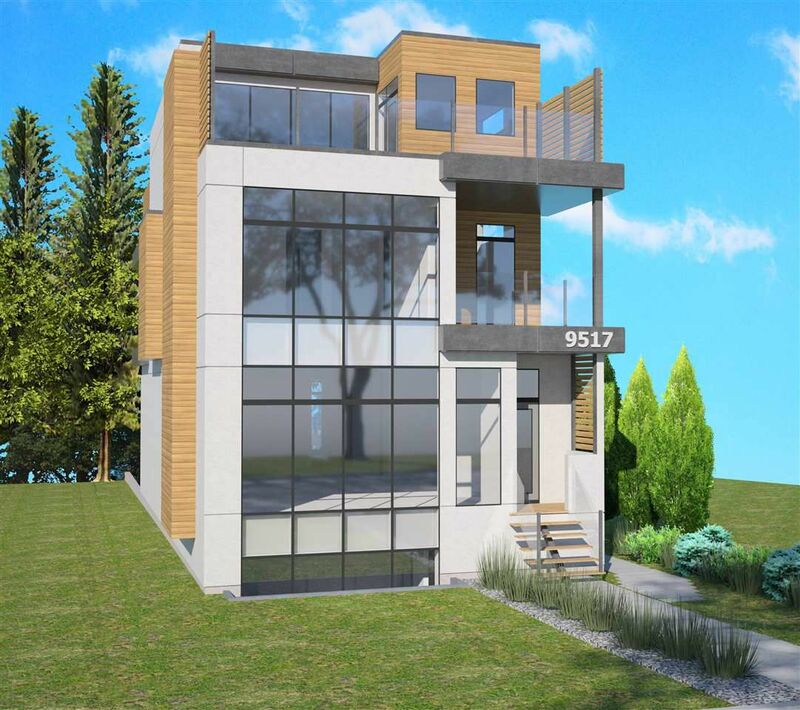 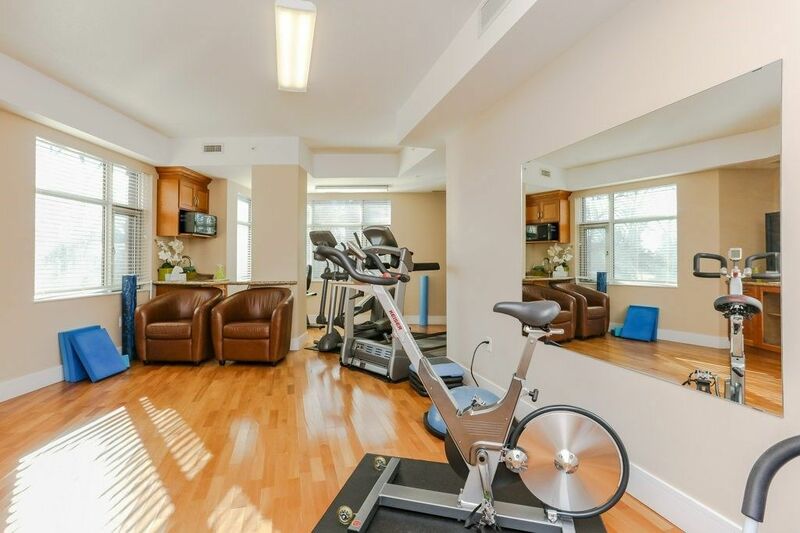 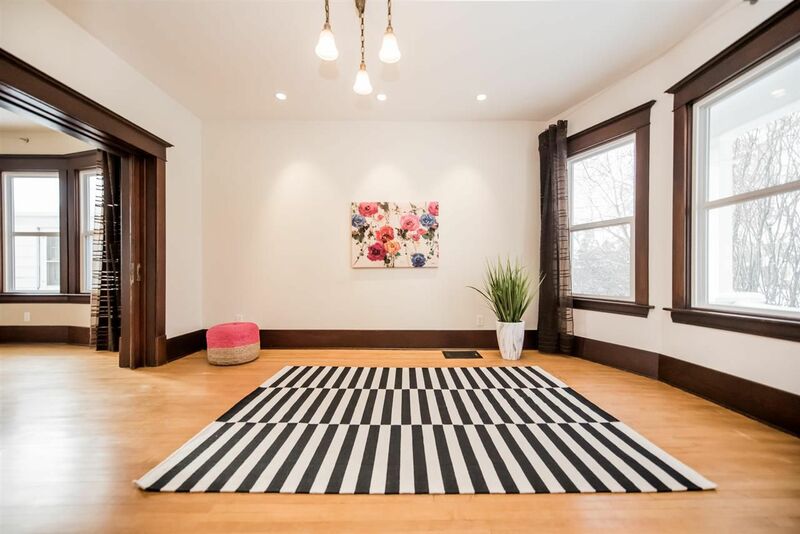 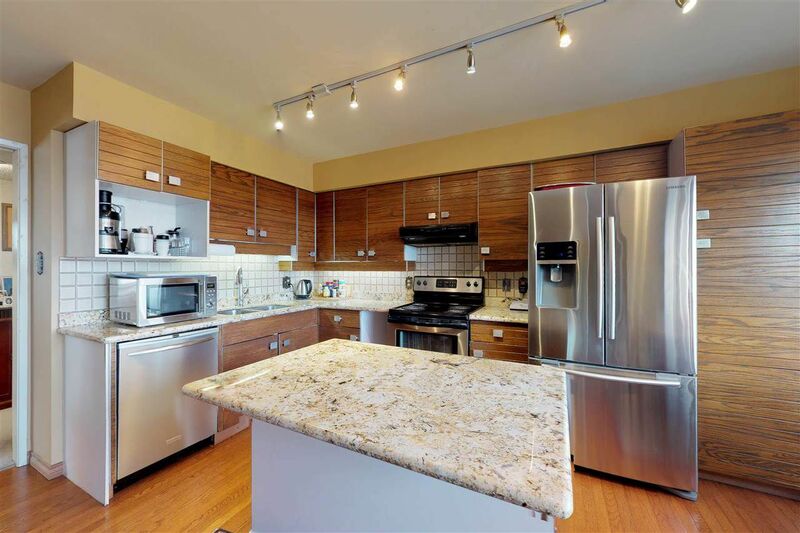 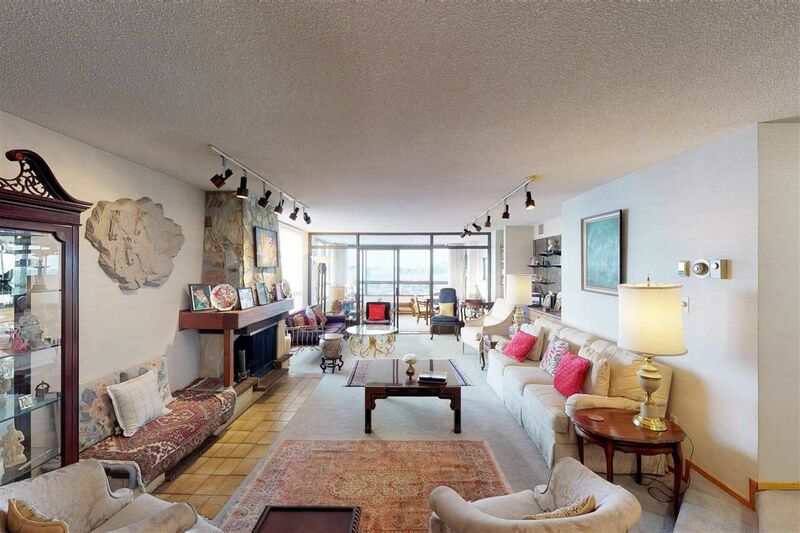 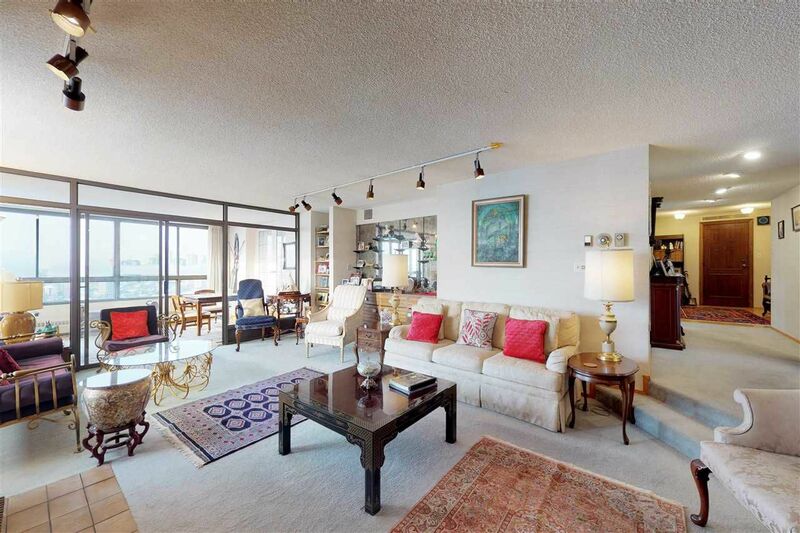 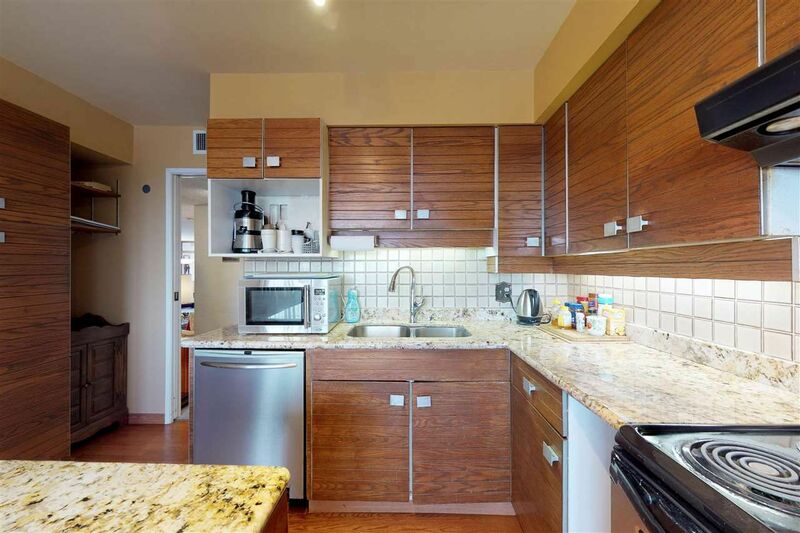 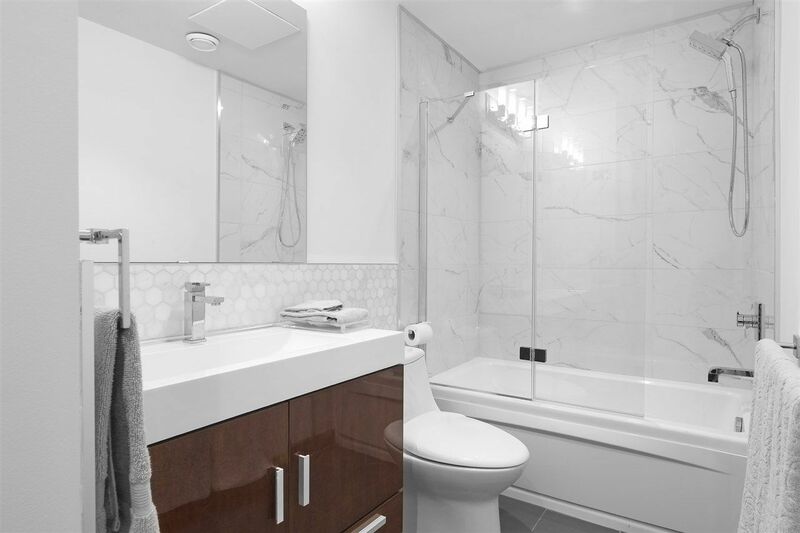 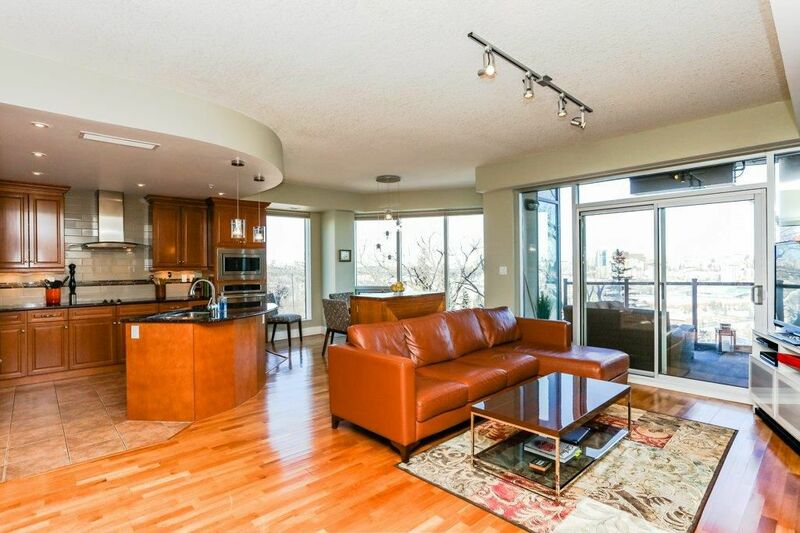 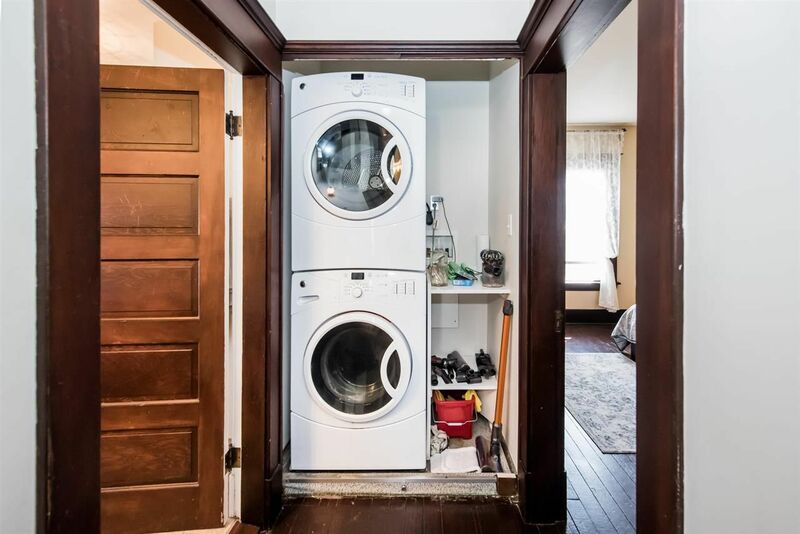 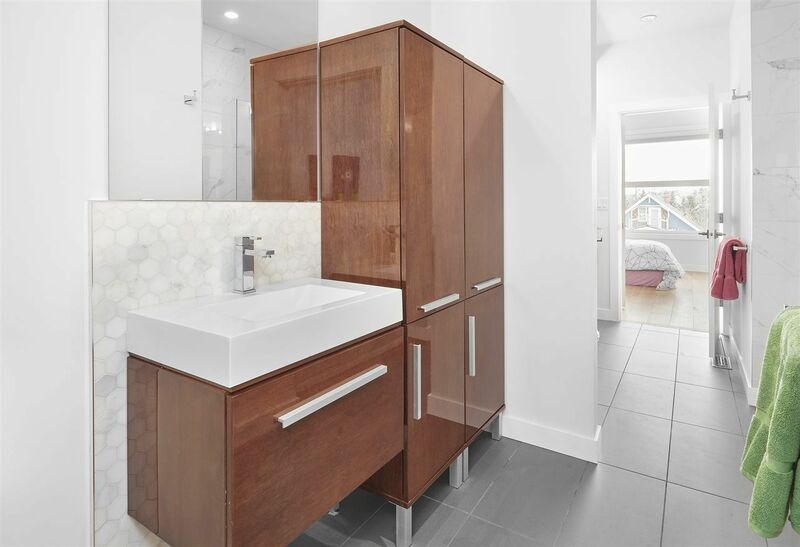 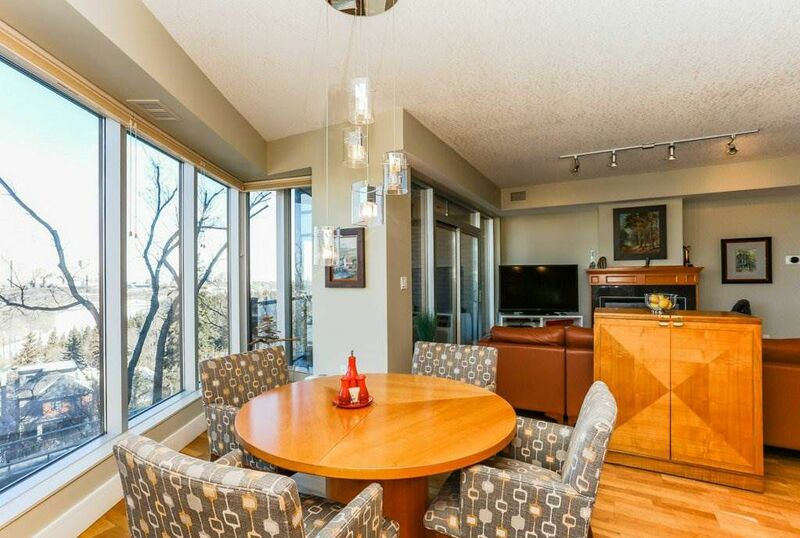 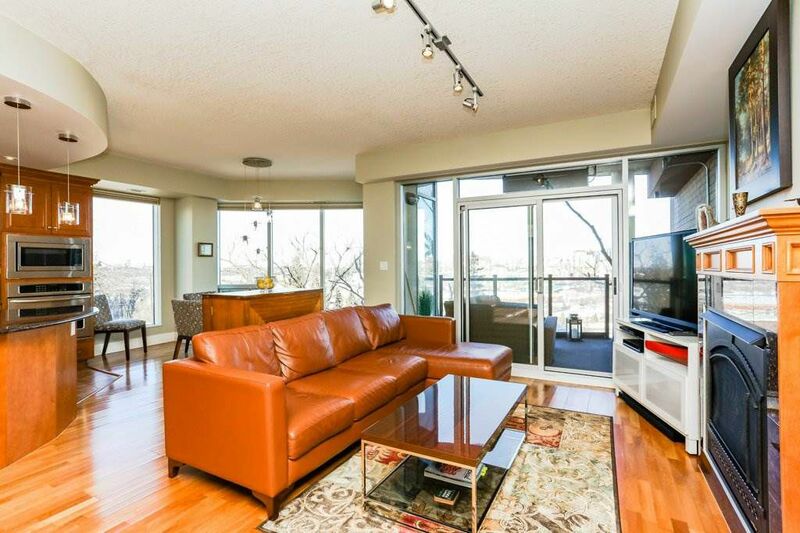 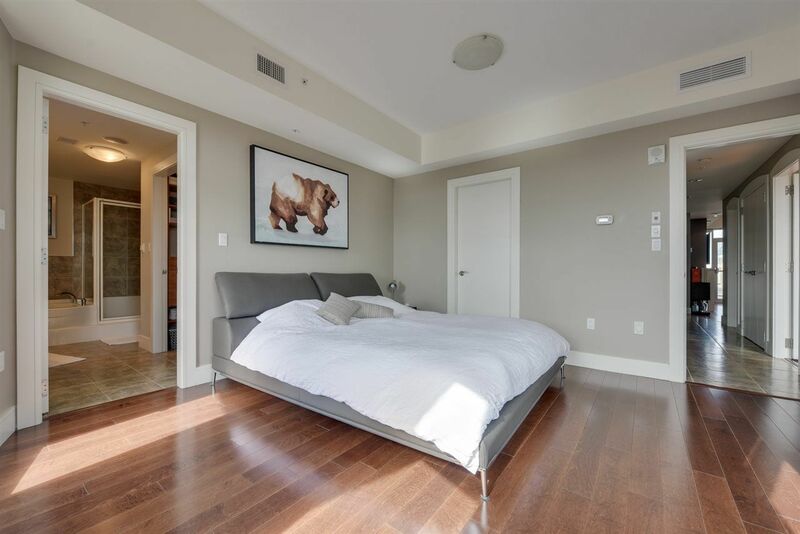 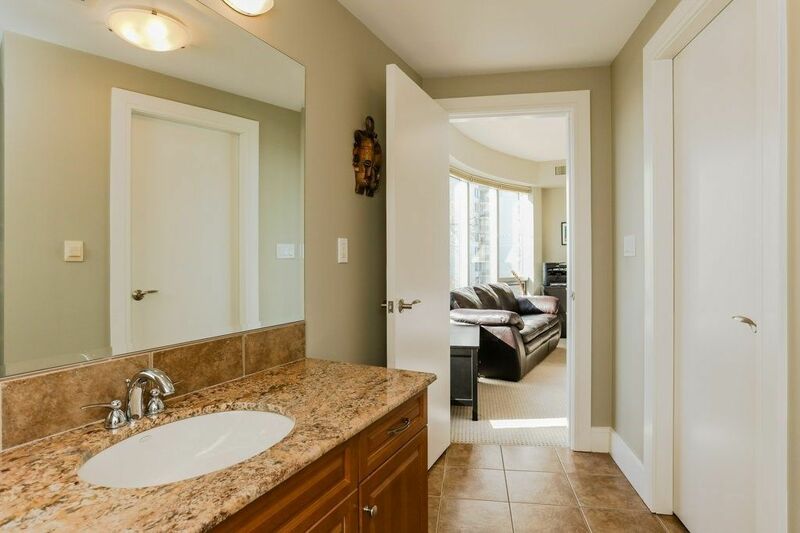 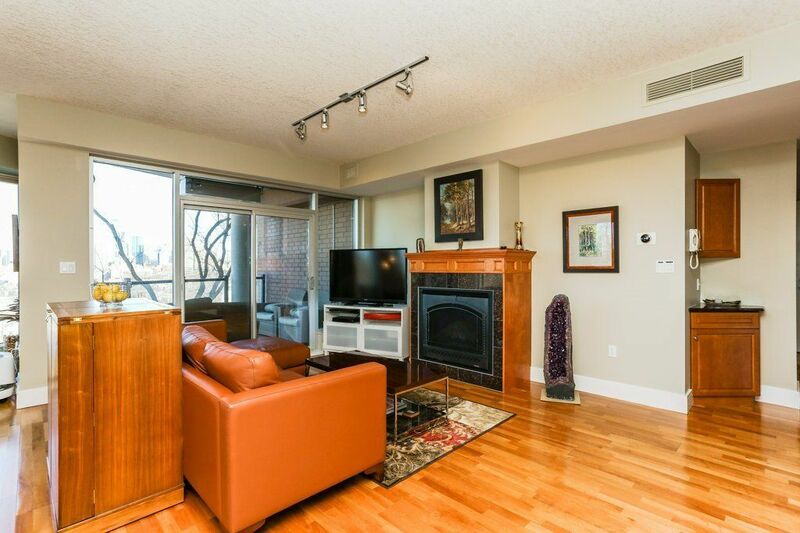 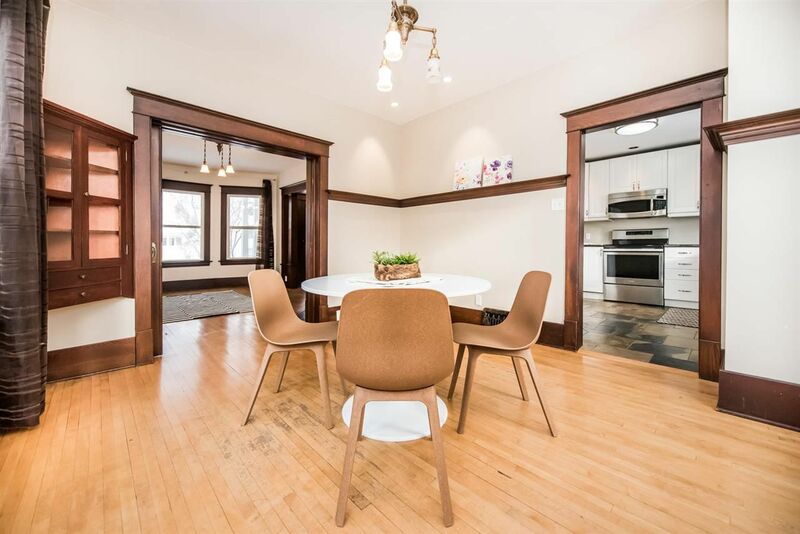 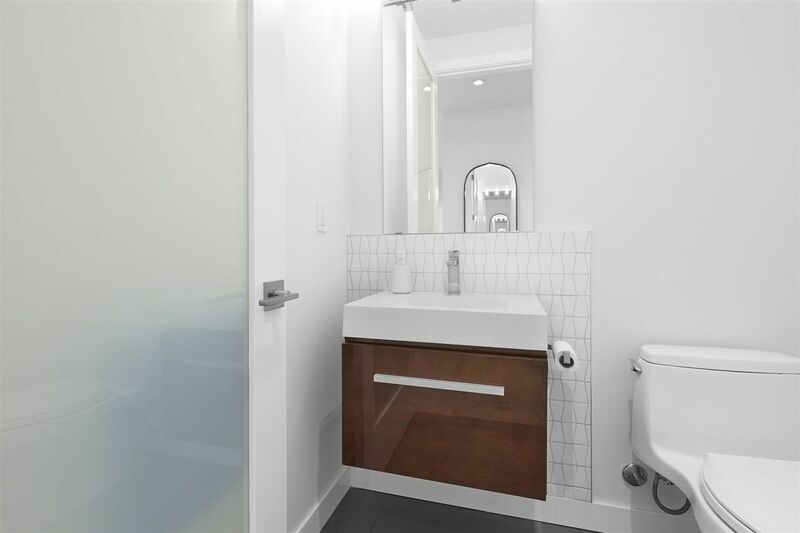 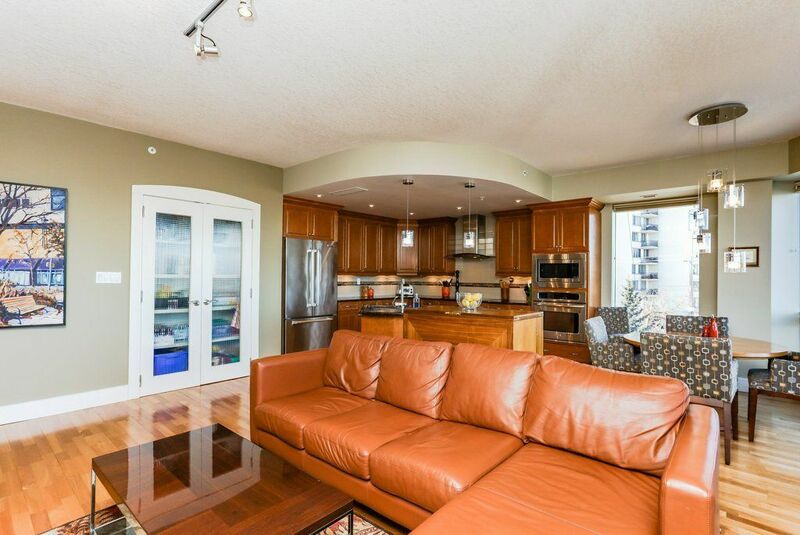 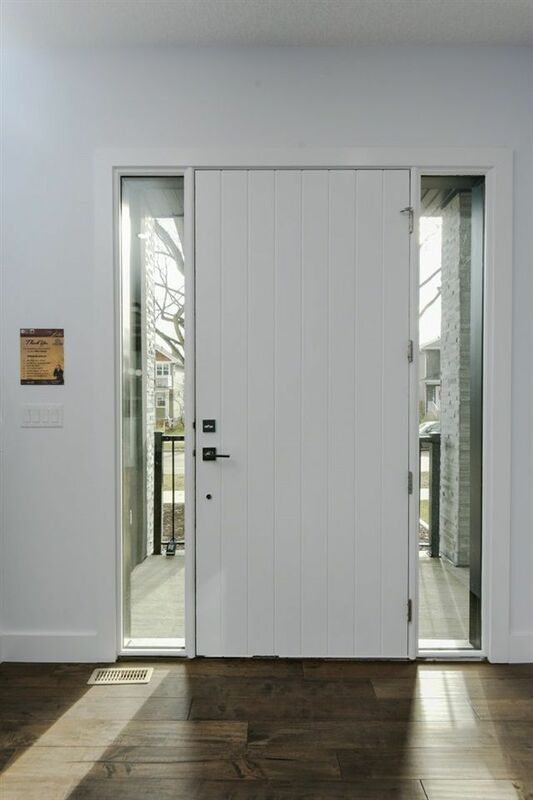 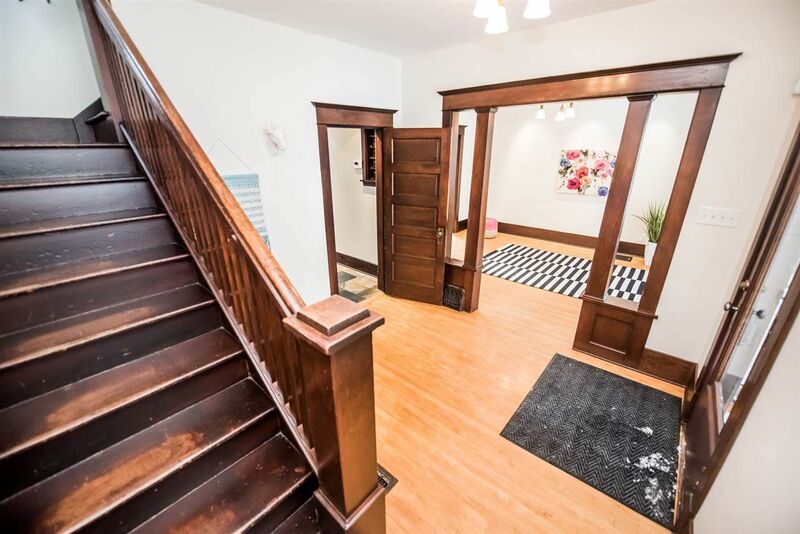 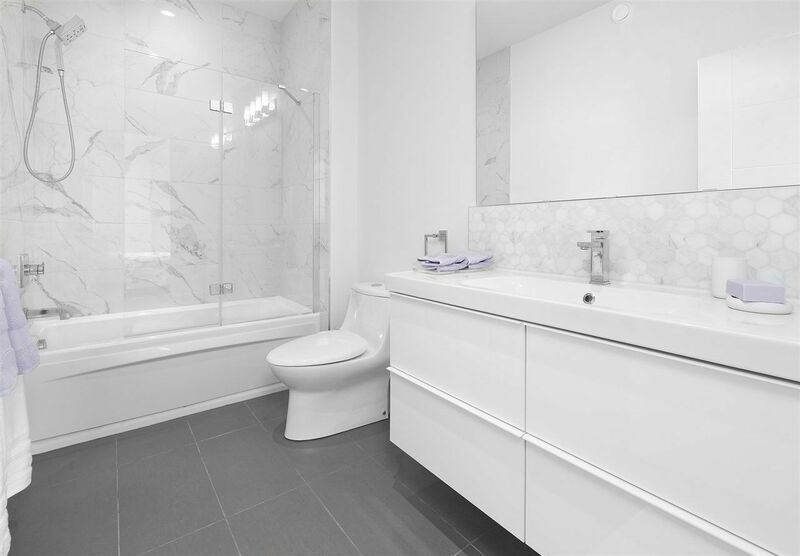 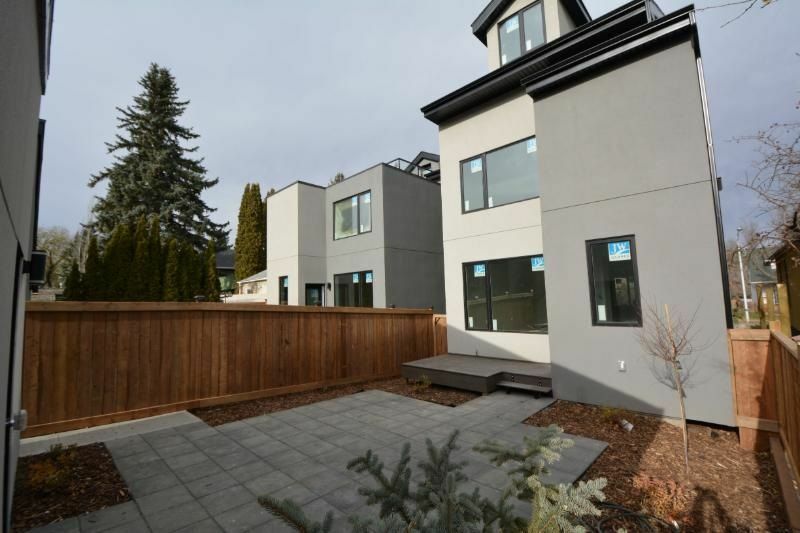 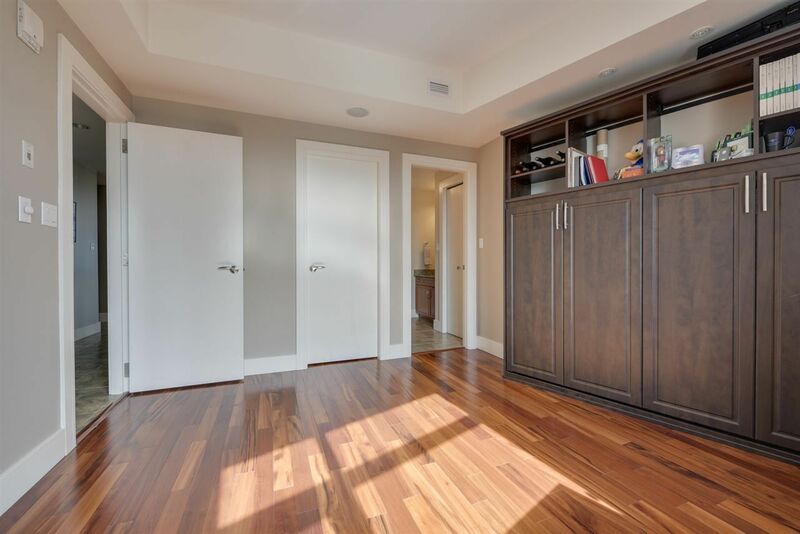 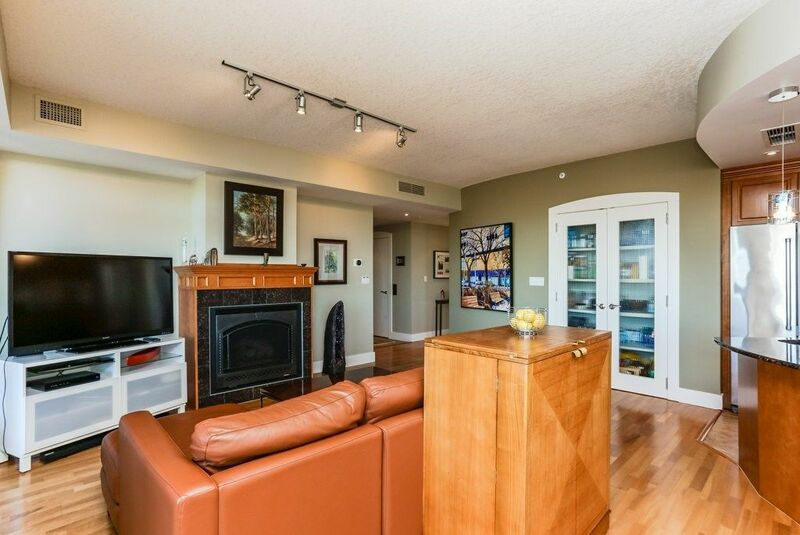 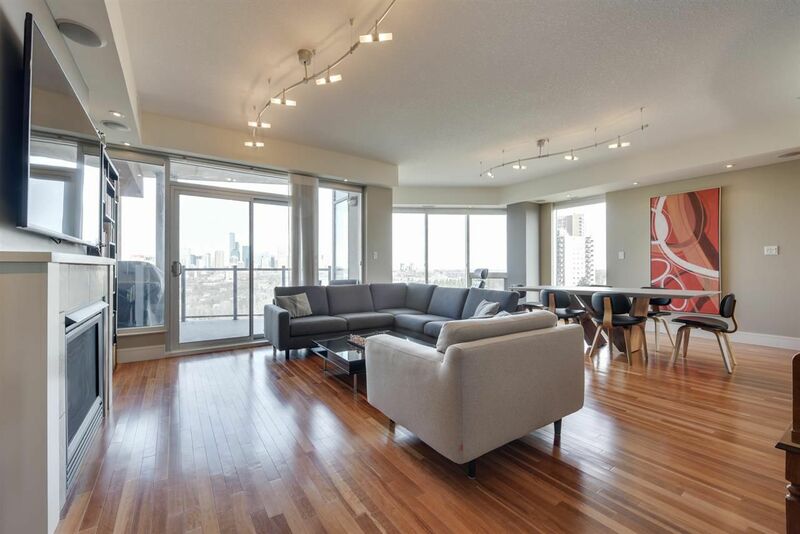 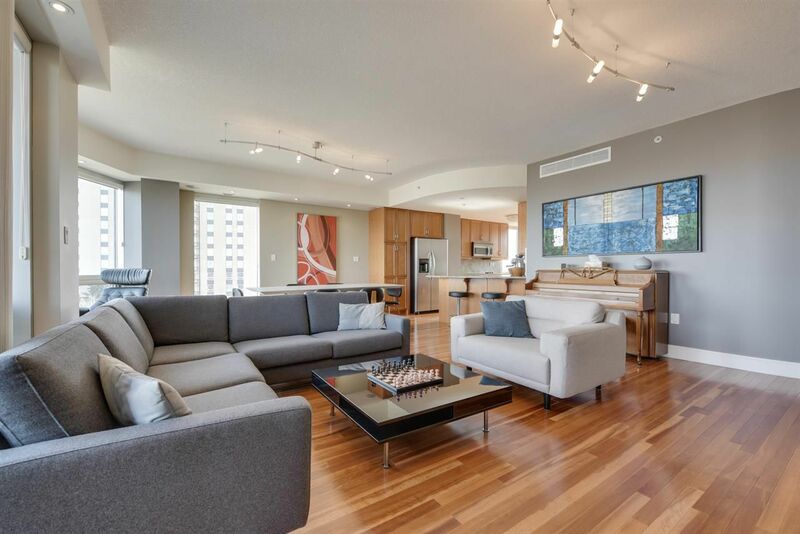 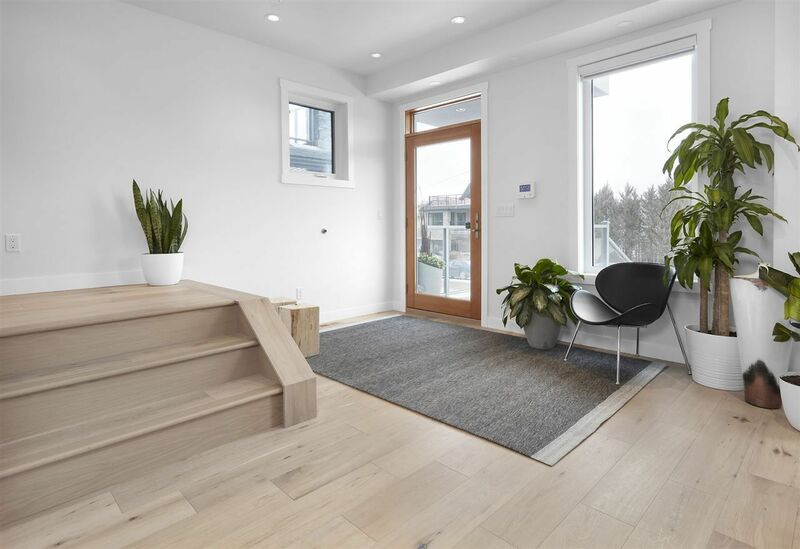 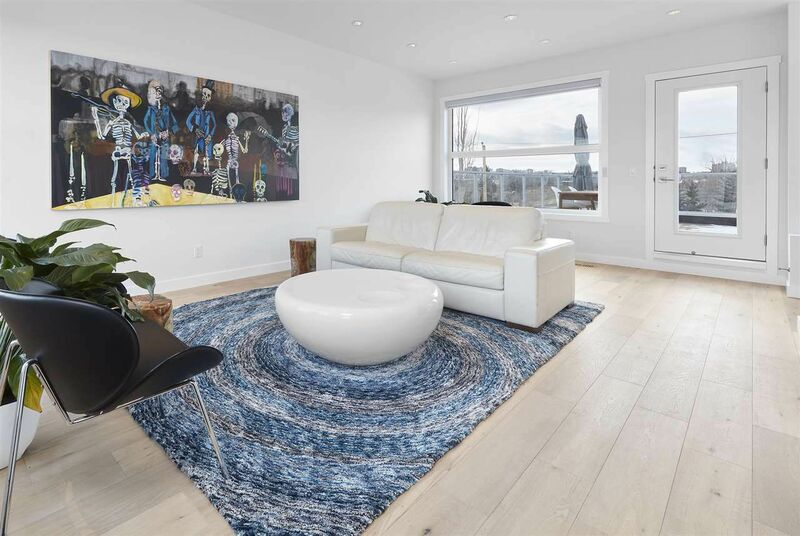 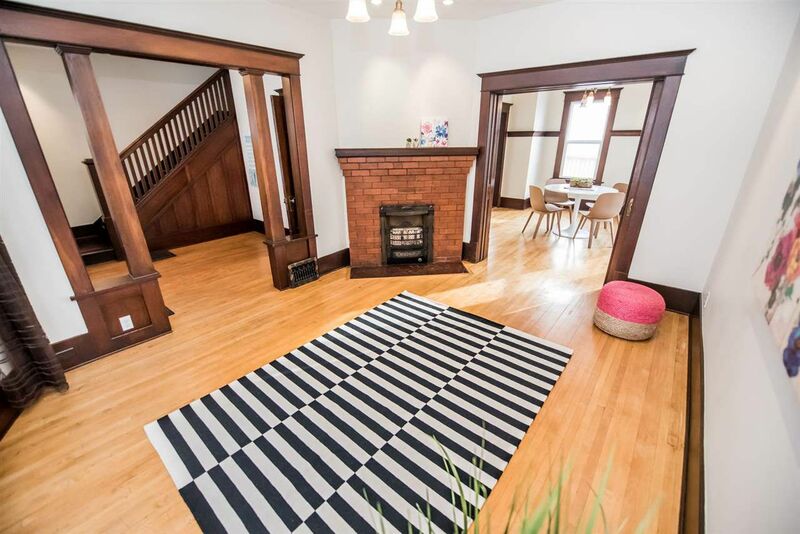 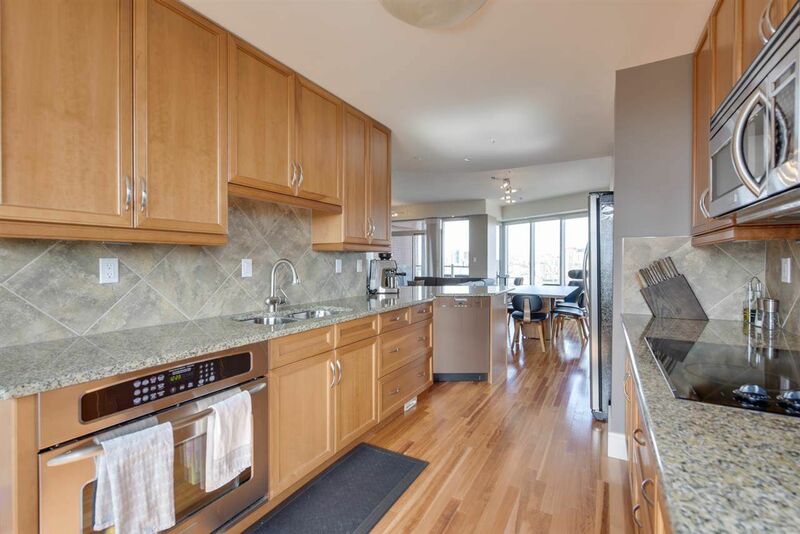 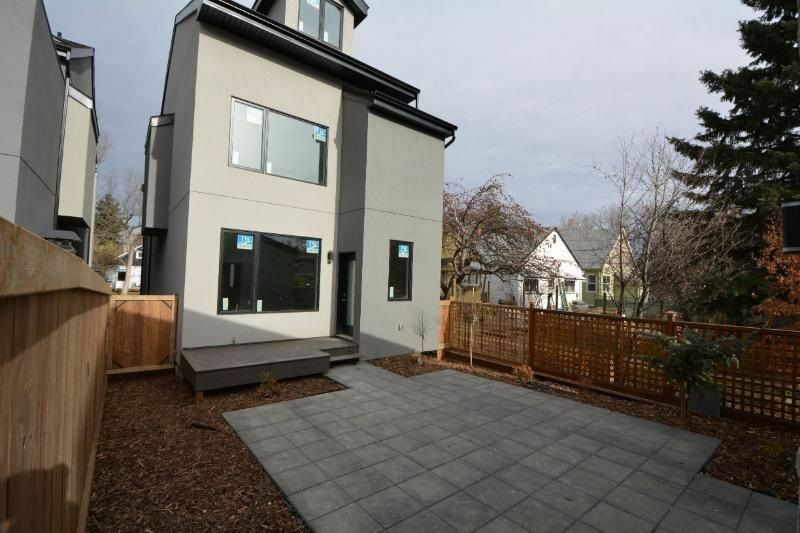 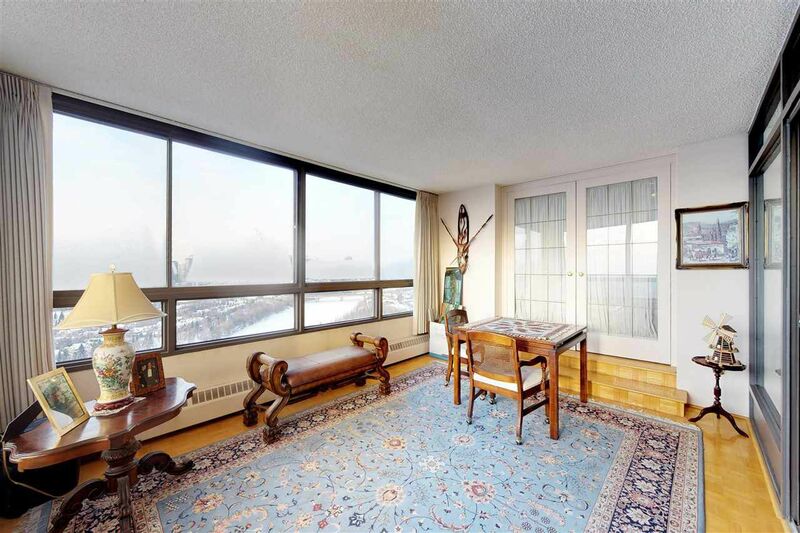 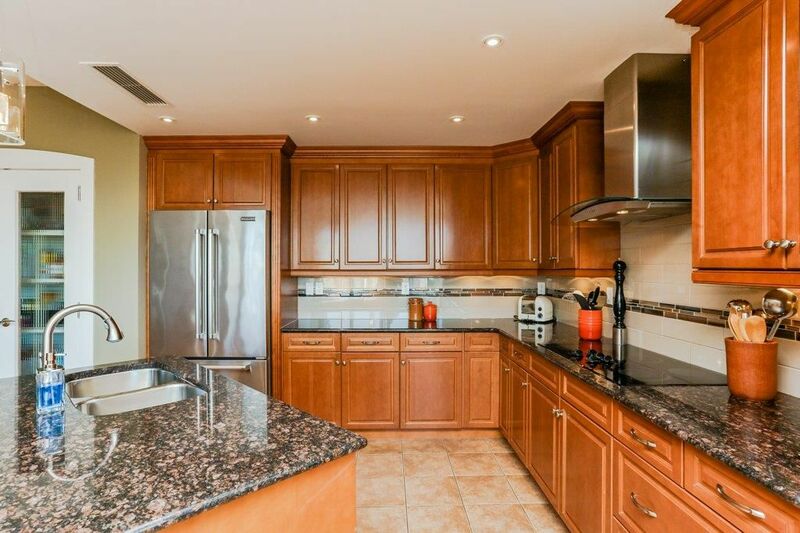 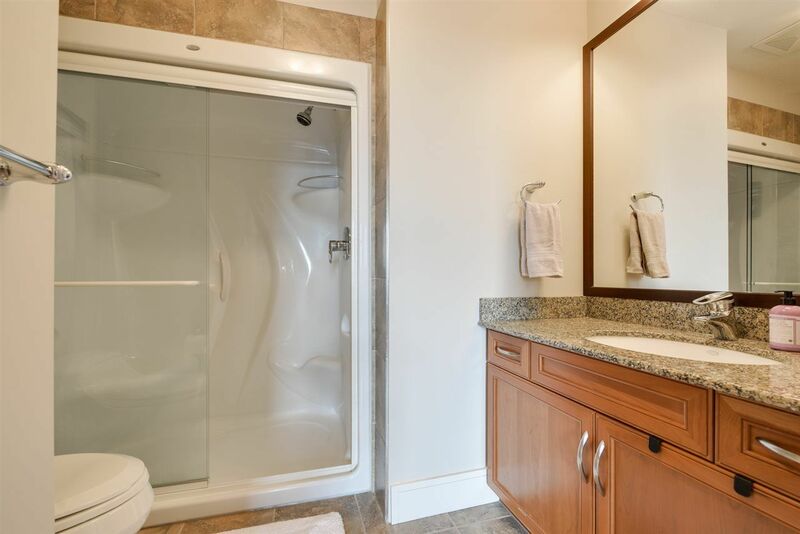 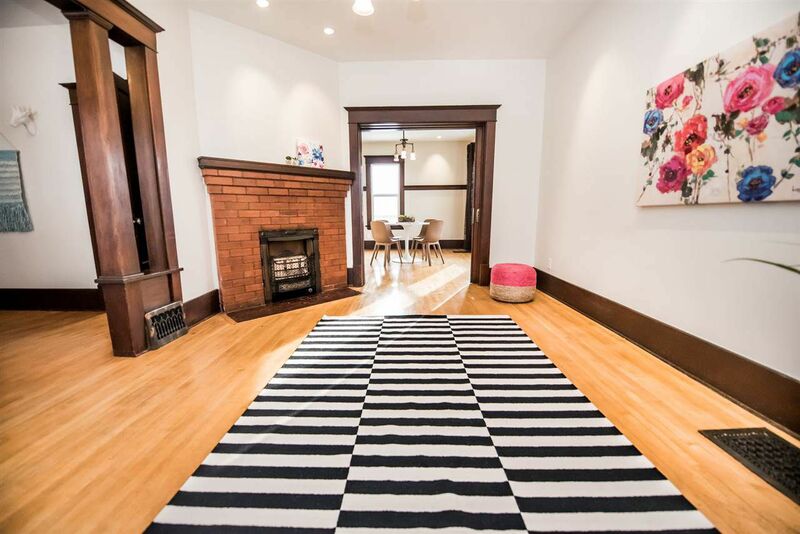 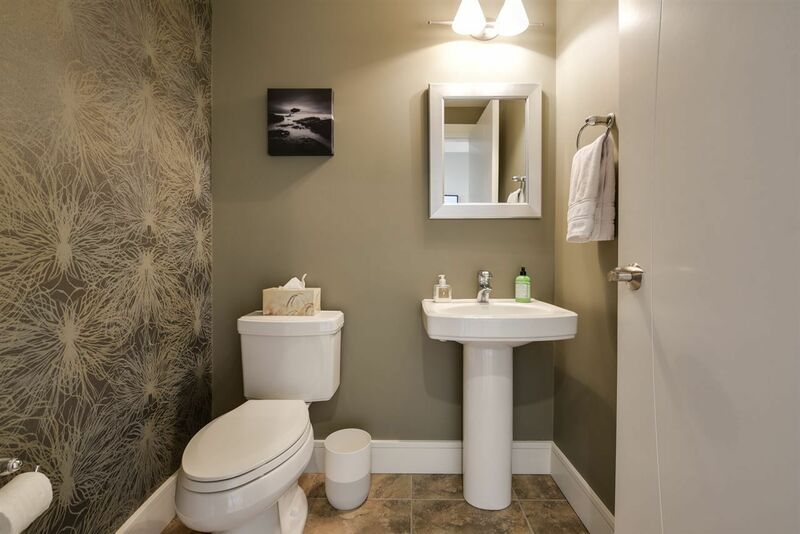 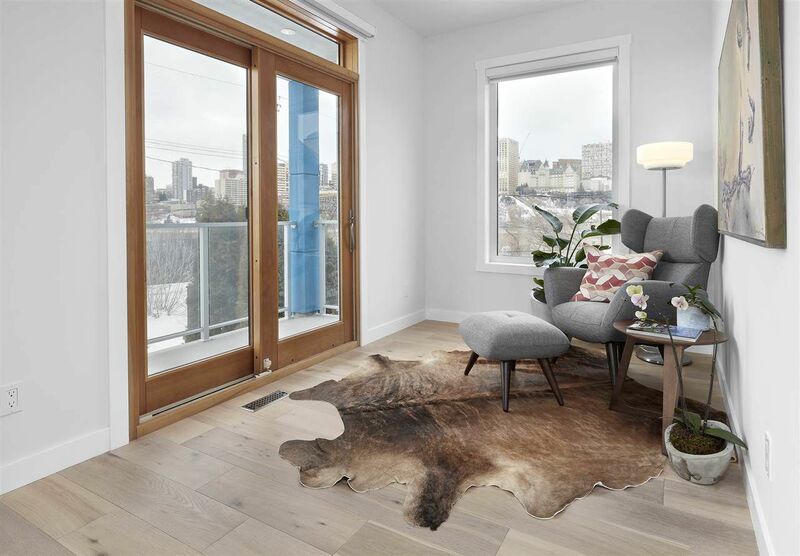 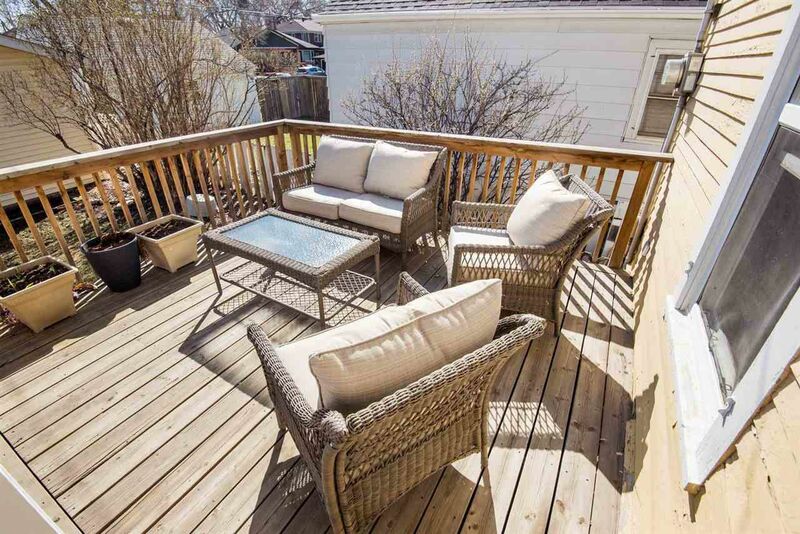 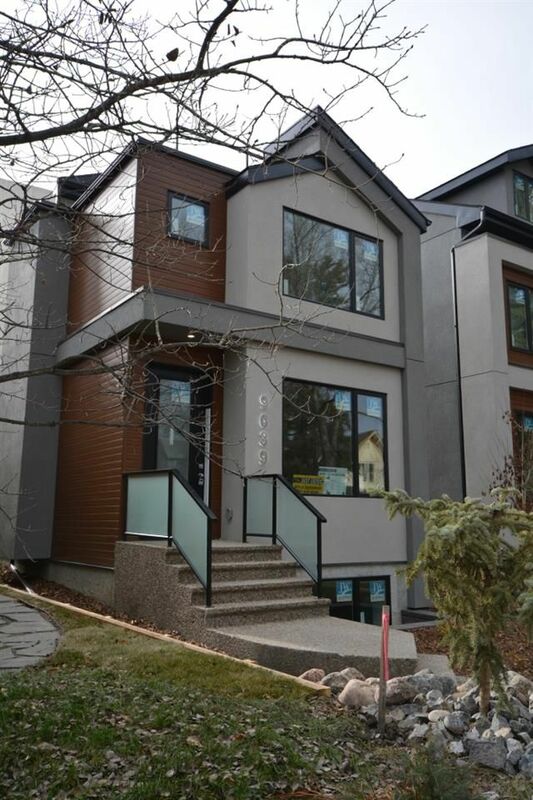 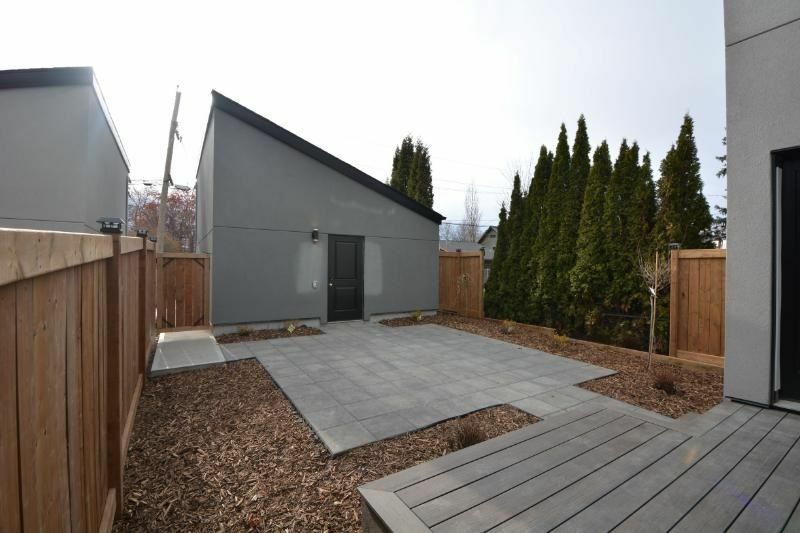 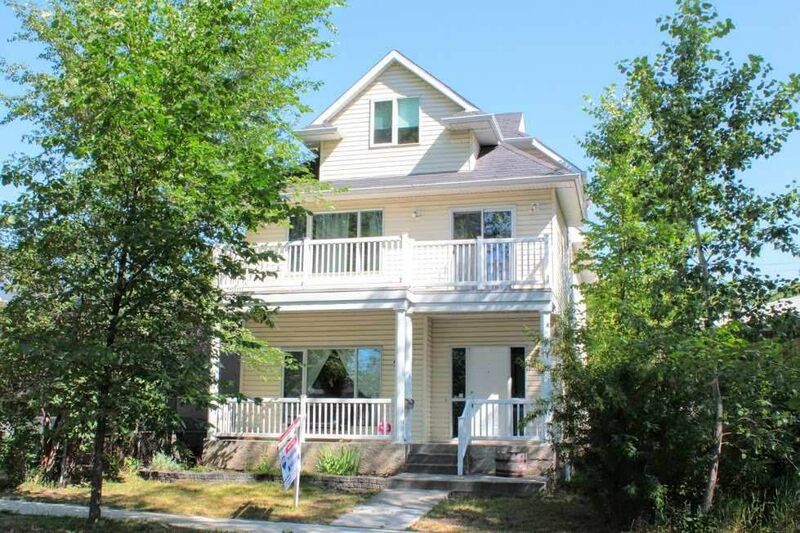 Homes for sale in Strathcona are a prime real estate location. 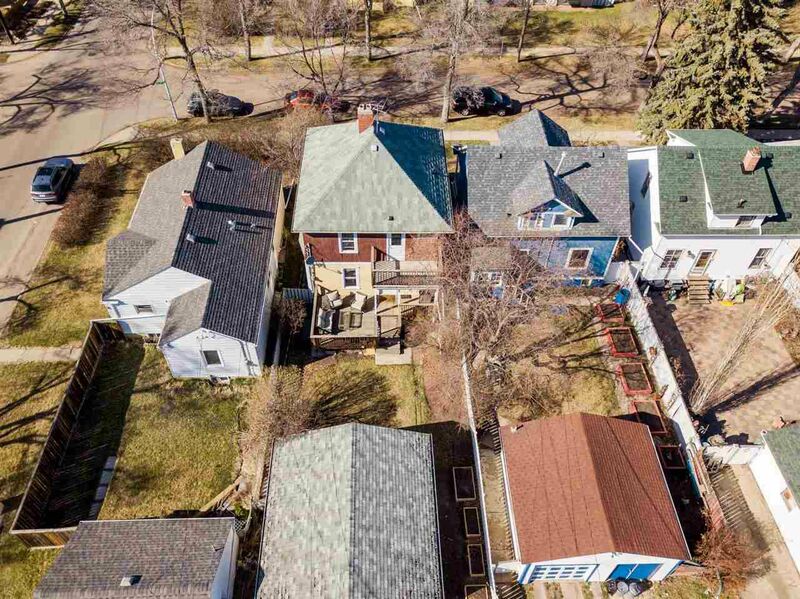 Although many of the houses are pre-war, real estate prices for a property can still run into the millions. 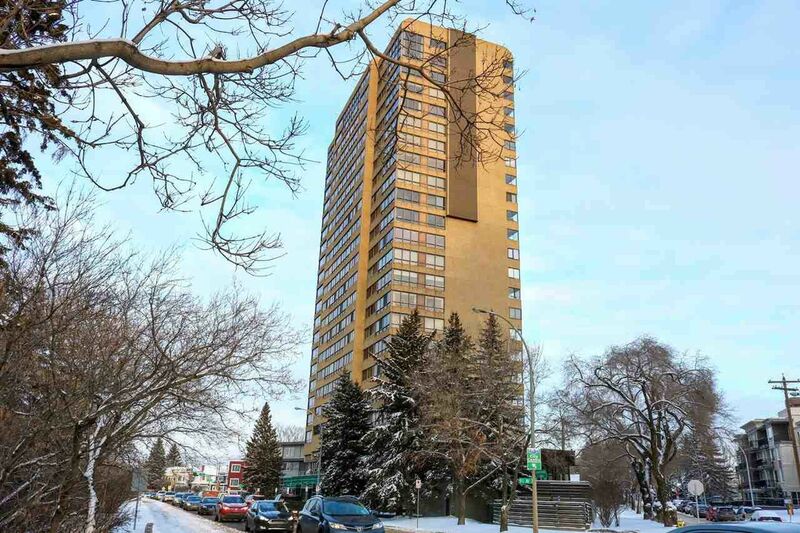 There are twenty-five condominium complexes in Strathcona, several of which are high rise condos along Saskatchewan drive and offer amazing views year round: Andrea, Barry, Brantford, Carefree, Carrington, Gateway and Lord Strathcona Manor Condos, Brownstown and Element Lofts, 85 Greystone, 9929 Saskatchewan Drive condominiums and many more.